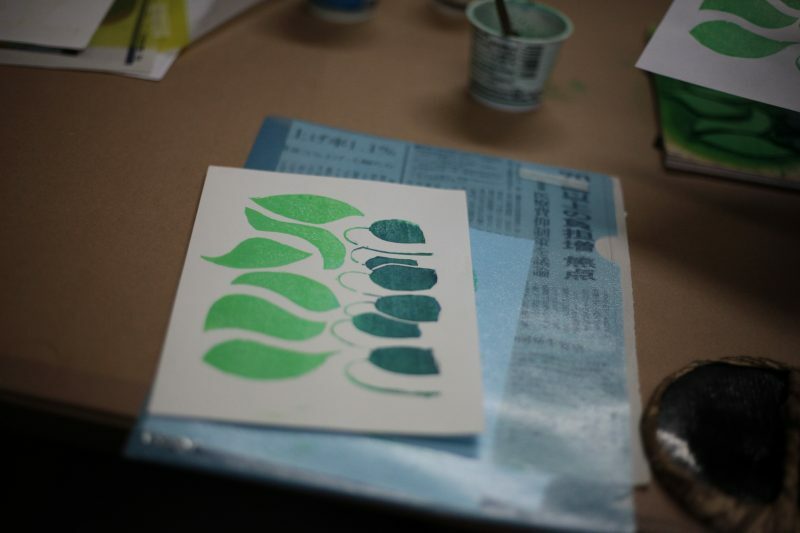 We are excited to be back this spring! 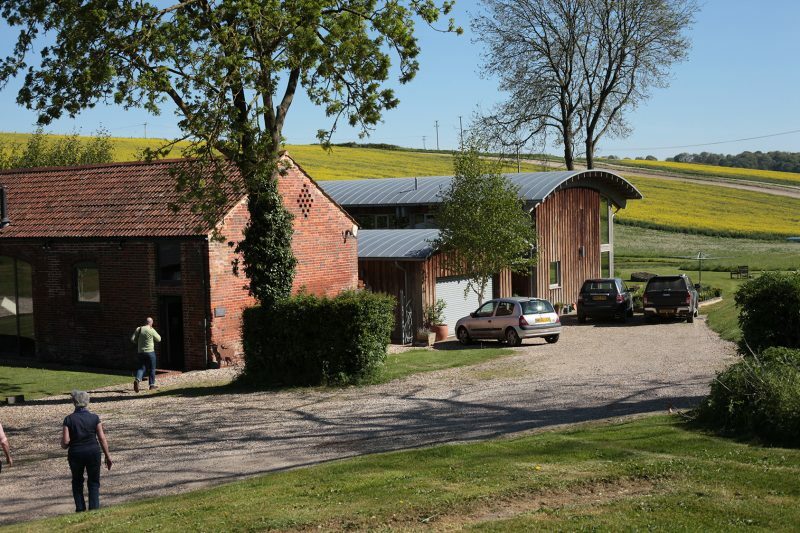 Full booking information can be found via this page. 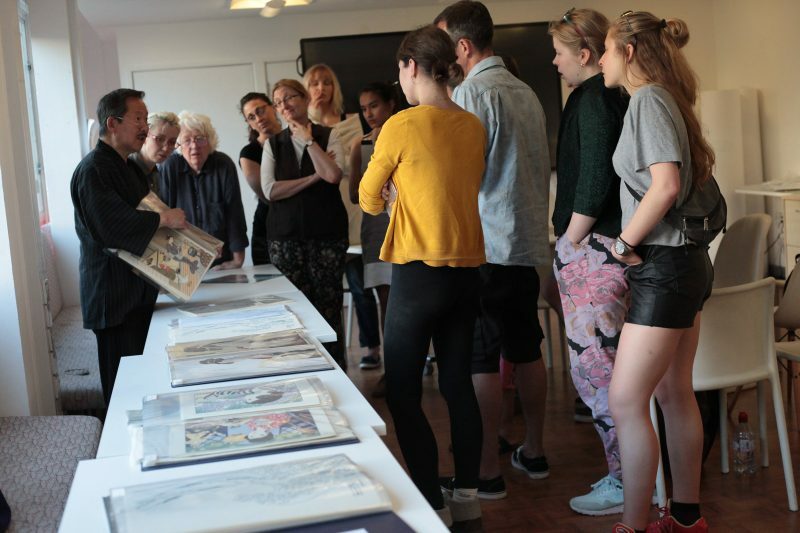 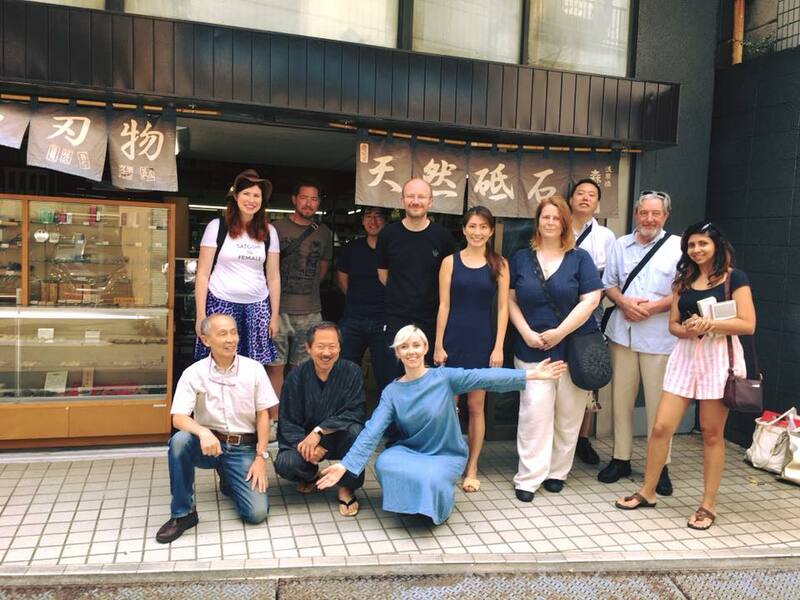 We had a great time taking our experience of touring the Europe and the US over the last 3 years and finally bringing it home to Tokyo in our first 4-day intensive class. 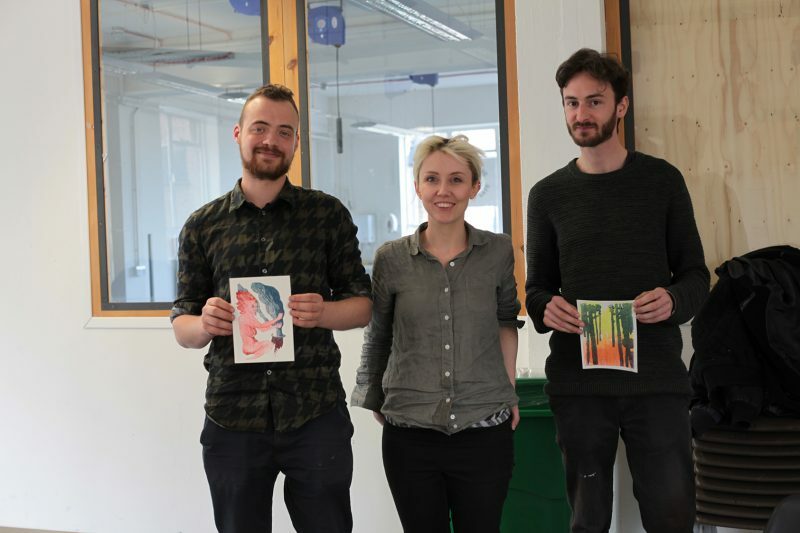 And did these guys work hard! 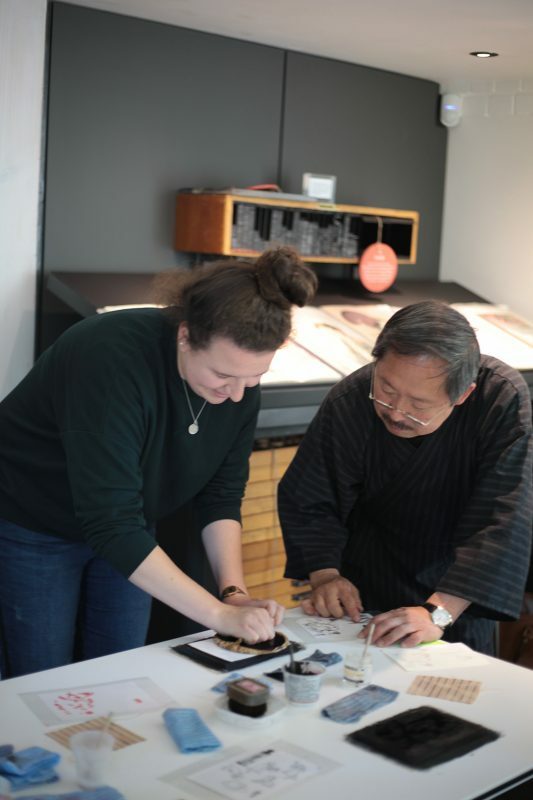 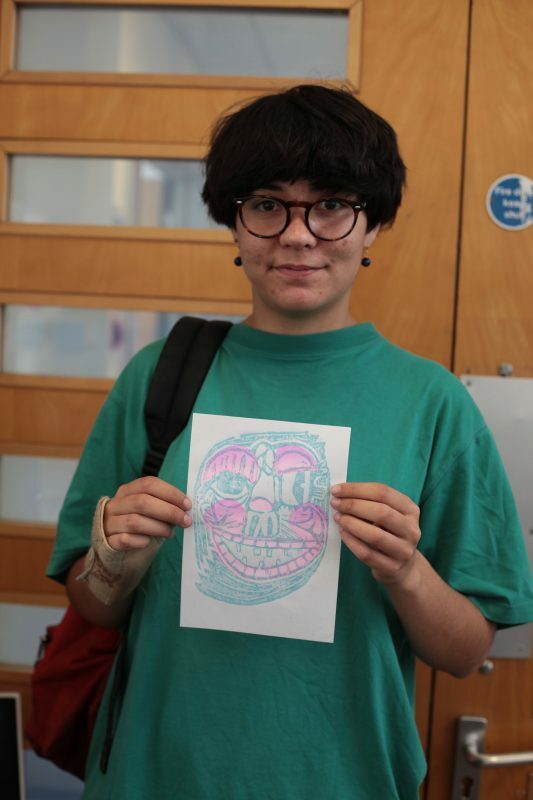 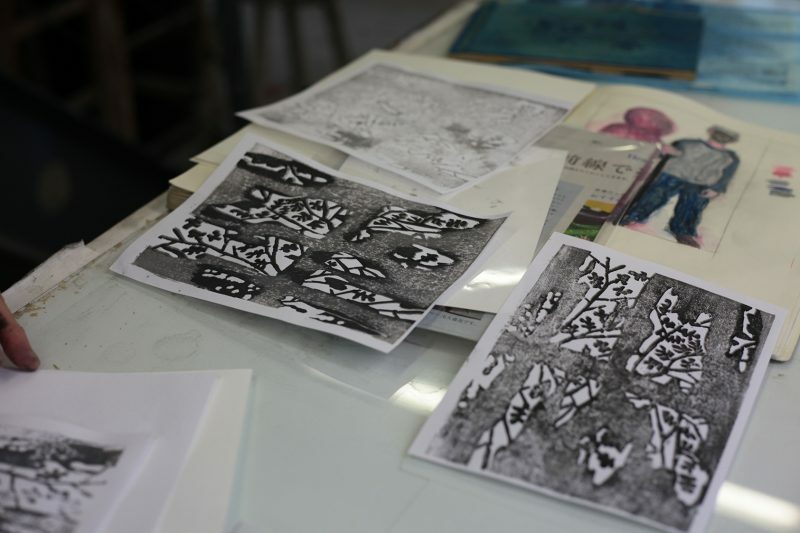 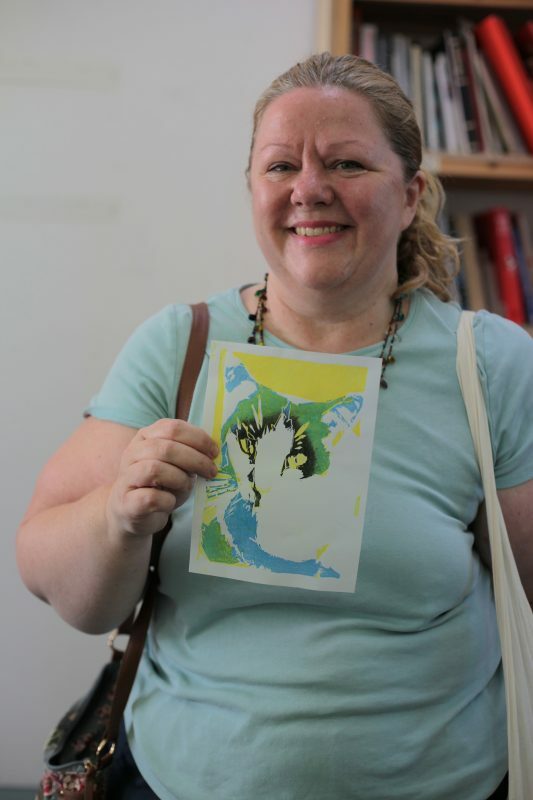 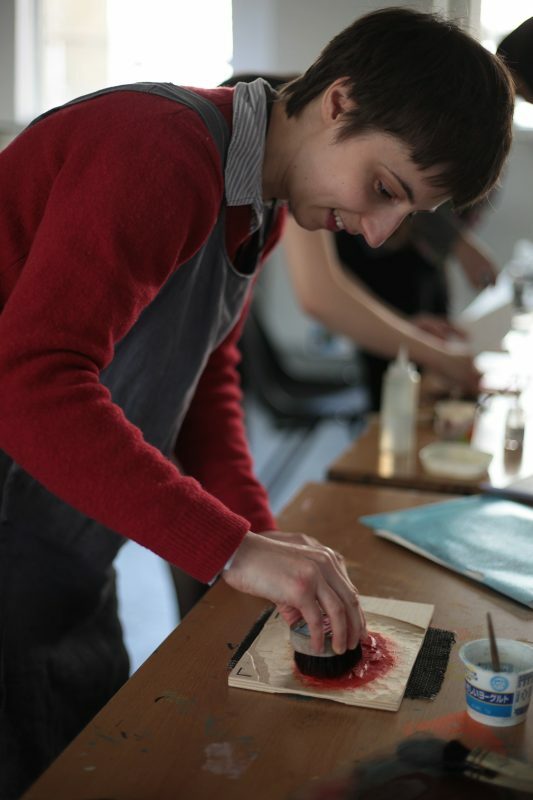 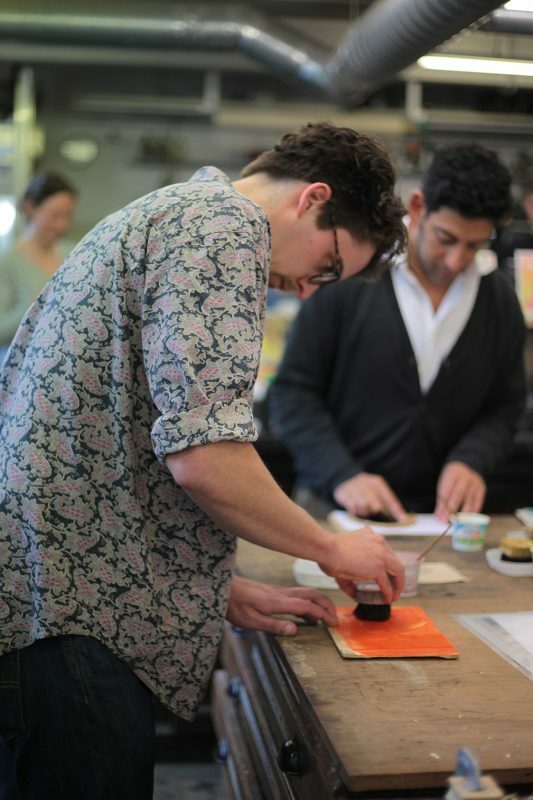 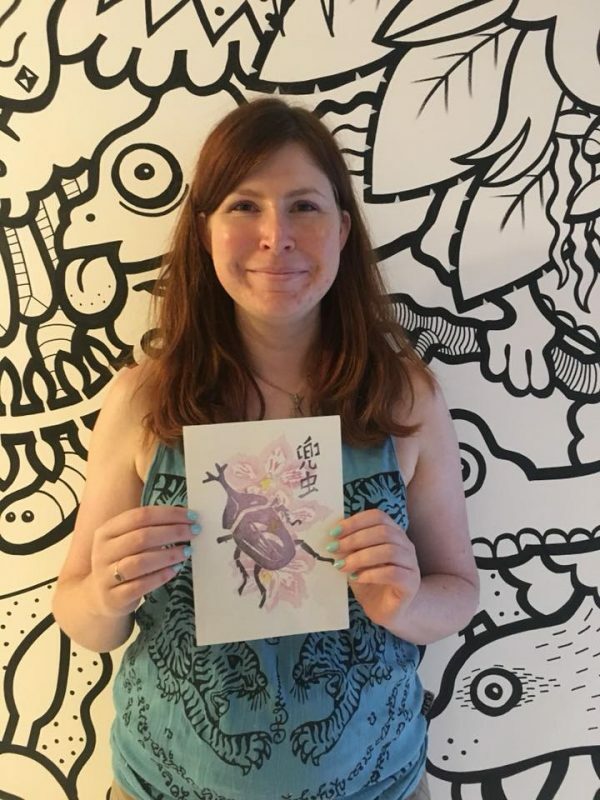 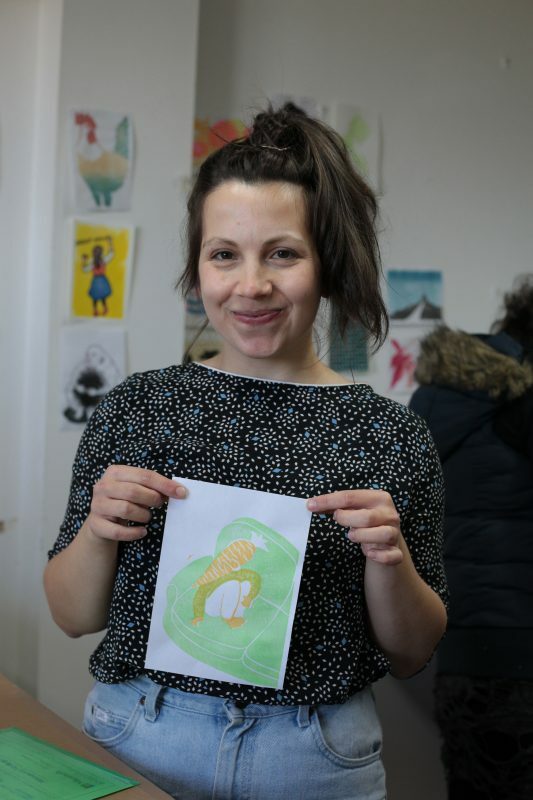 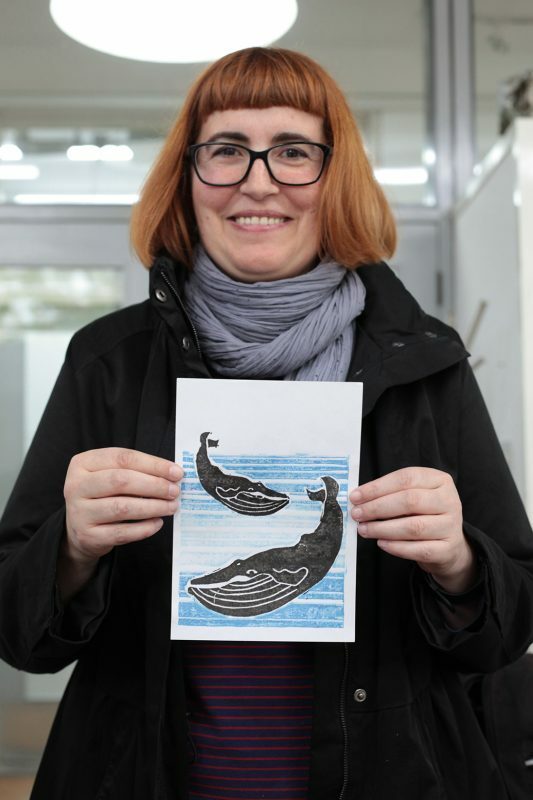 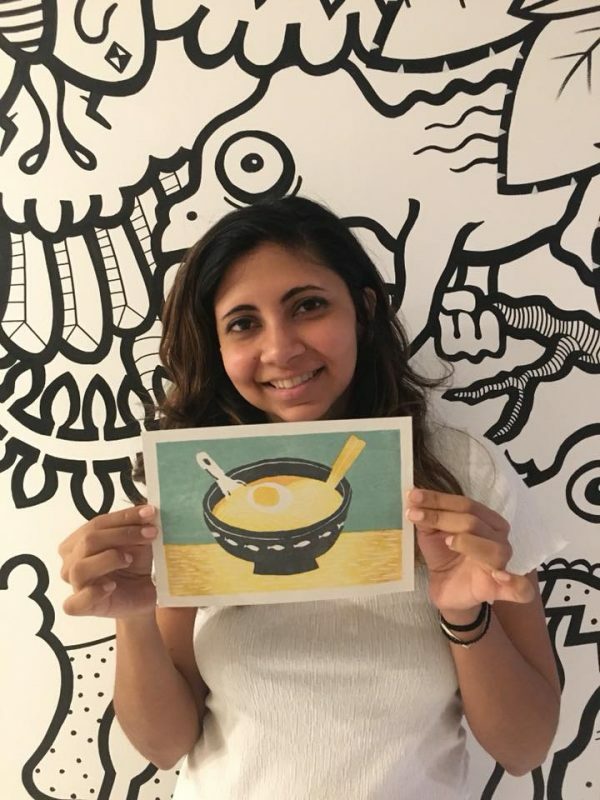 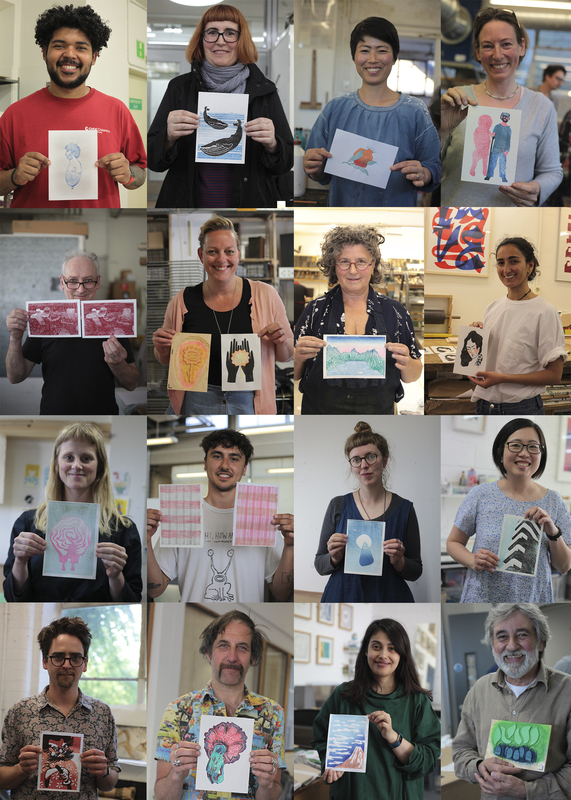 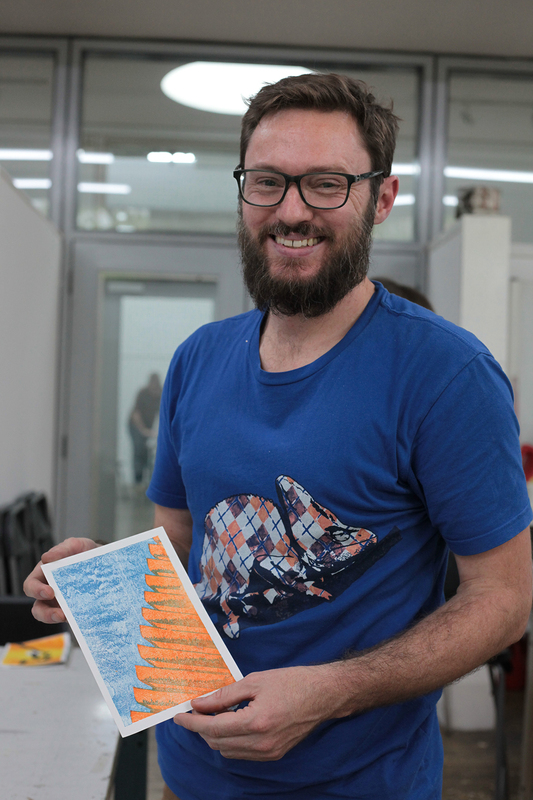 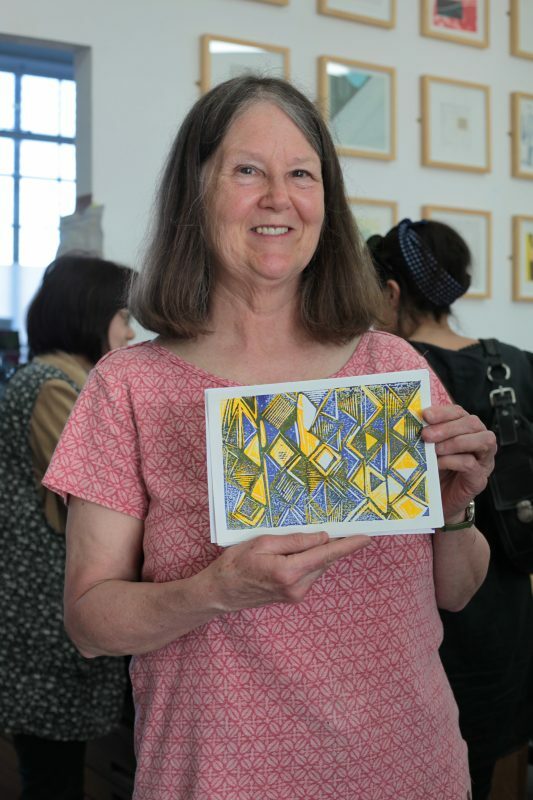 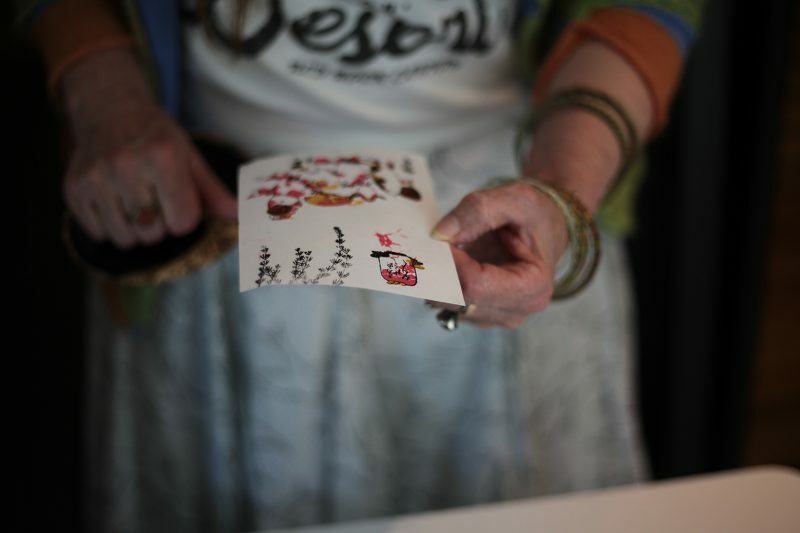 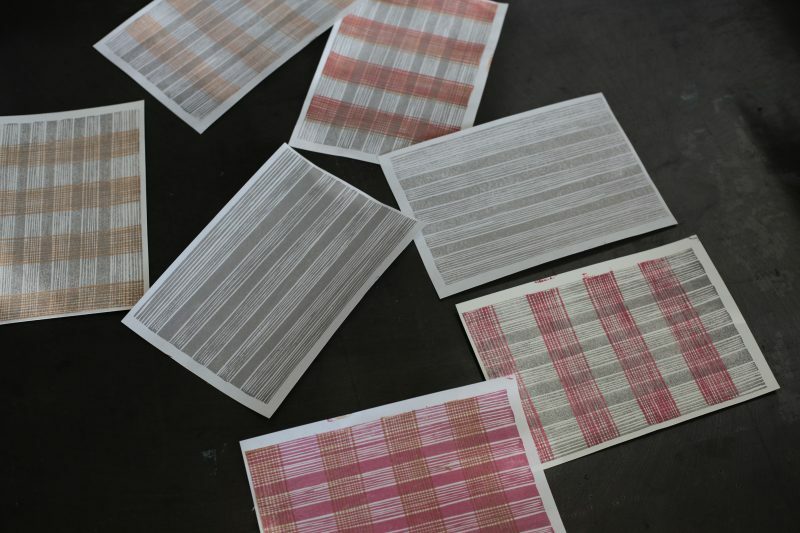 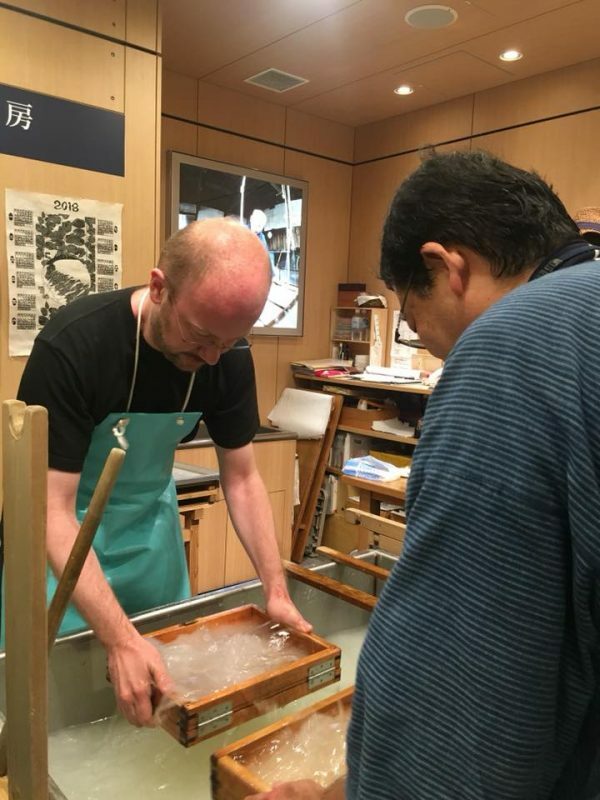 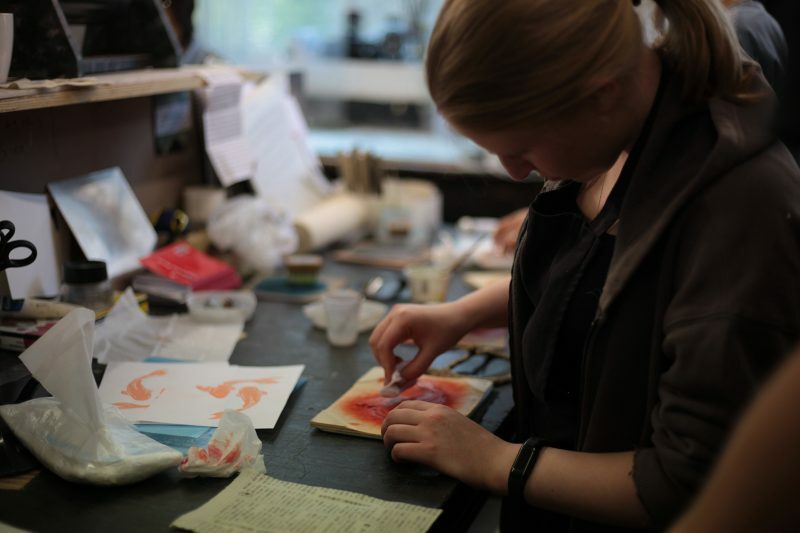 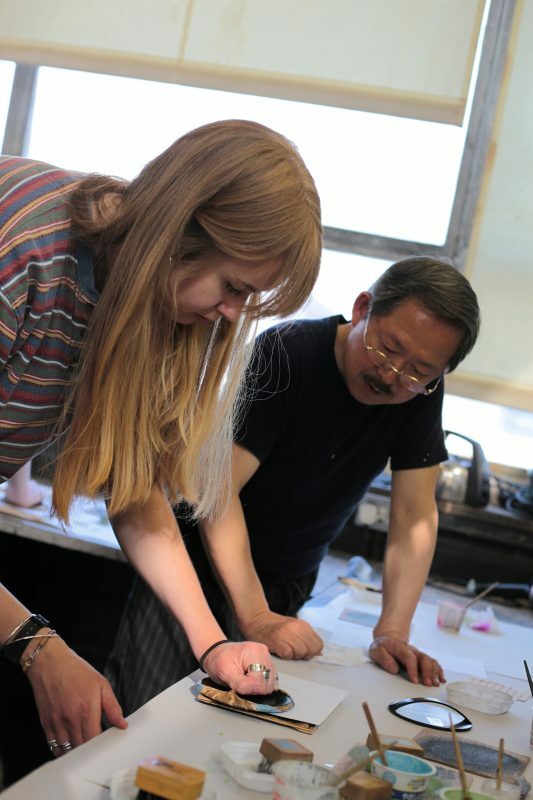 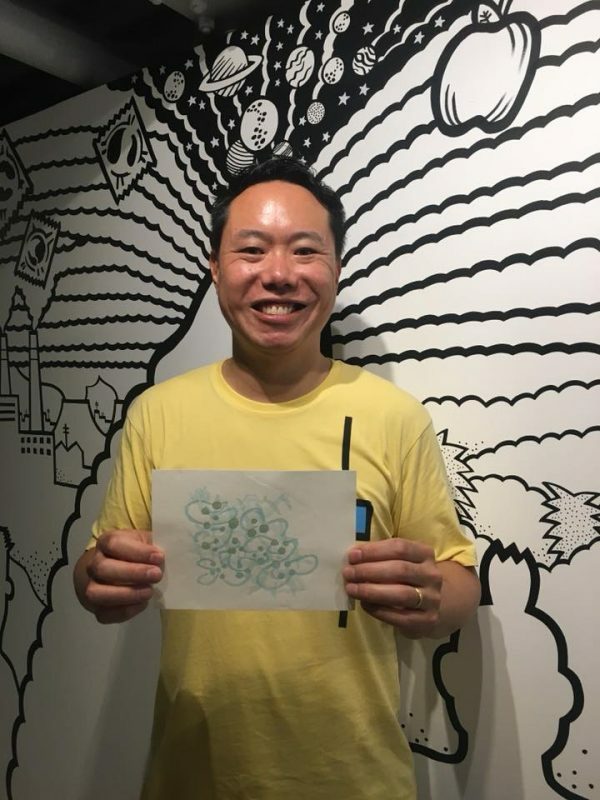 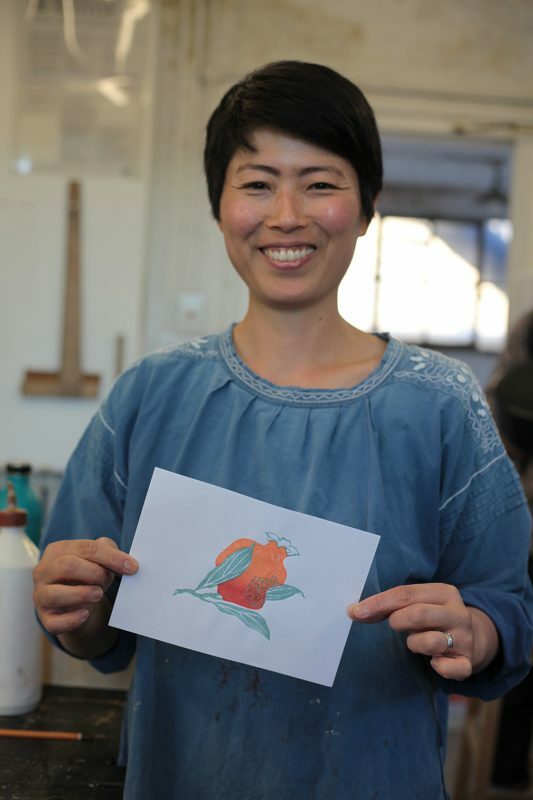 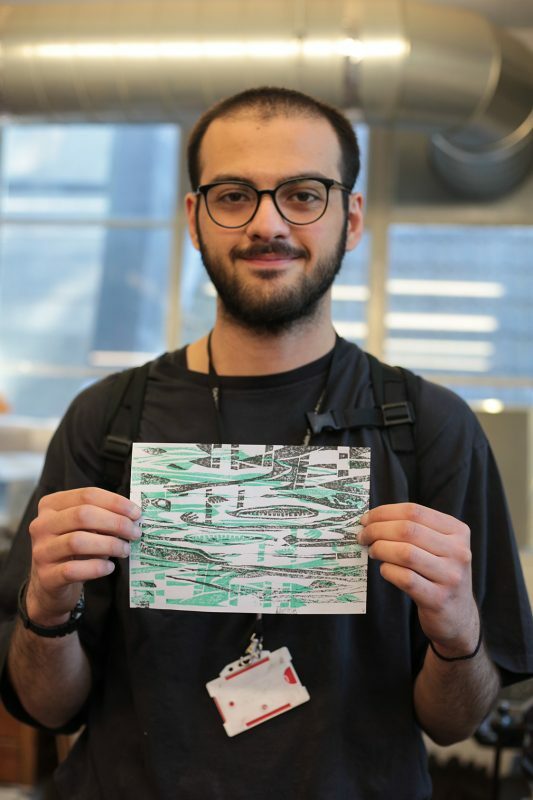 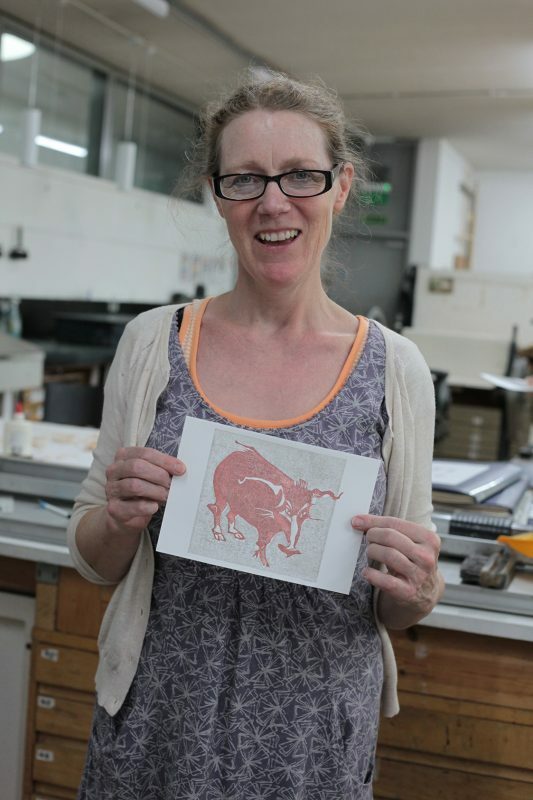 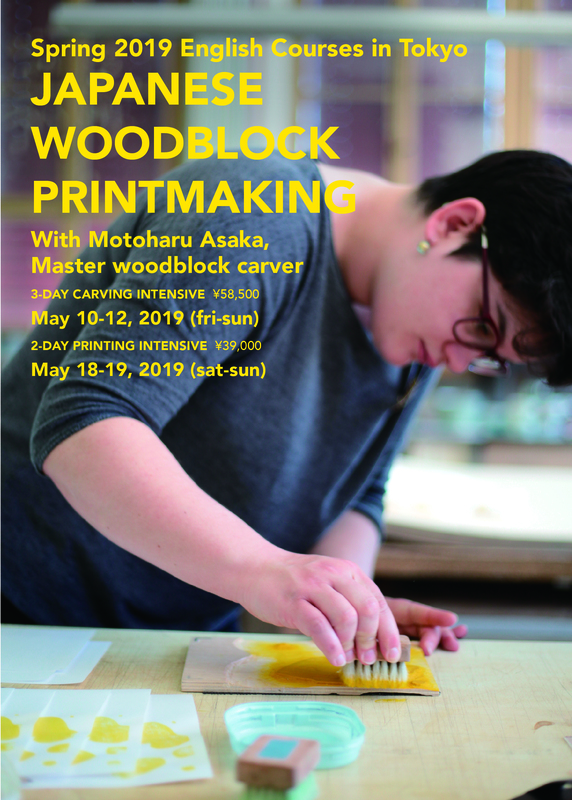 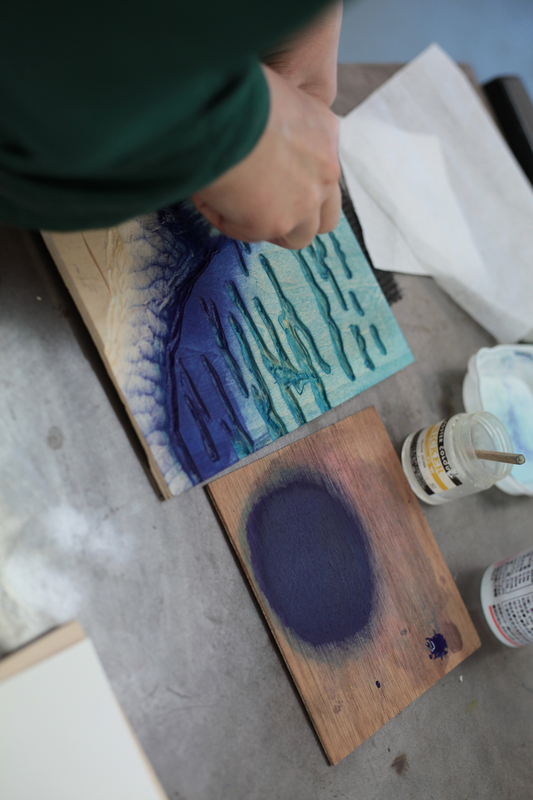 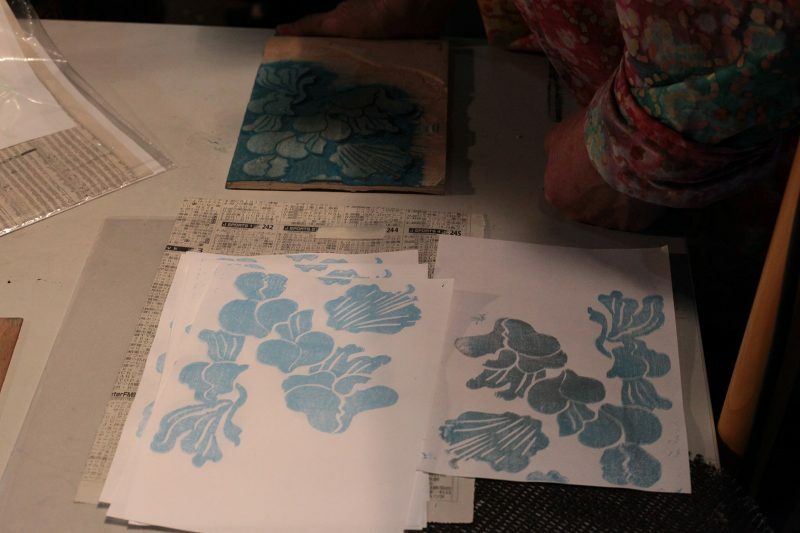 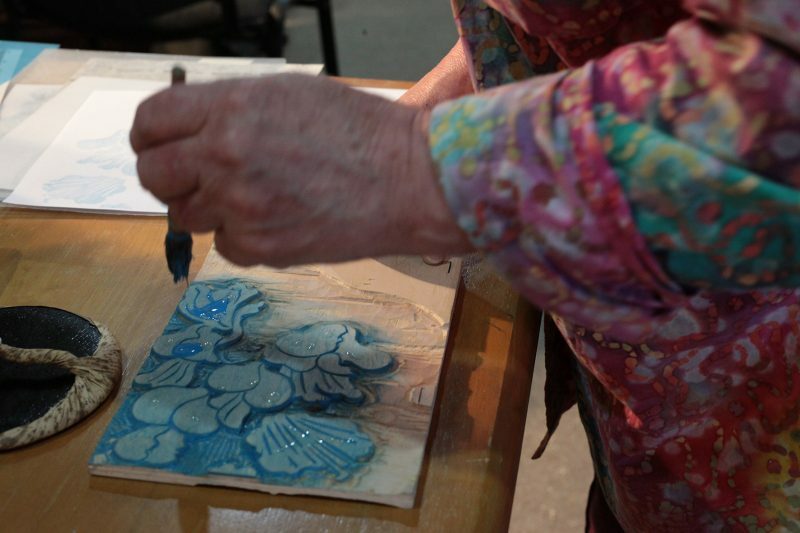 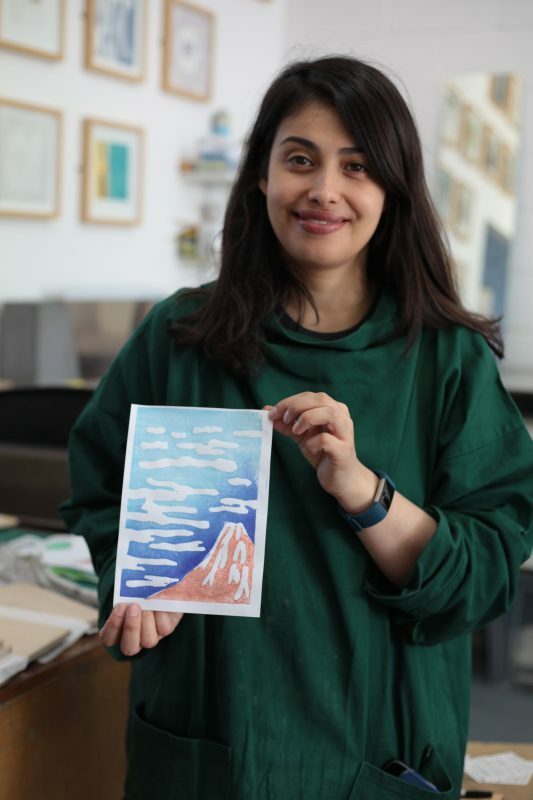 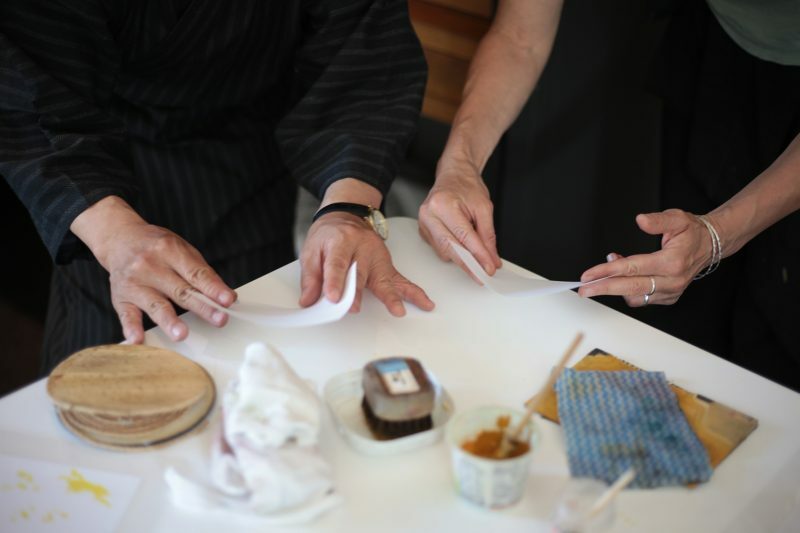 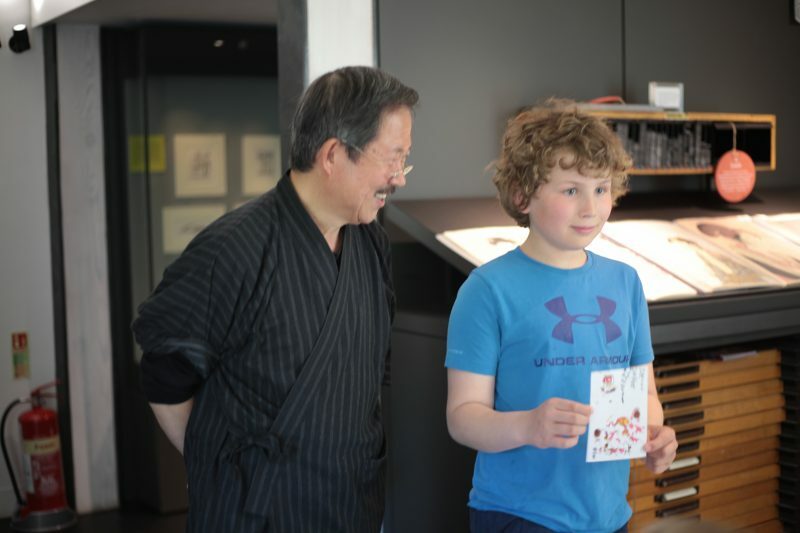 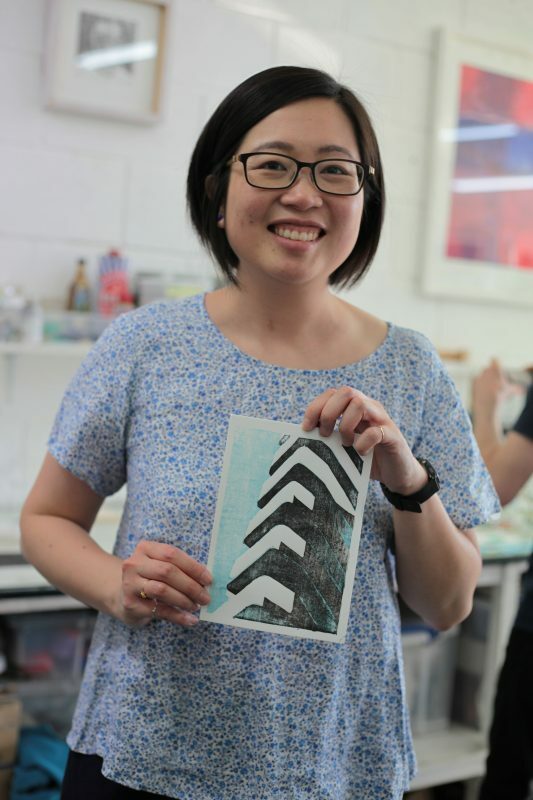 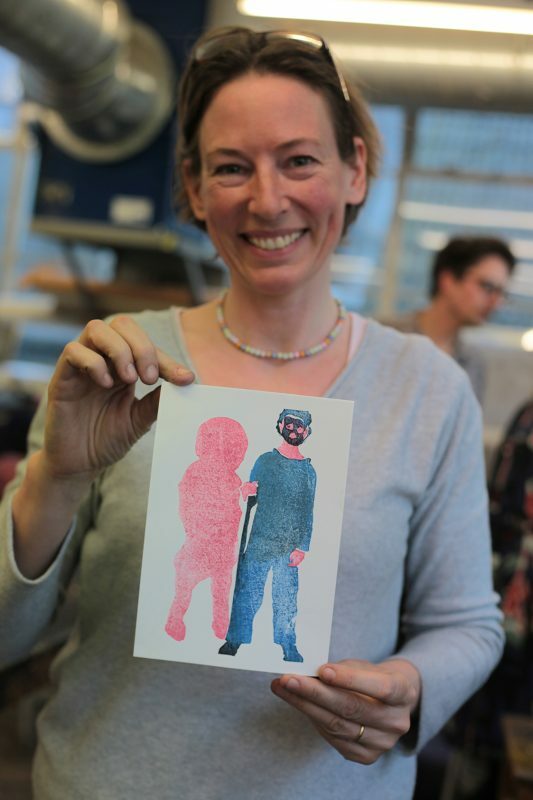 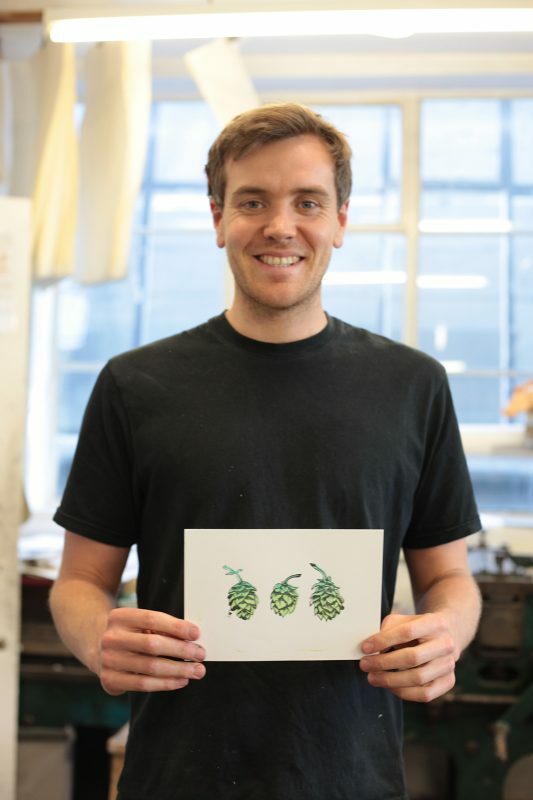 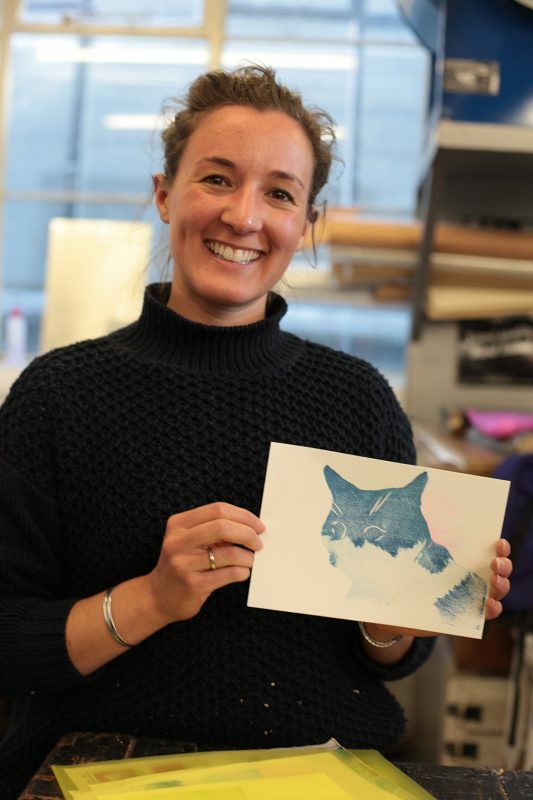 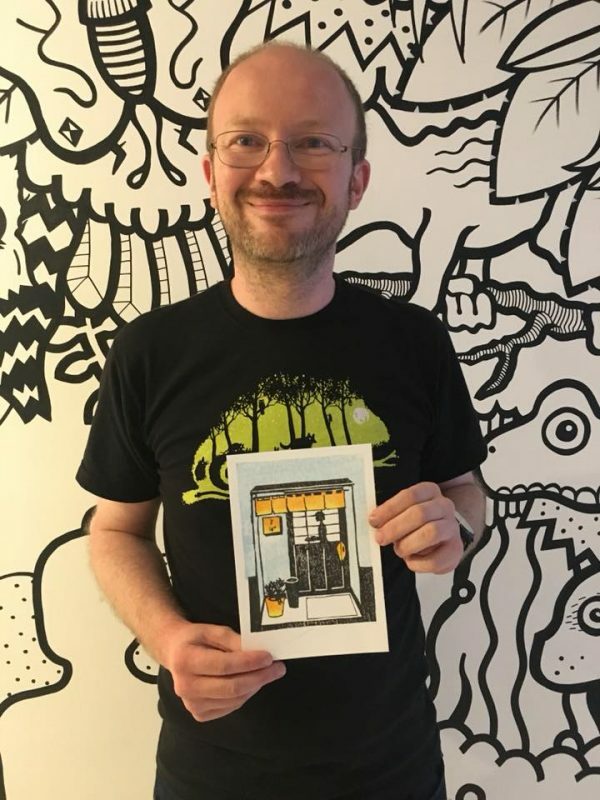 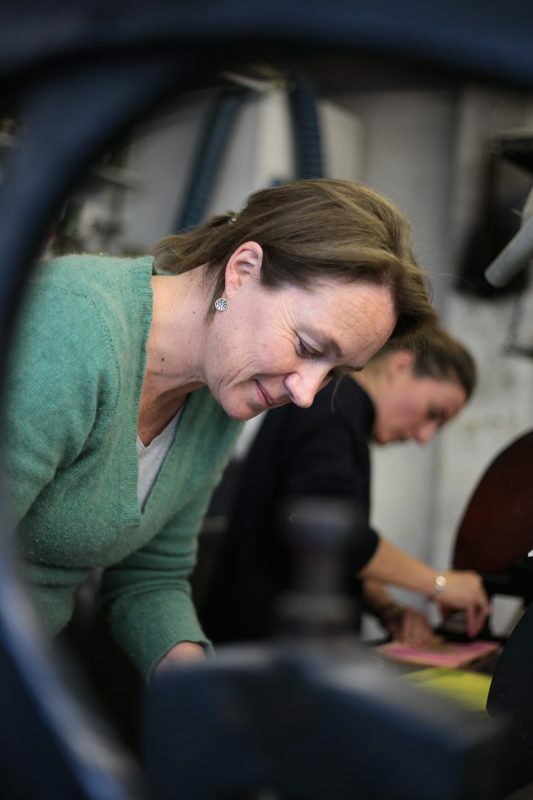 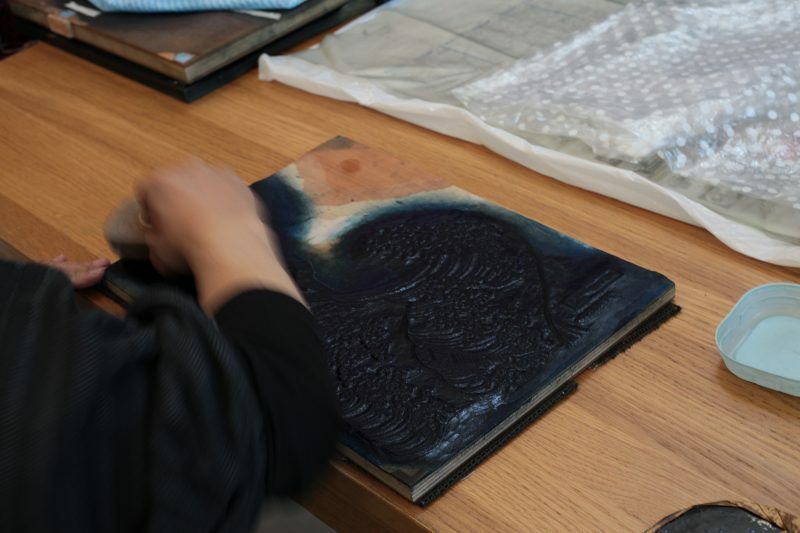 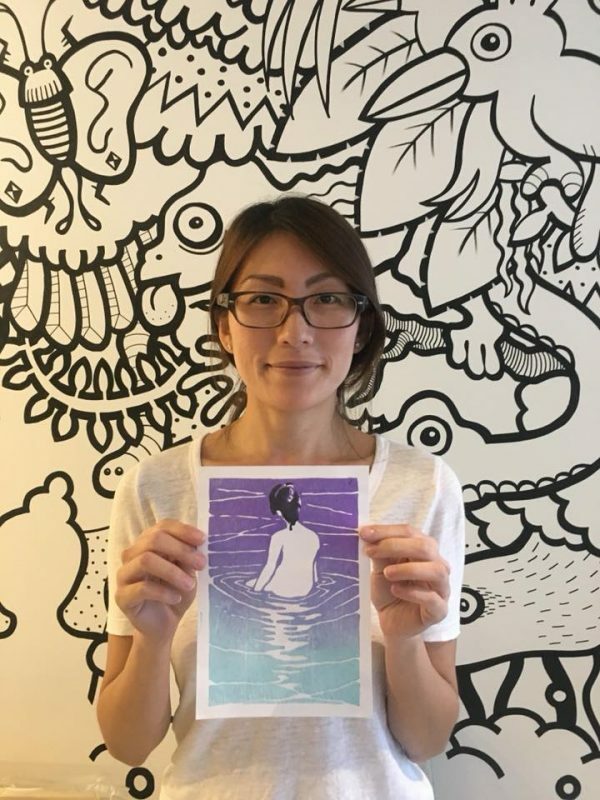 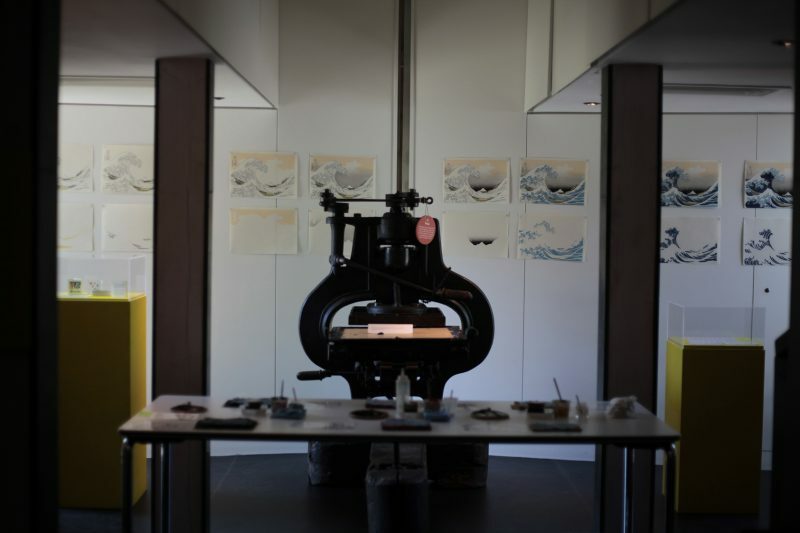 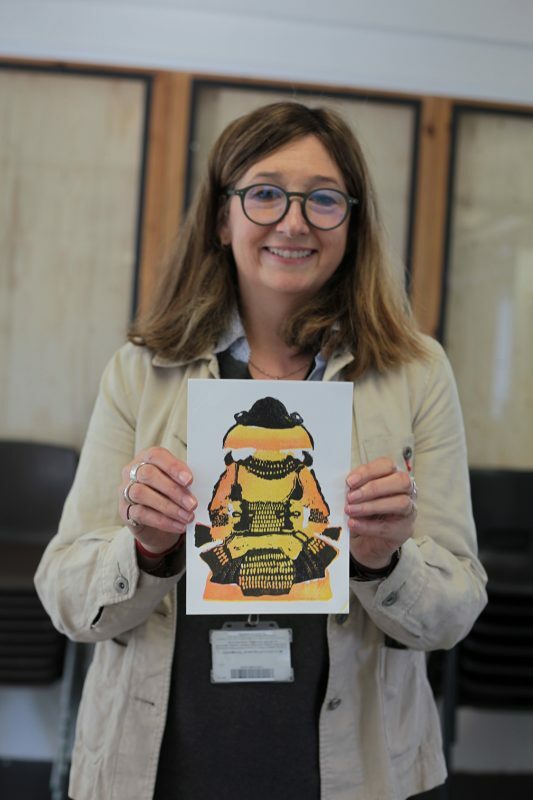 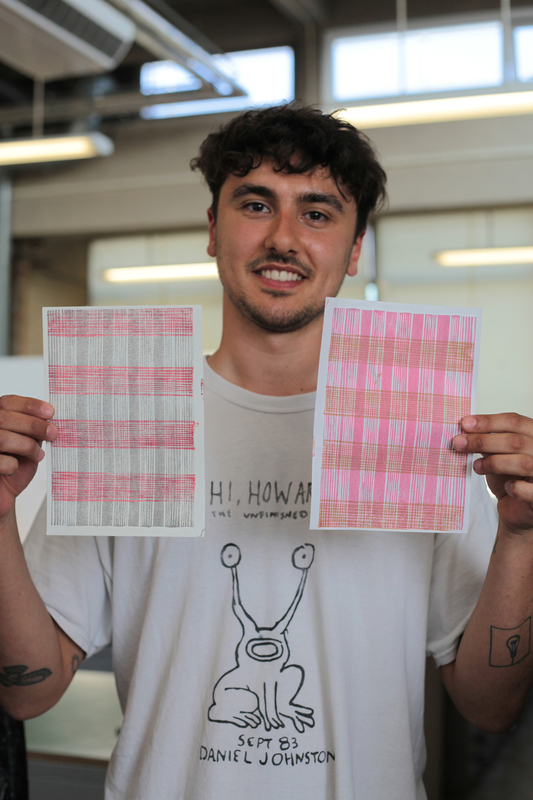 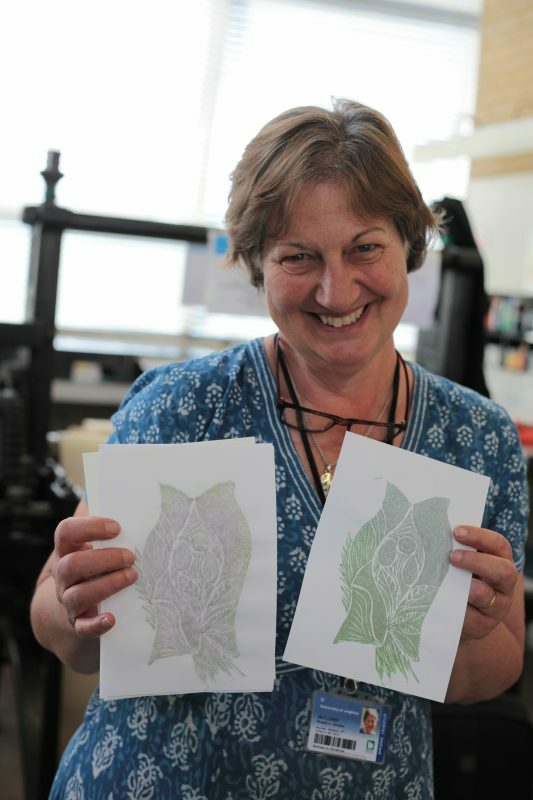 Everyone with a multi layered print and lots of field trips to artisan workshops to see the full ecosystem of craftspeople involved in woodblock printmaking across Tokyo. 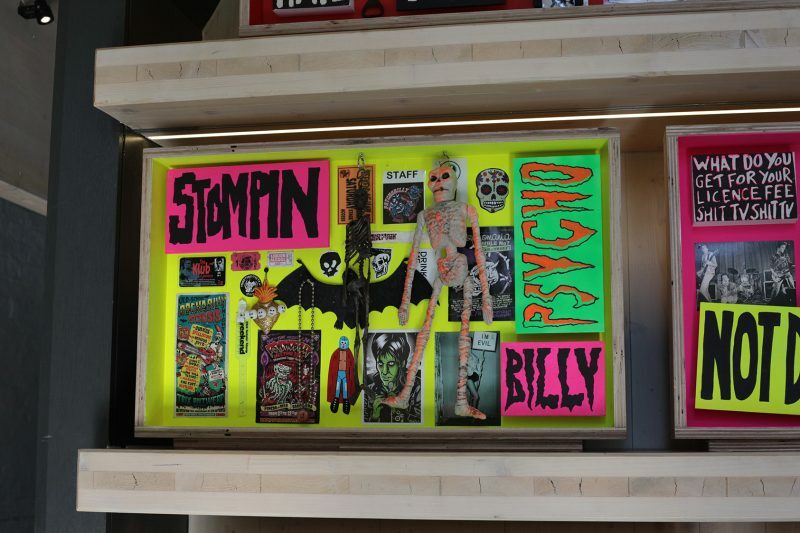 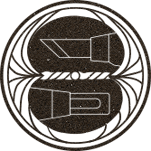 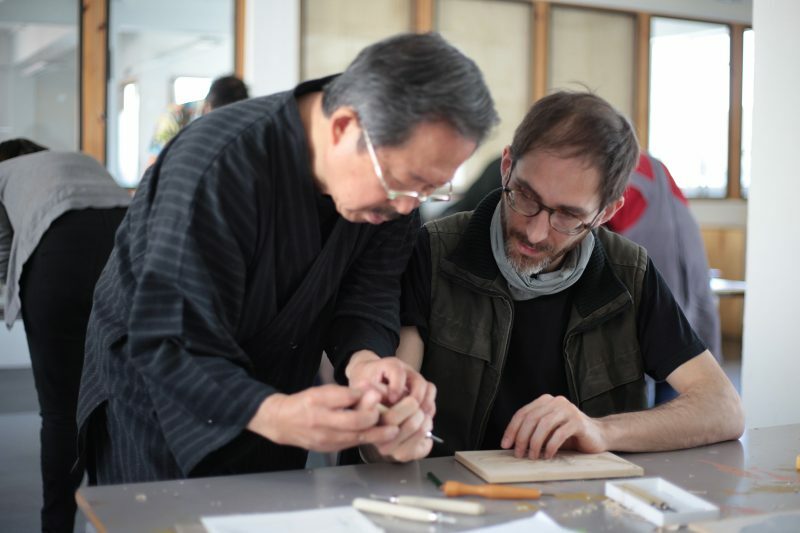 The next classes will be in 2019, stay tuned. 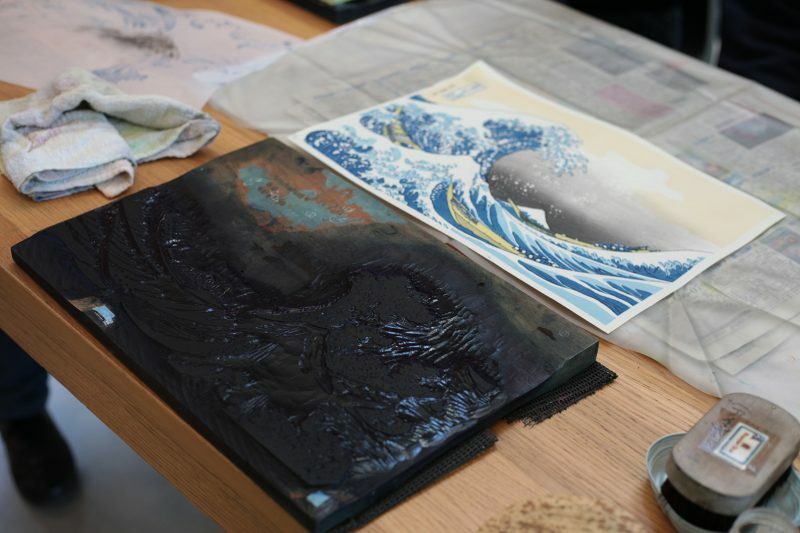 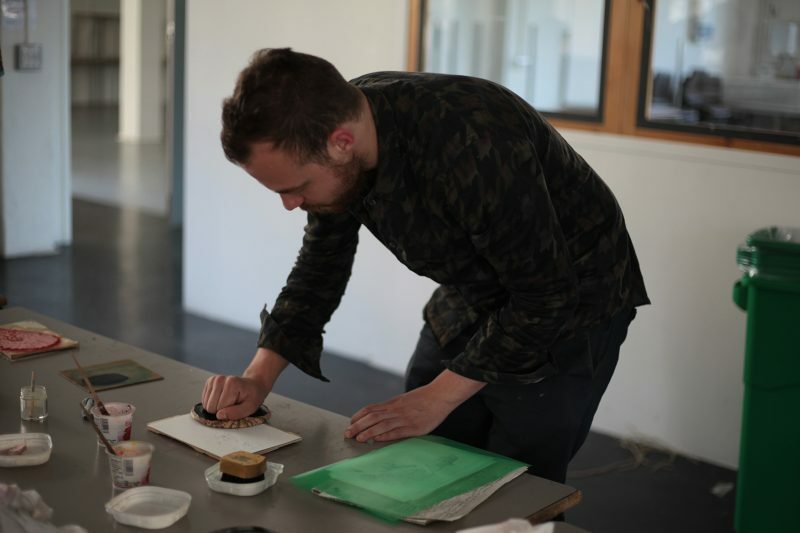 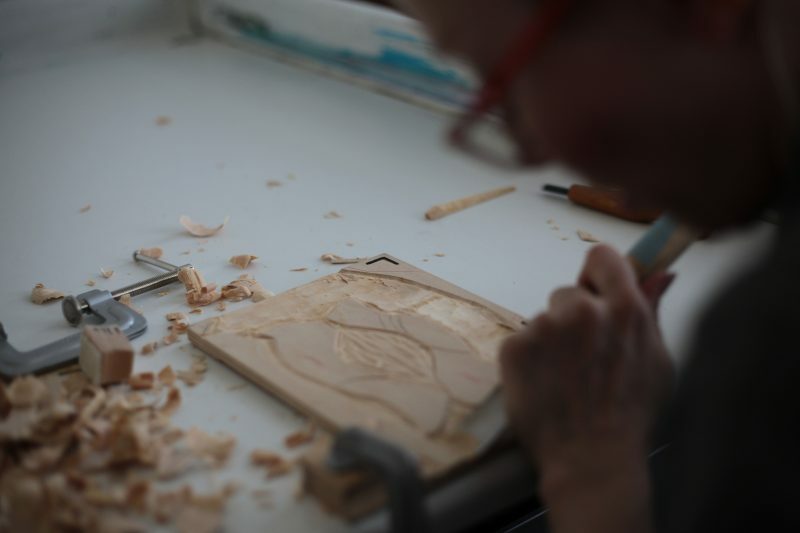 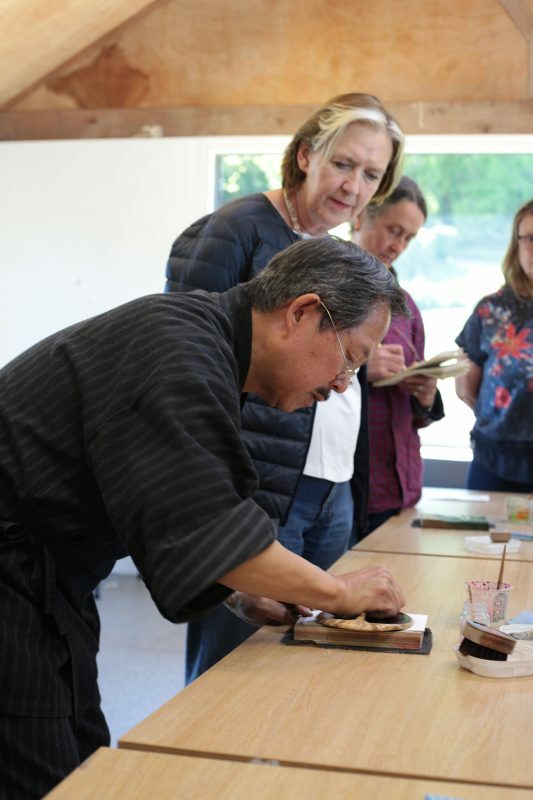 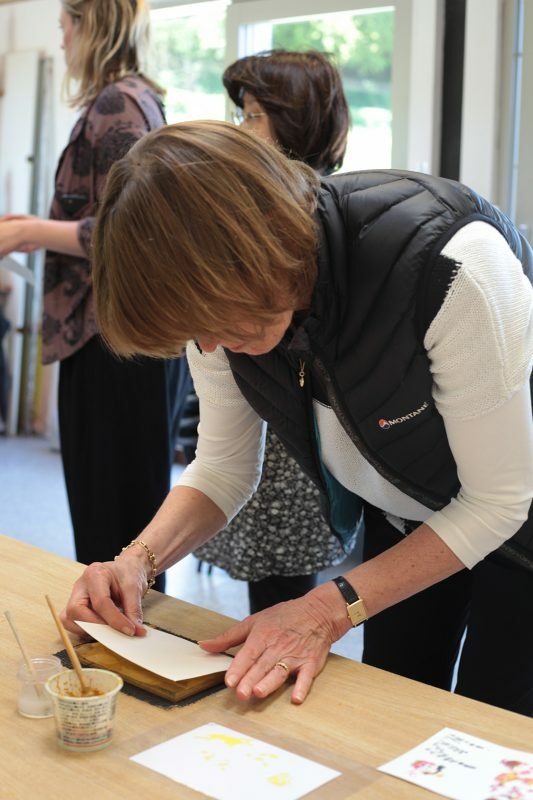 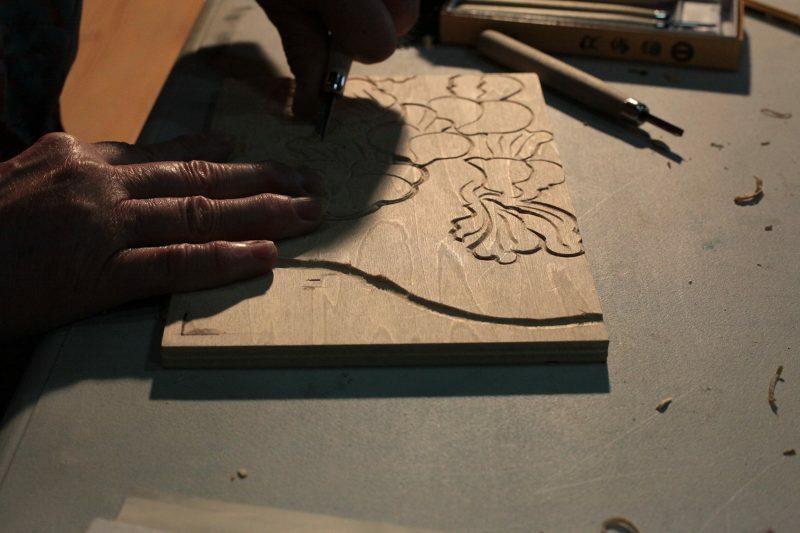 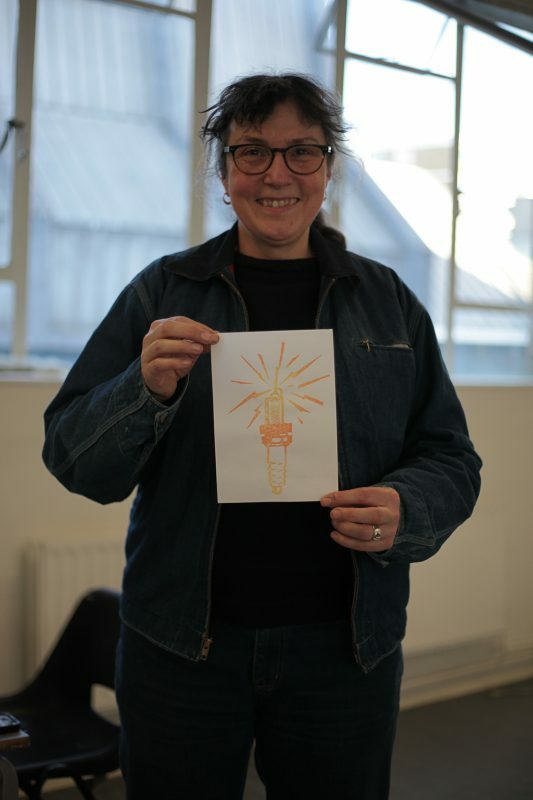 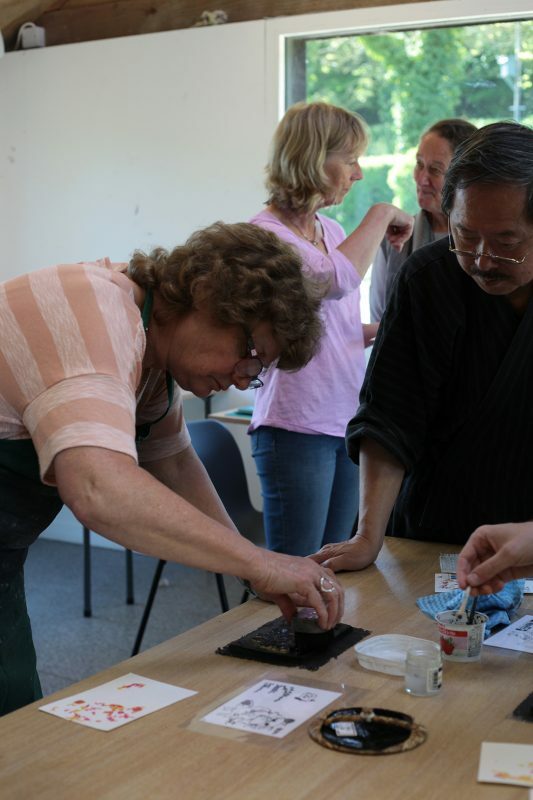 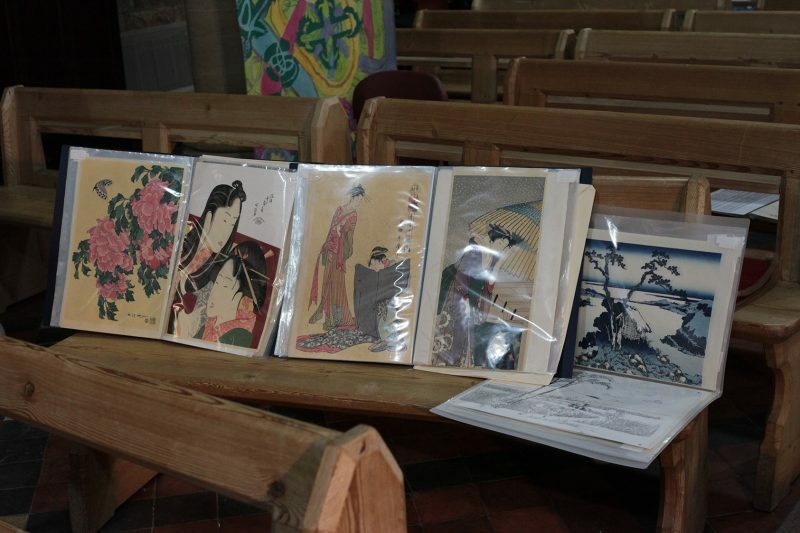 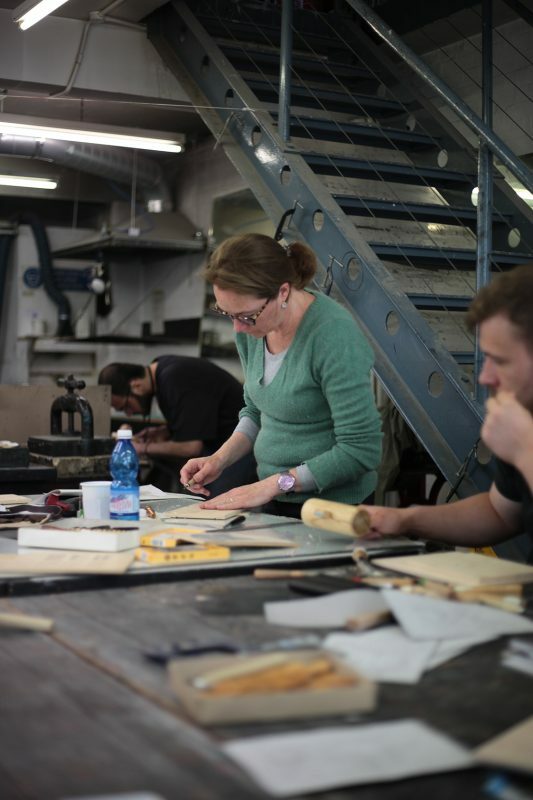 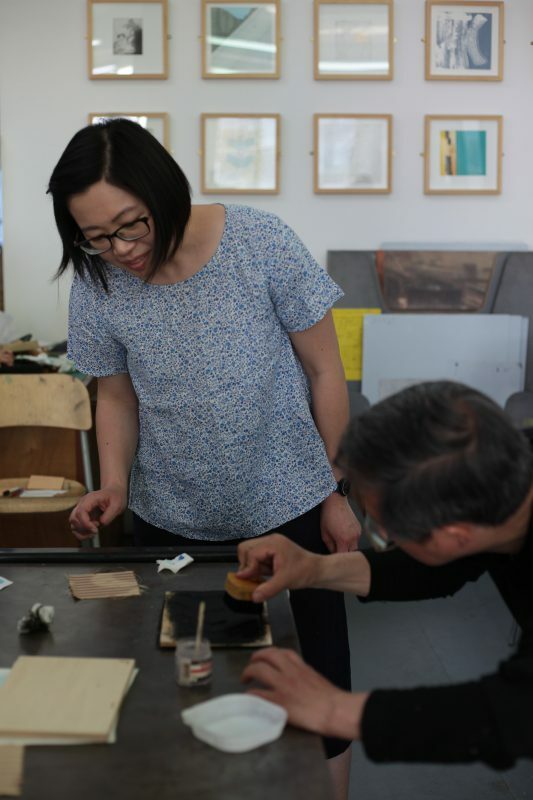 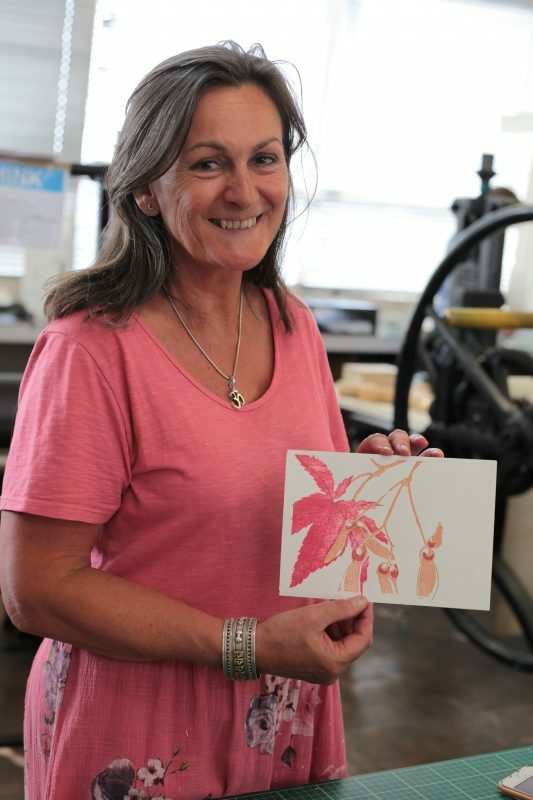 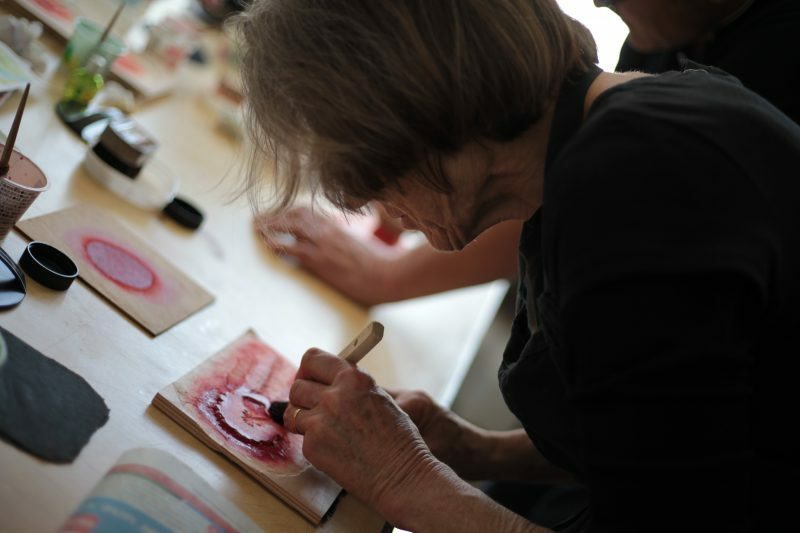 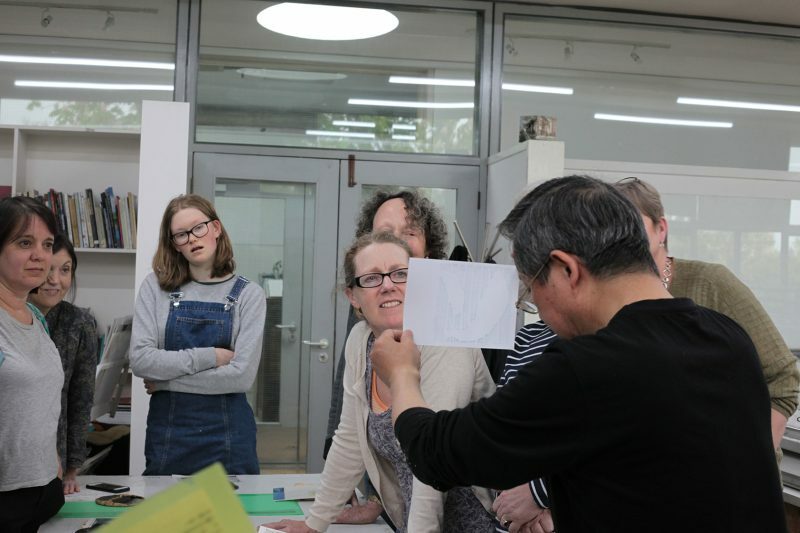 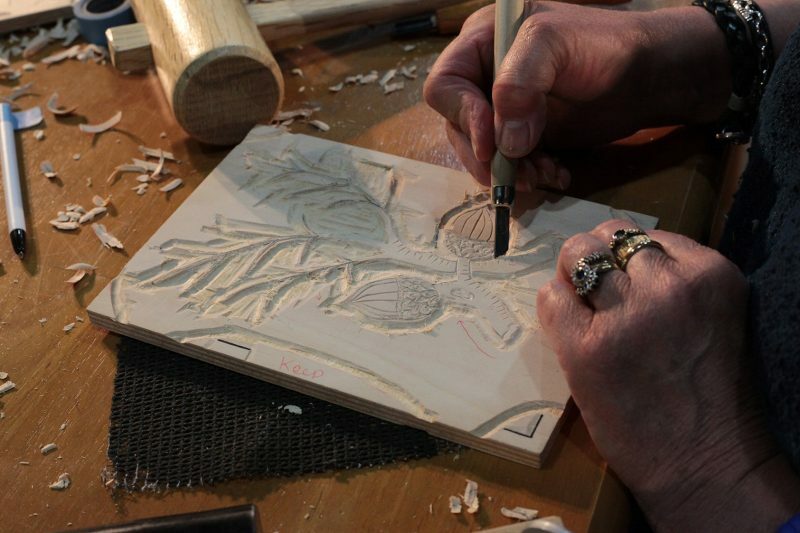 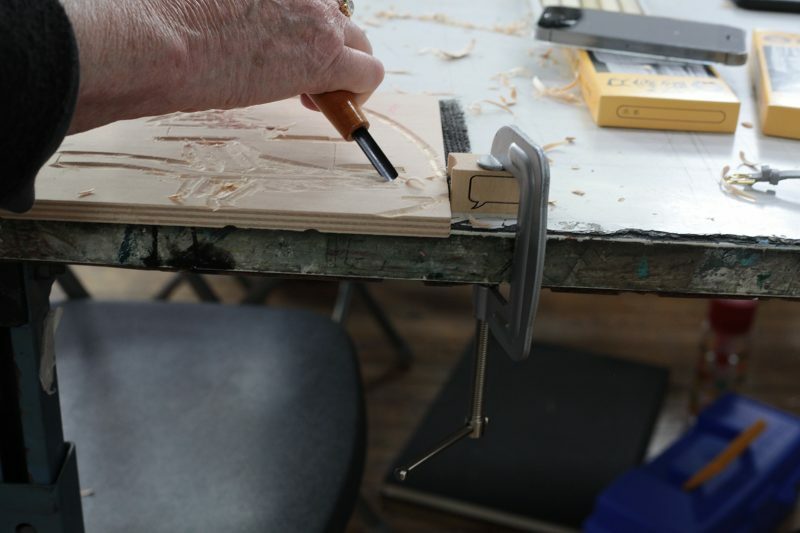 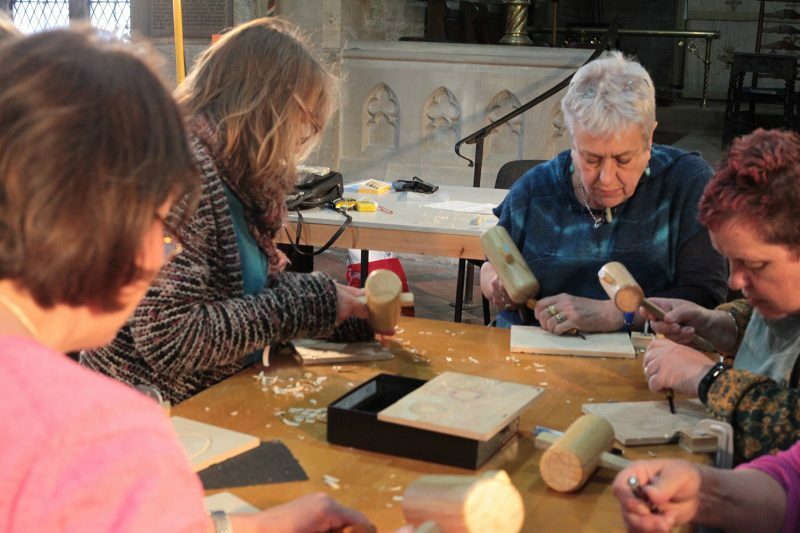 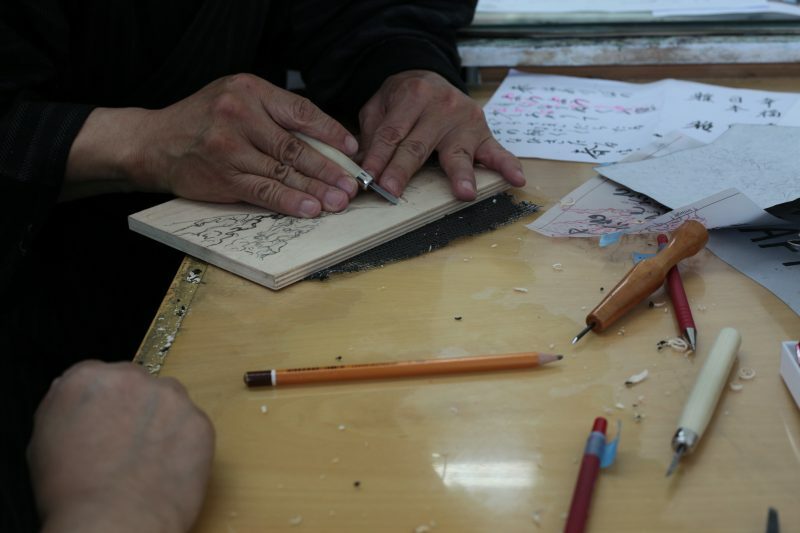 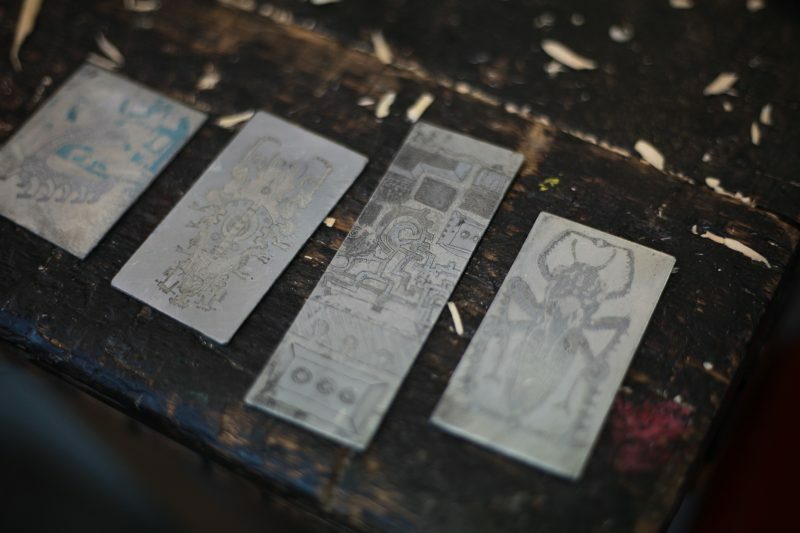 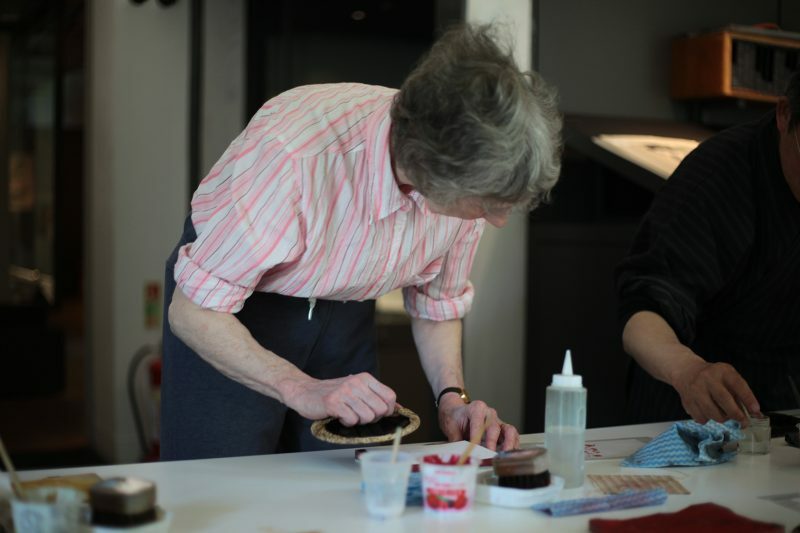 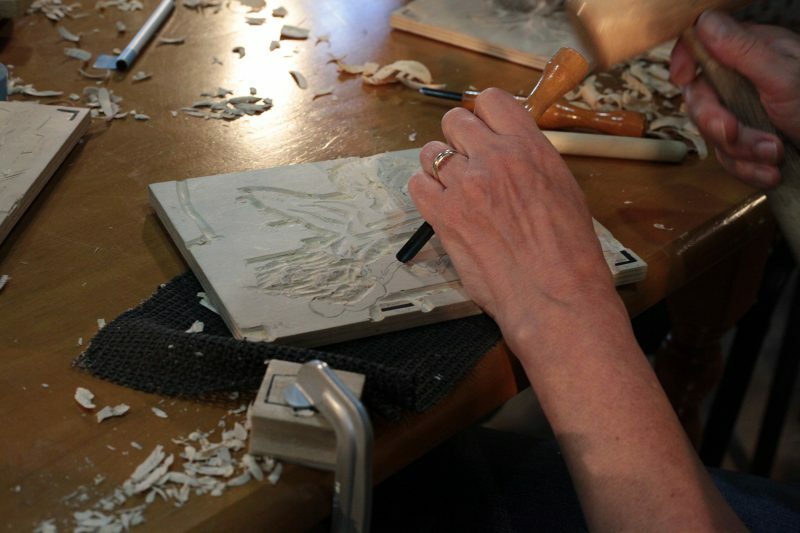 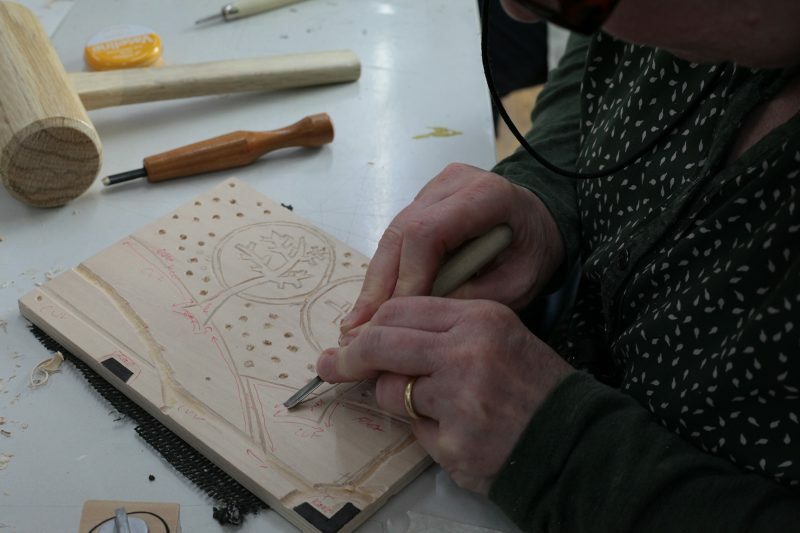 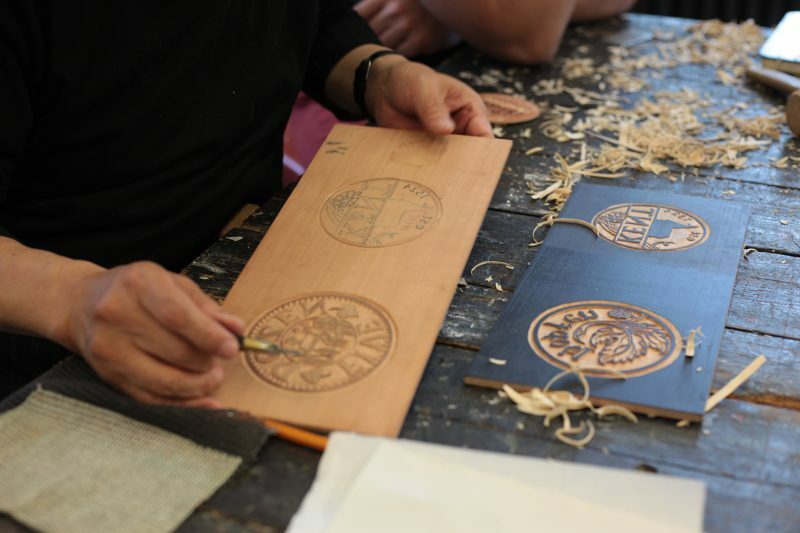 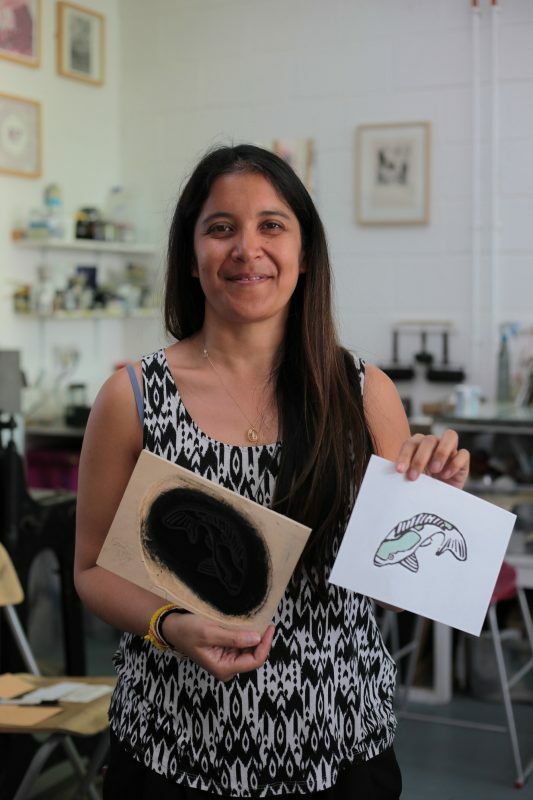 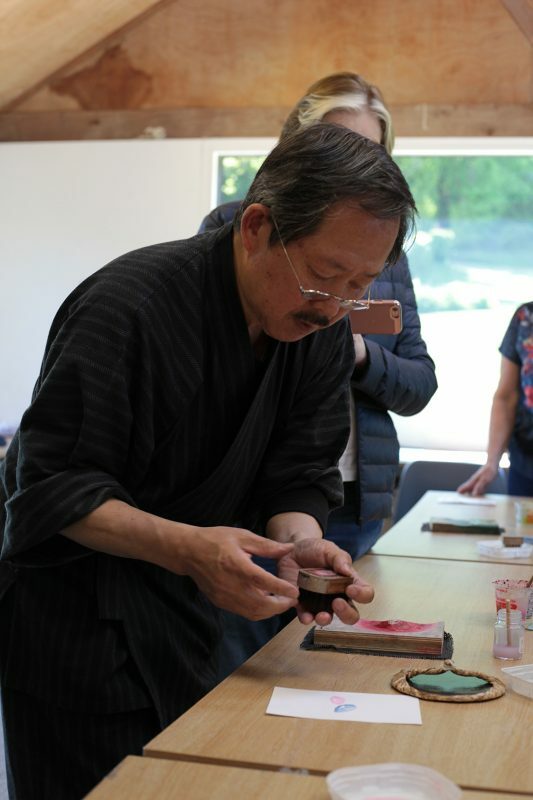 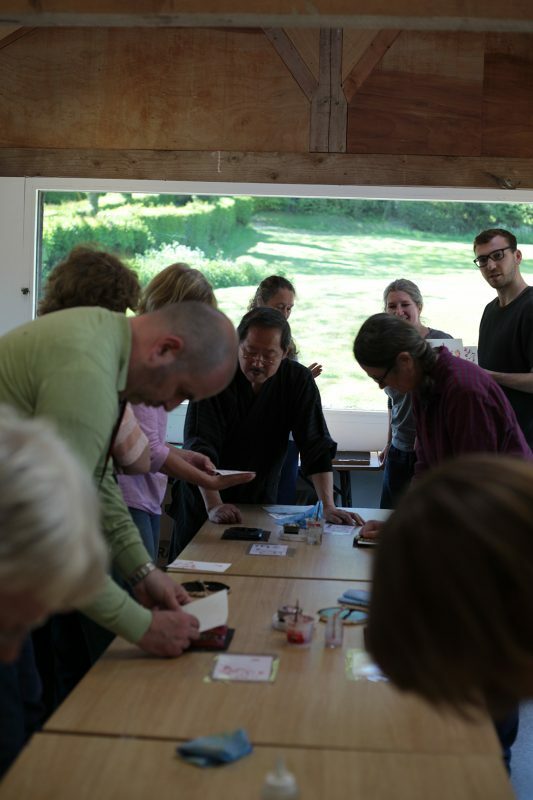 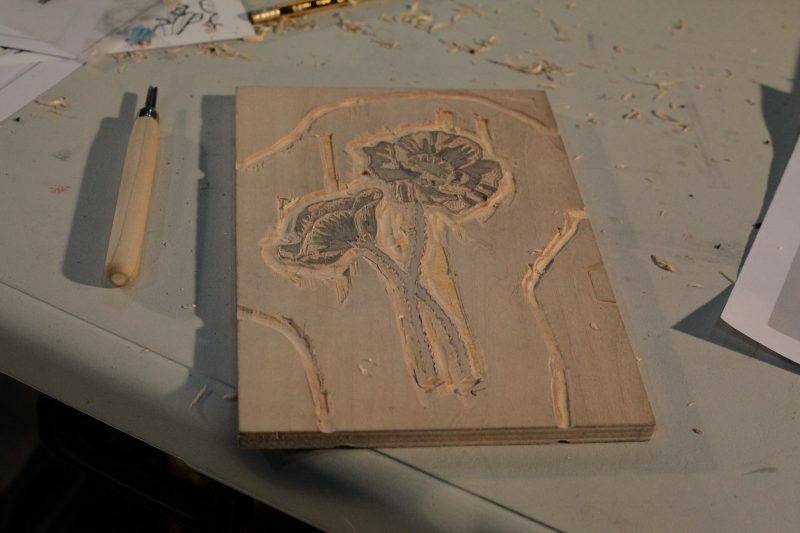 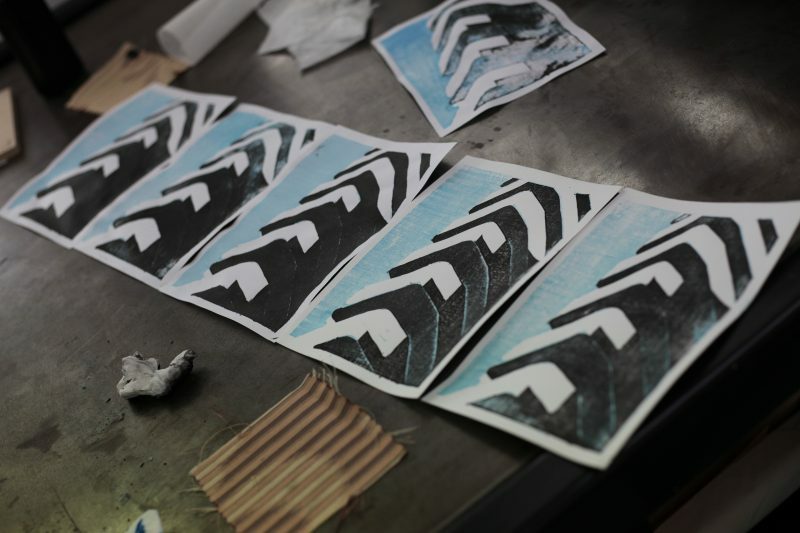 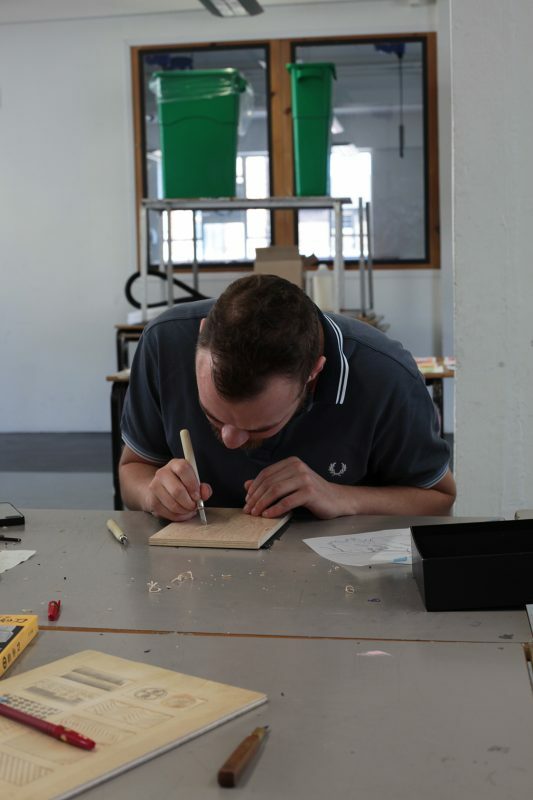 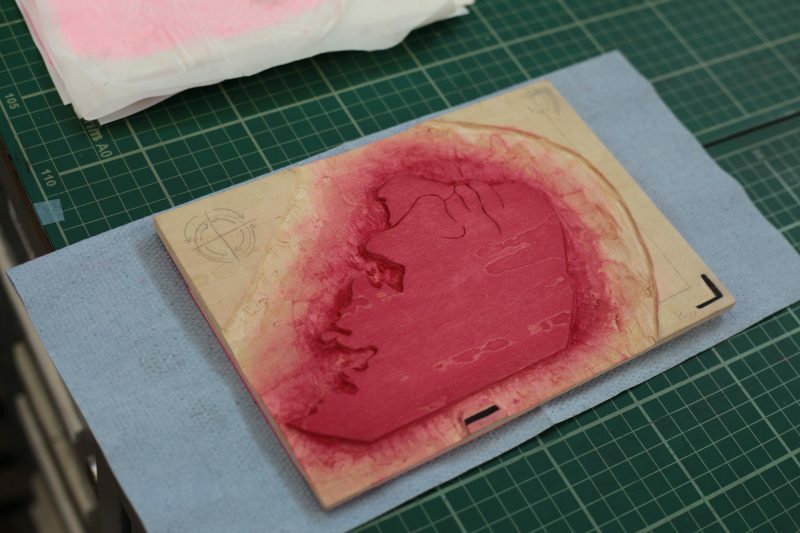 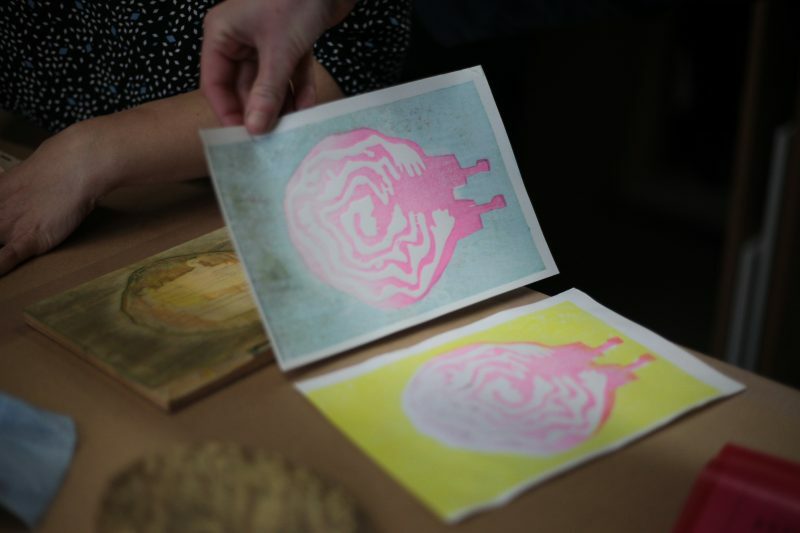 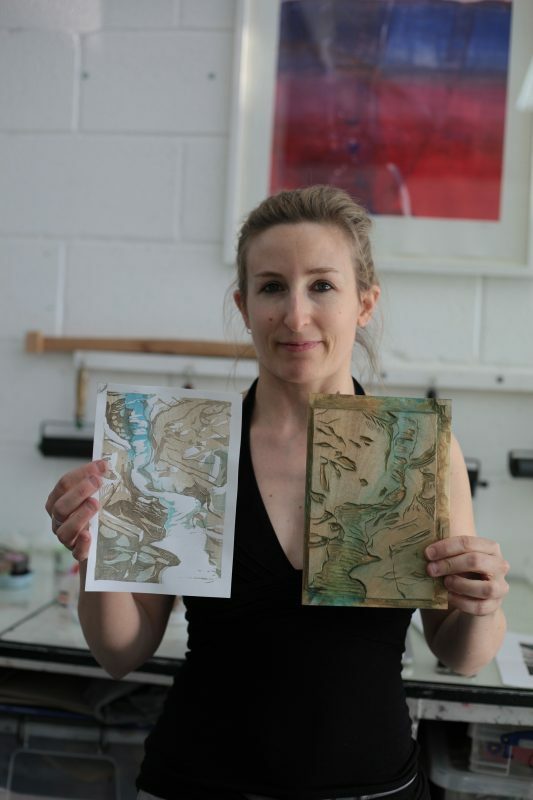 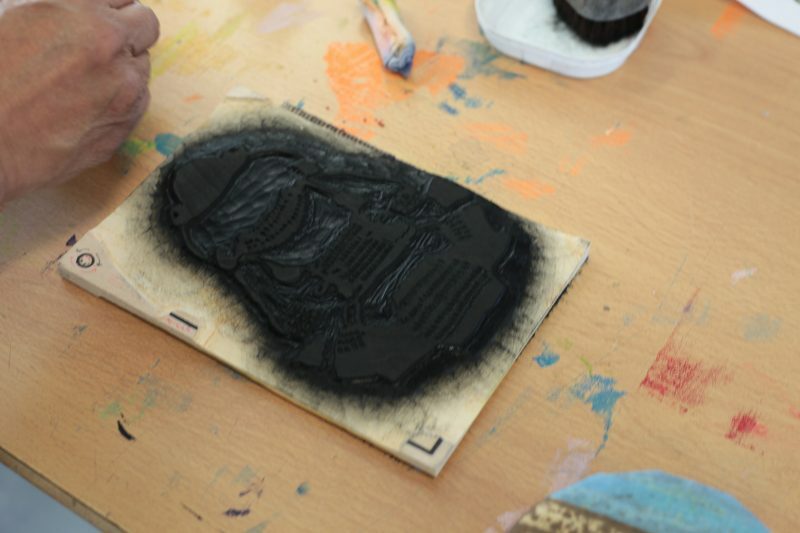 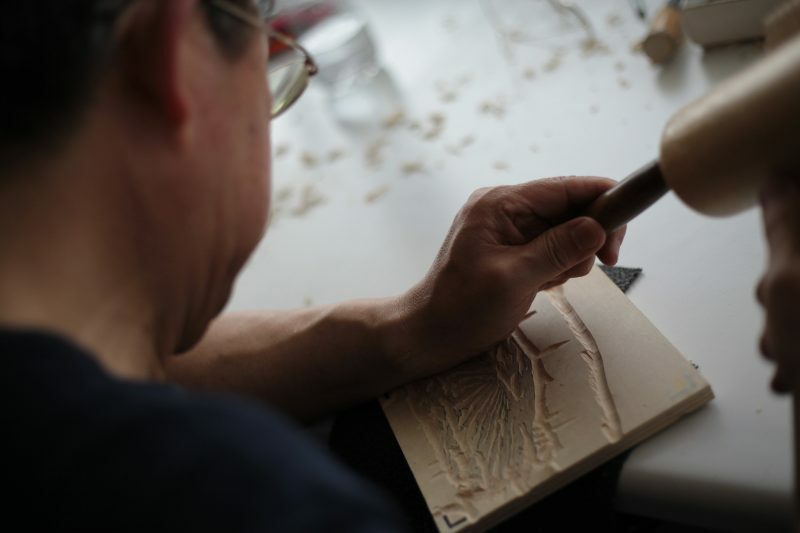 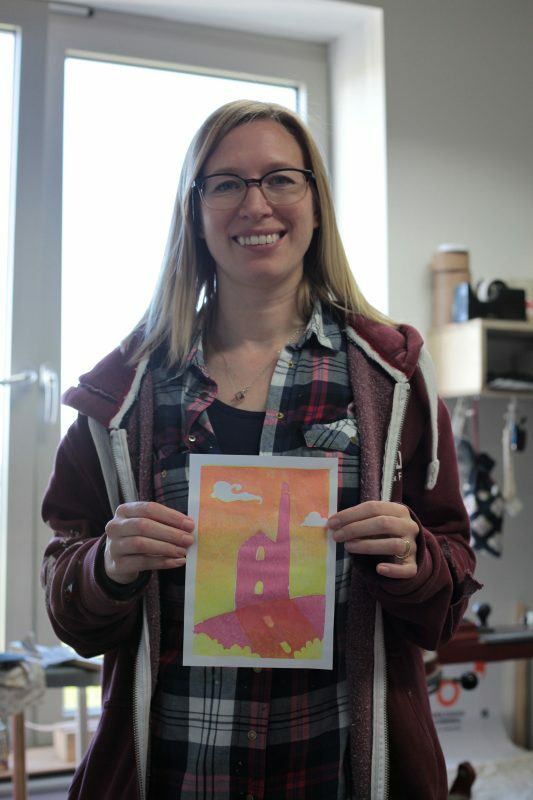 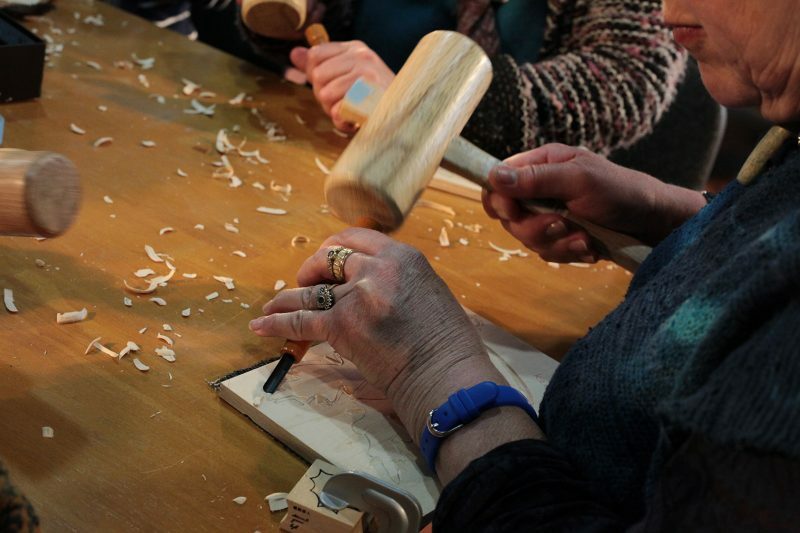 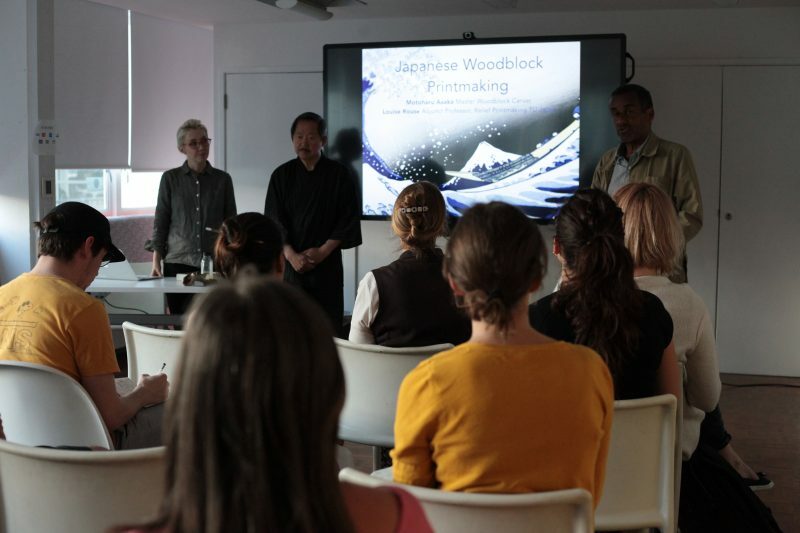 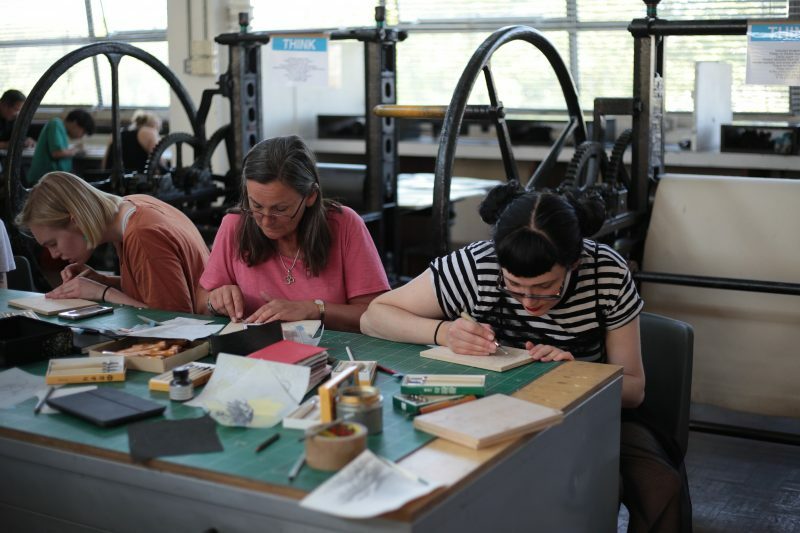 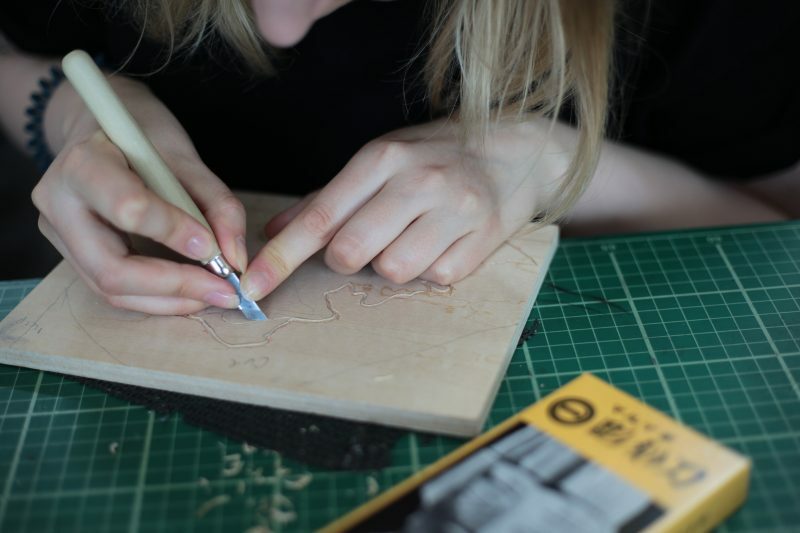 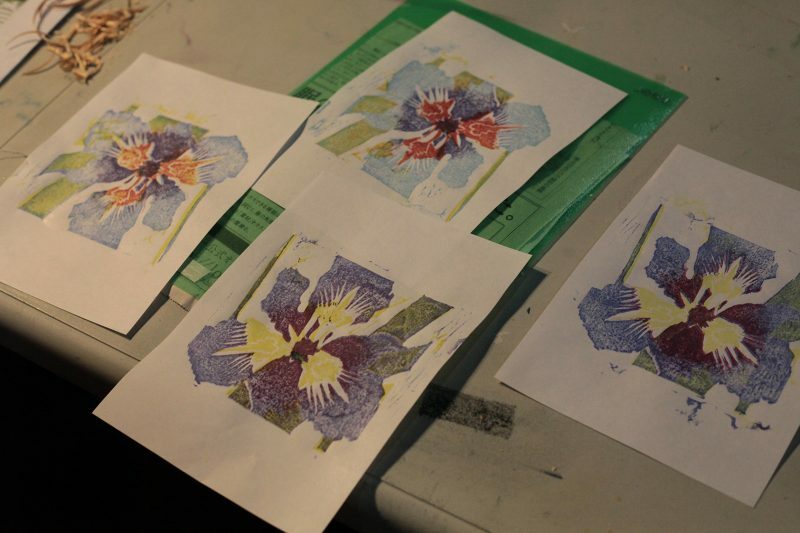 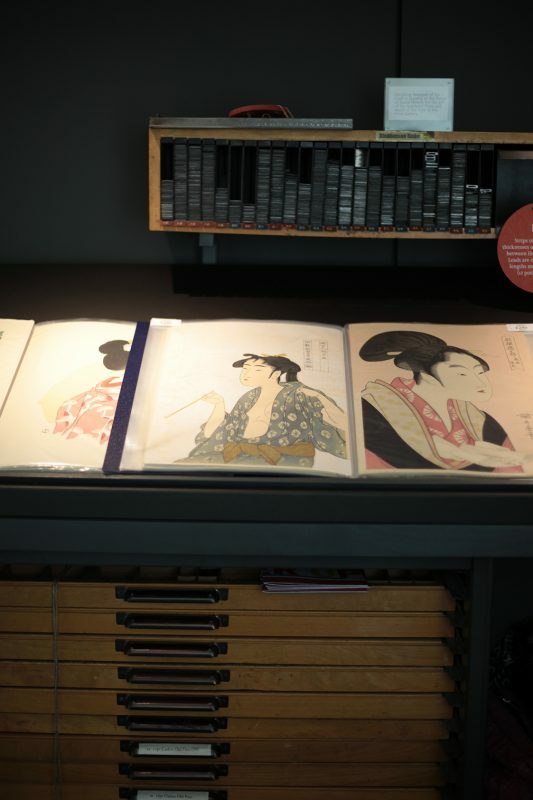 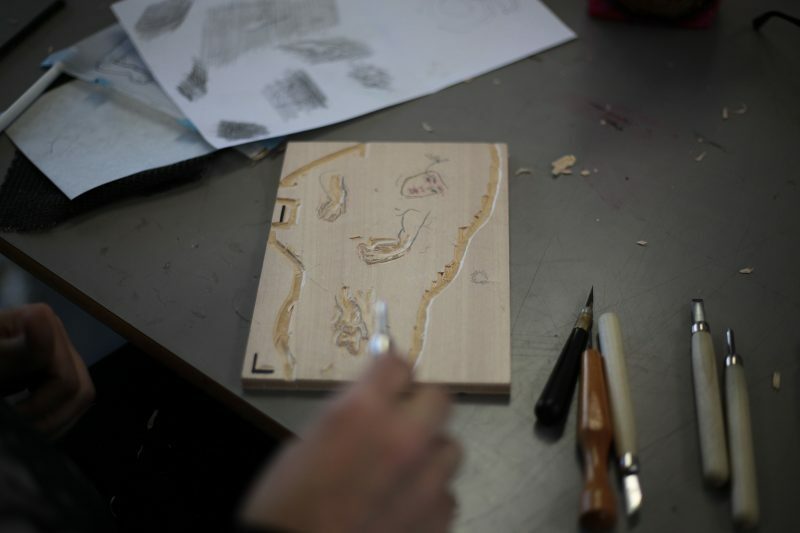 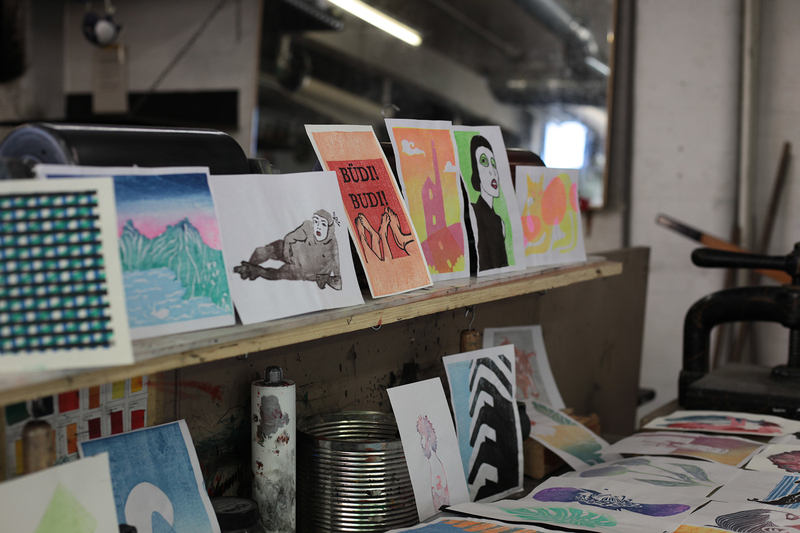 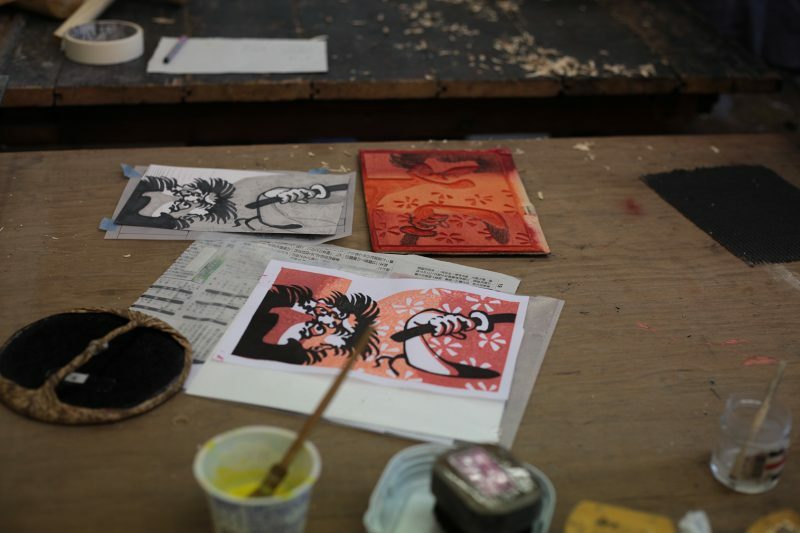 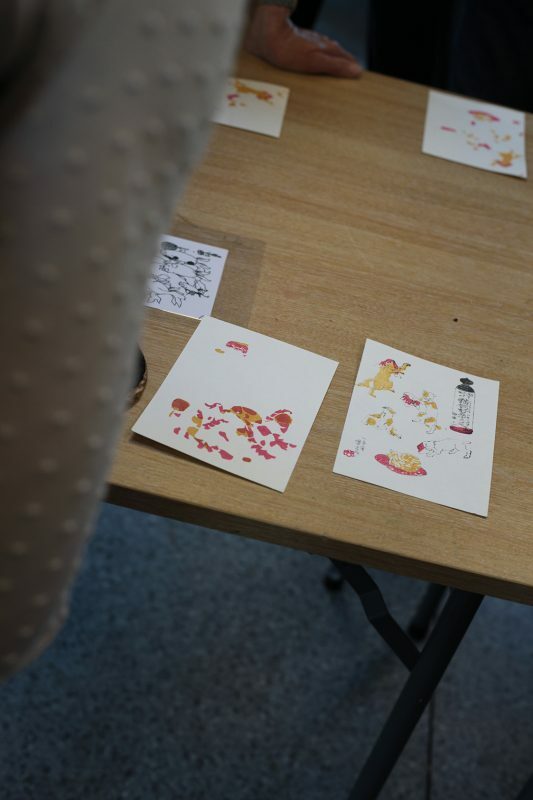 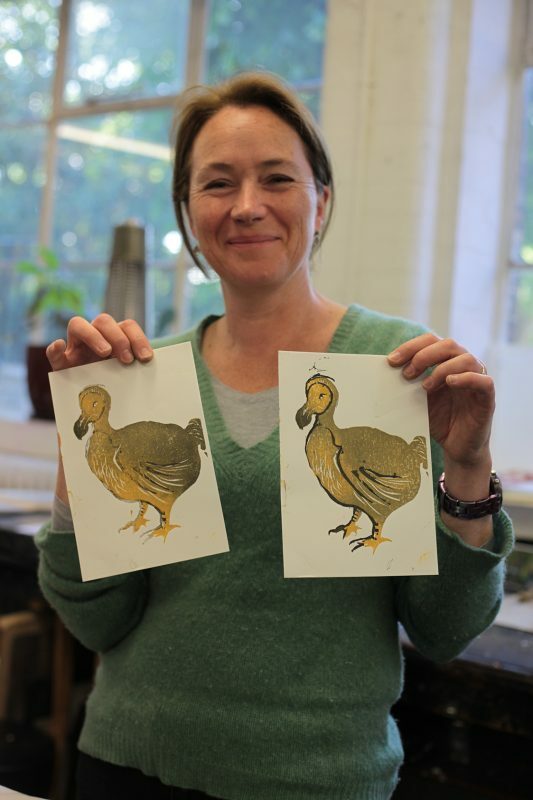 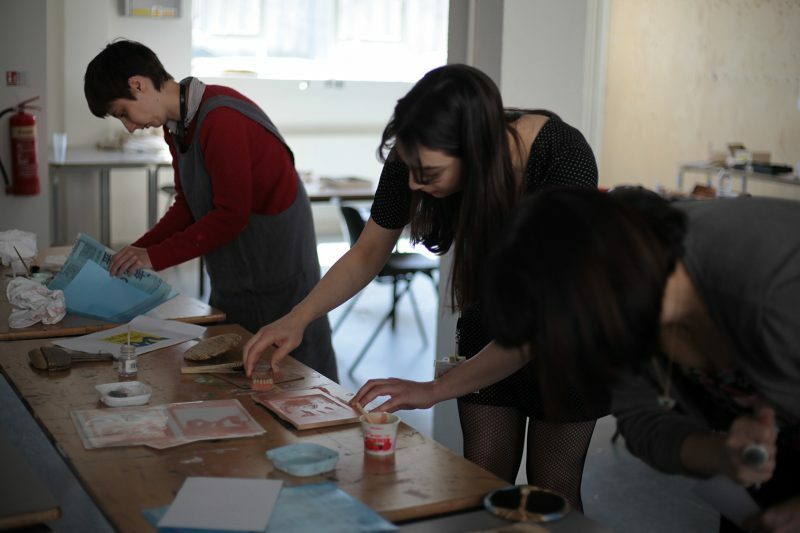 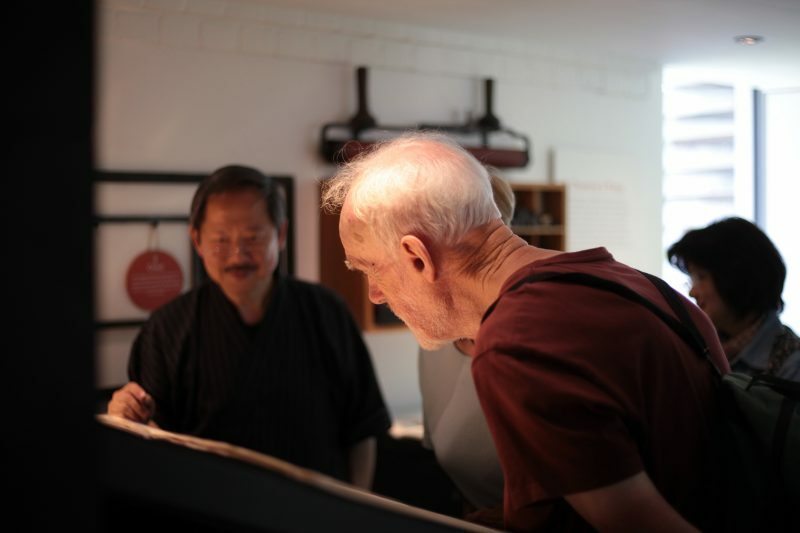 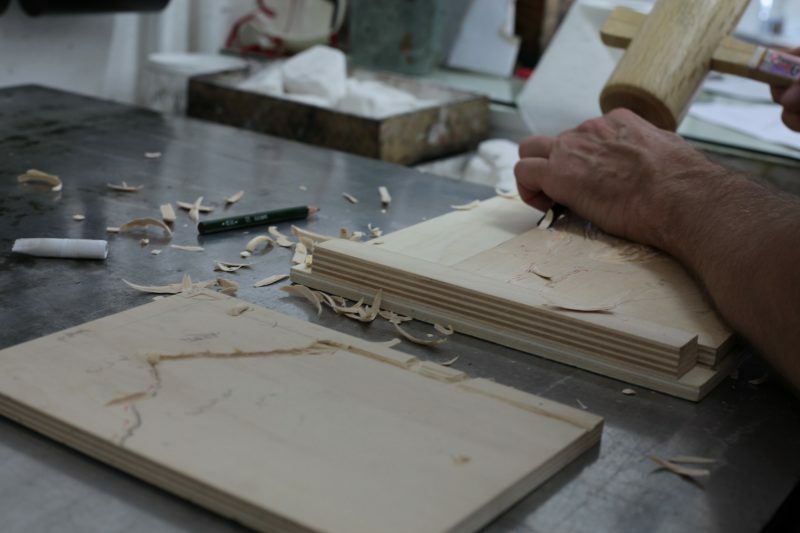 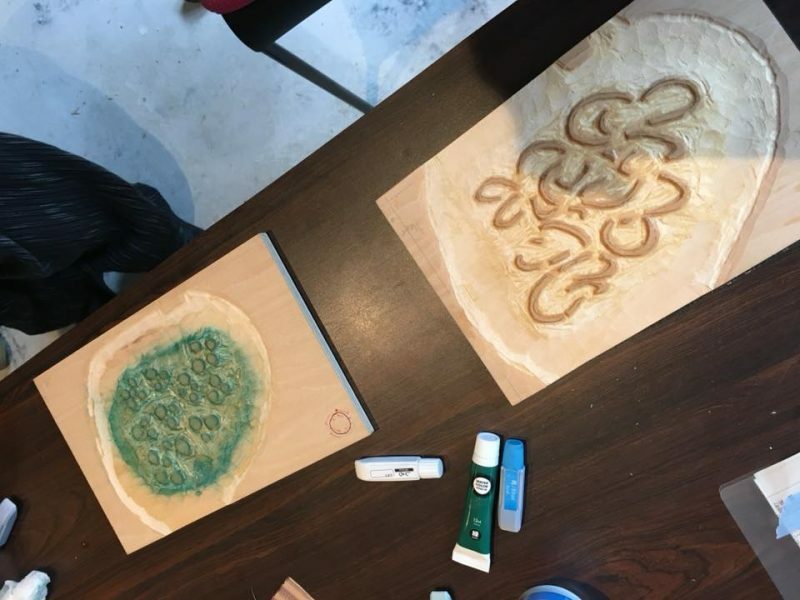 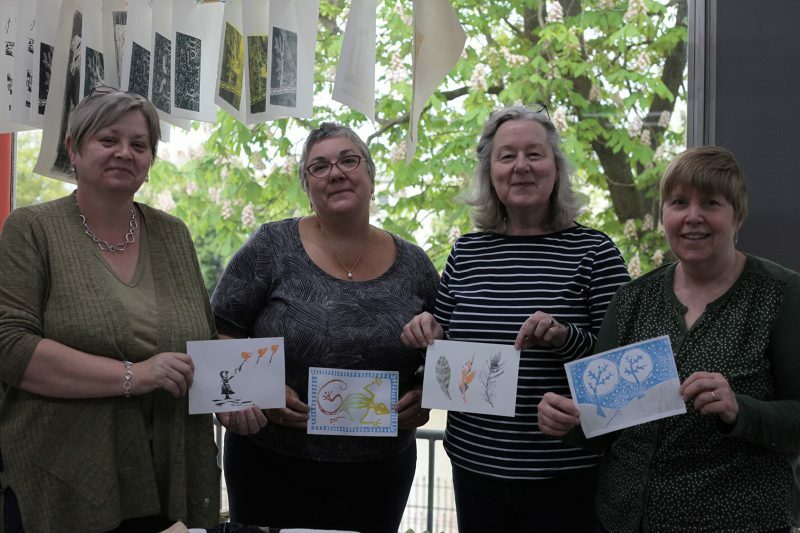 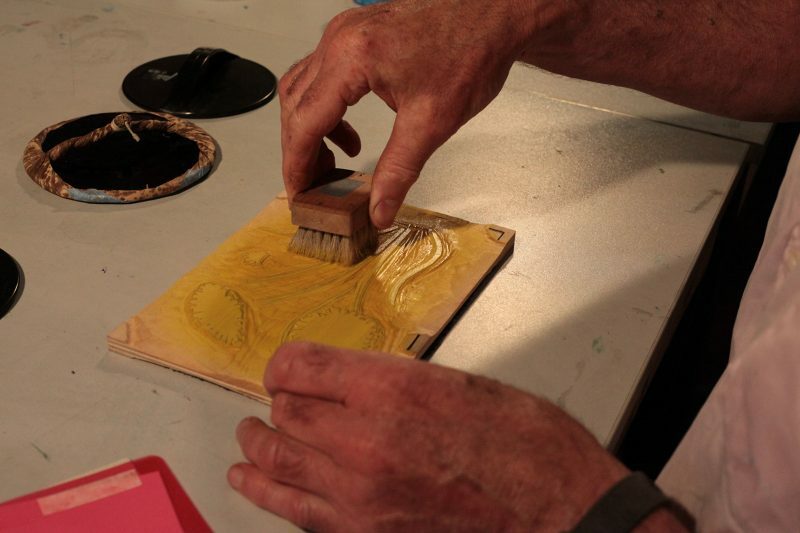 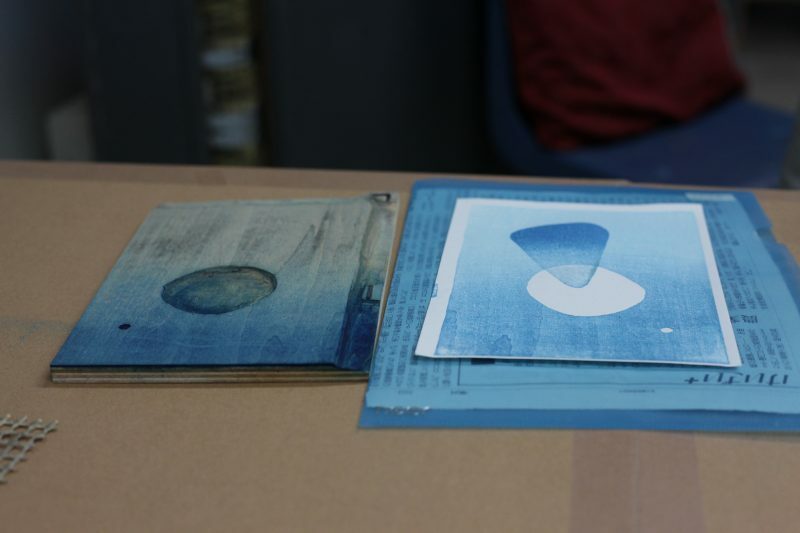 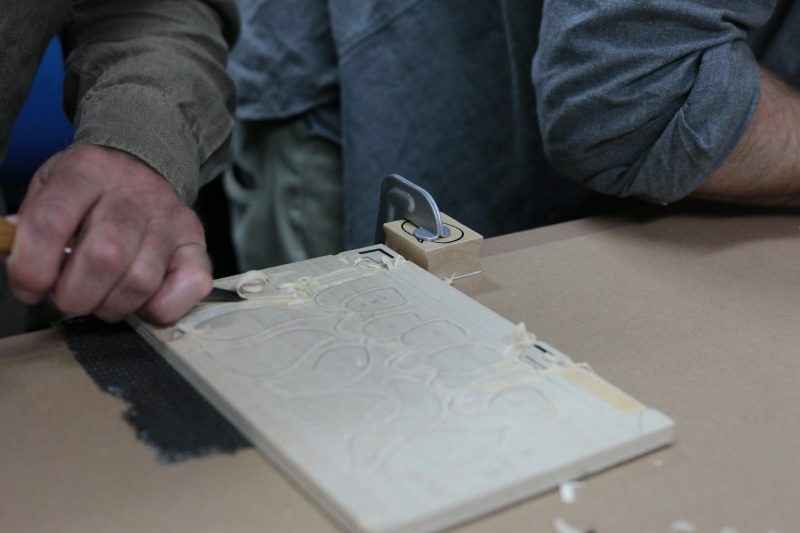 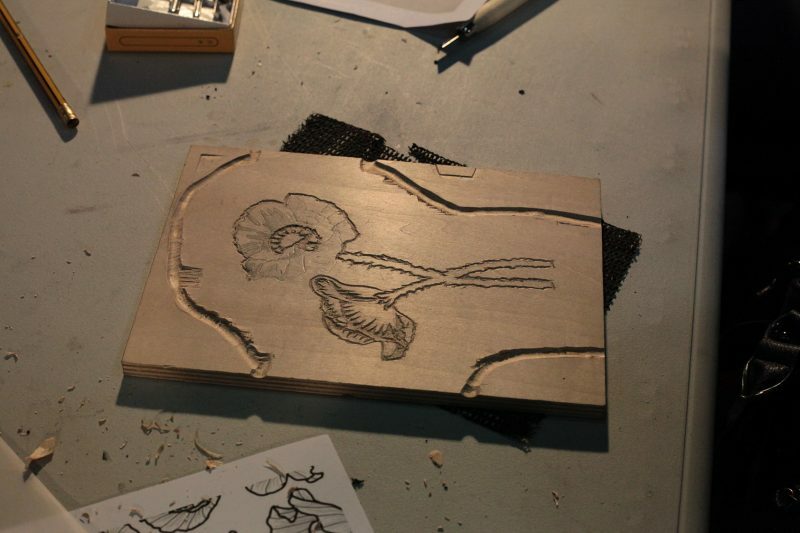 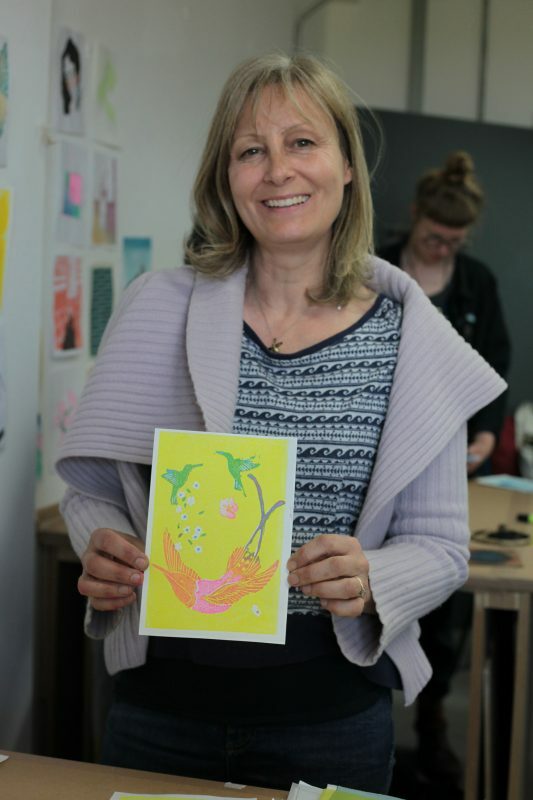 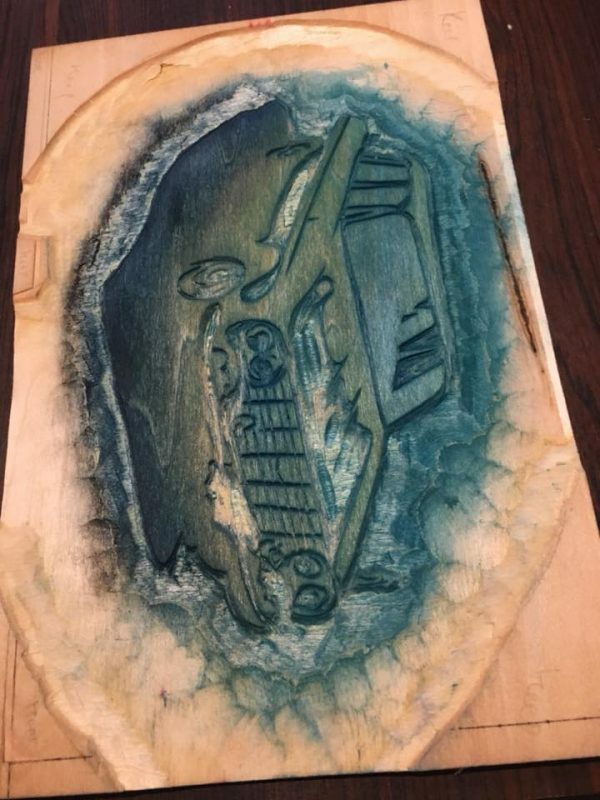 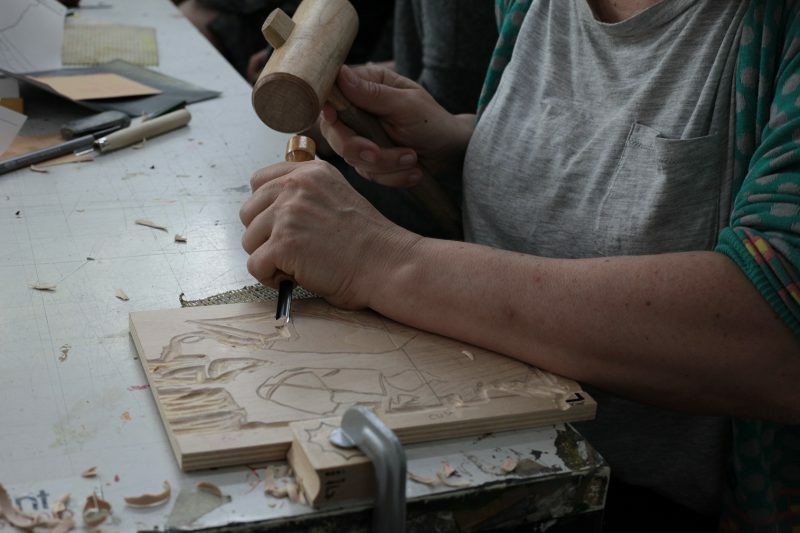 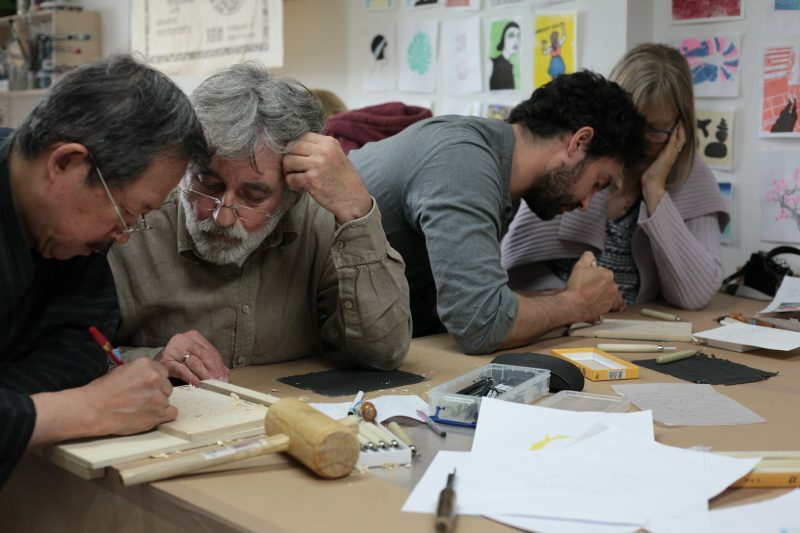 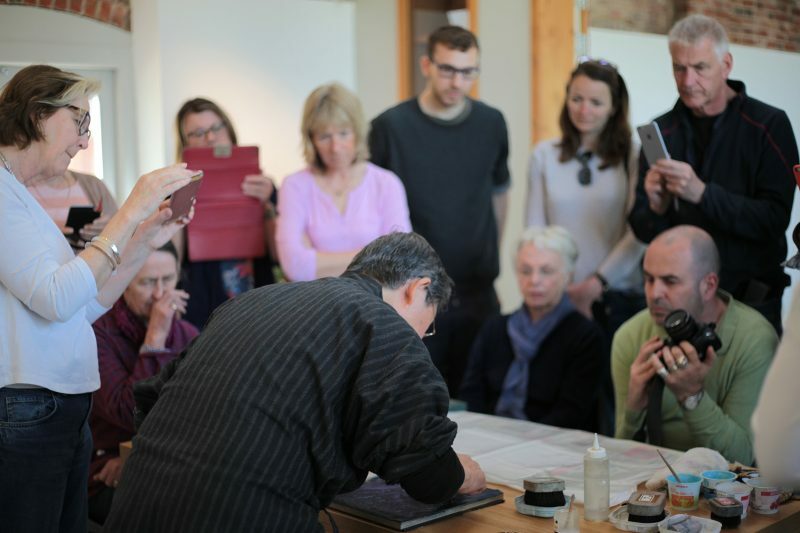 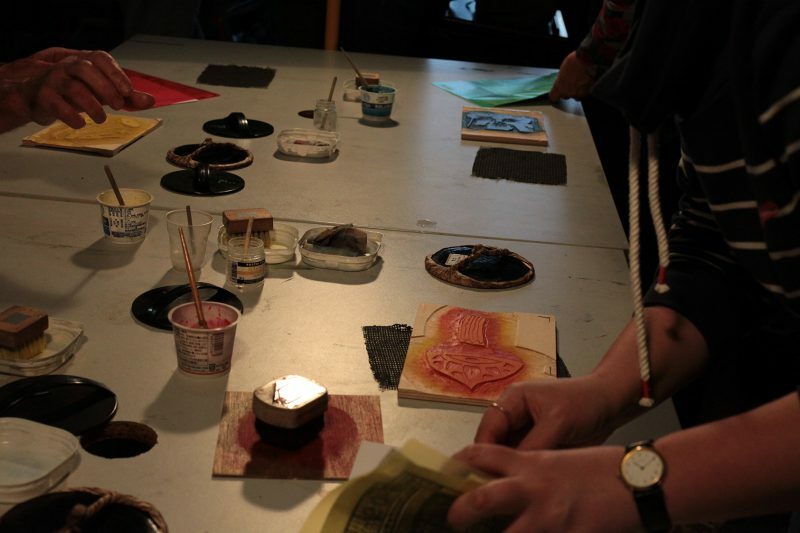 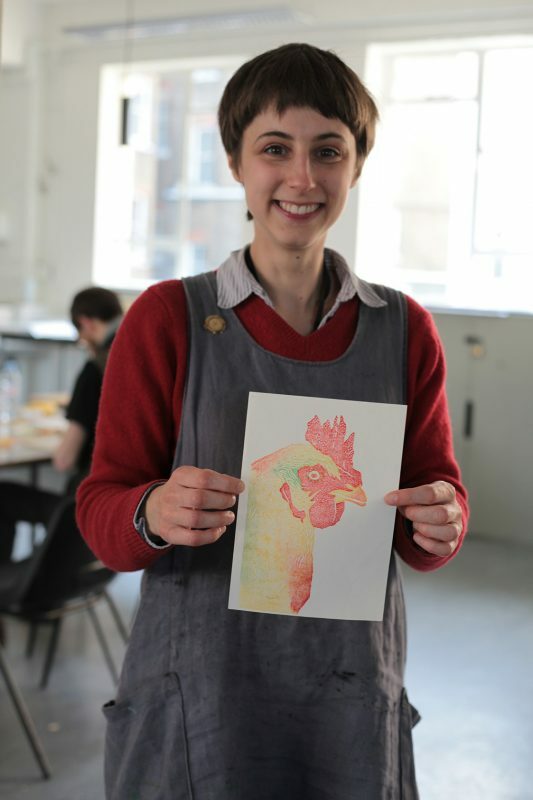 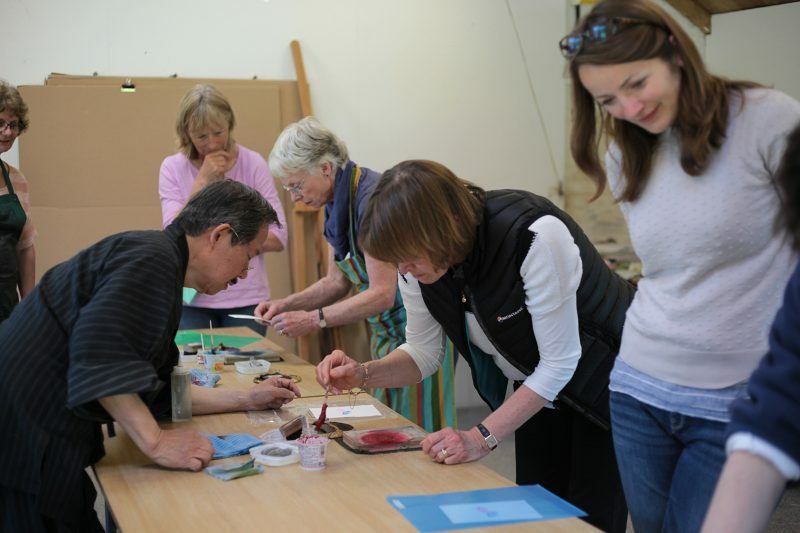 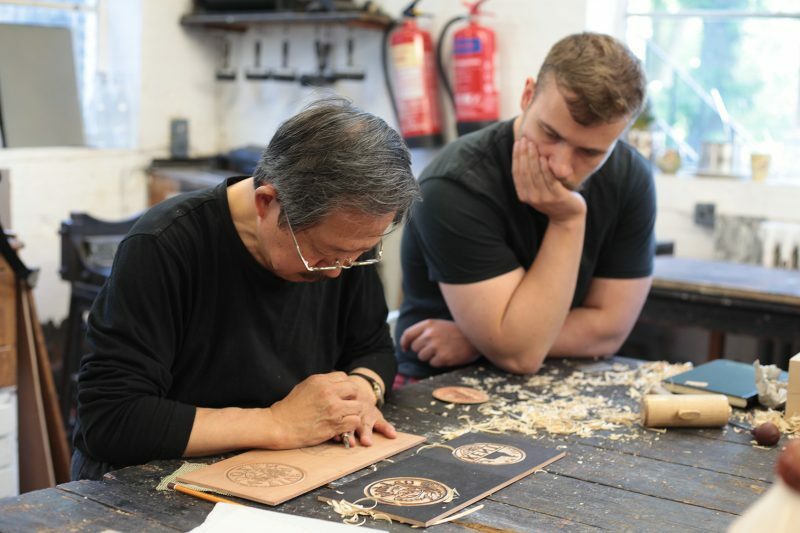 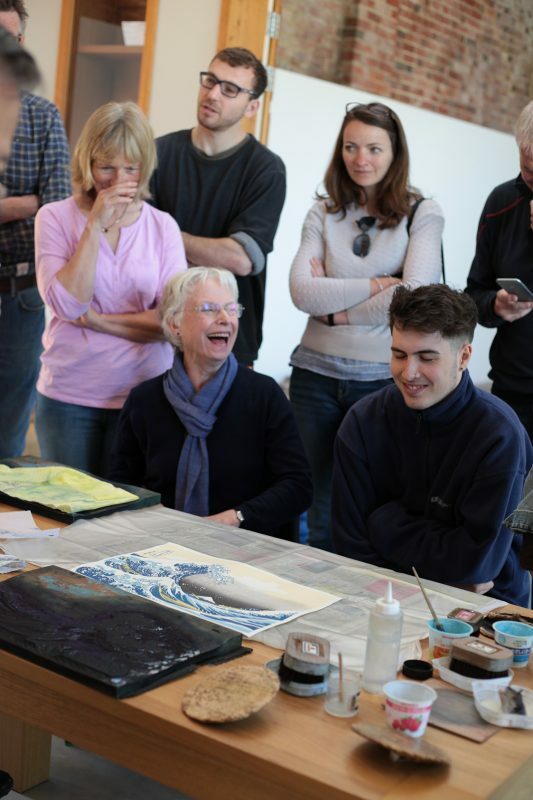 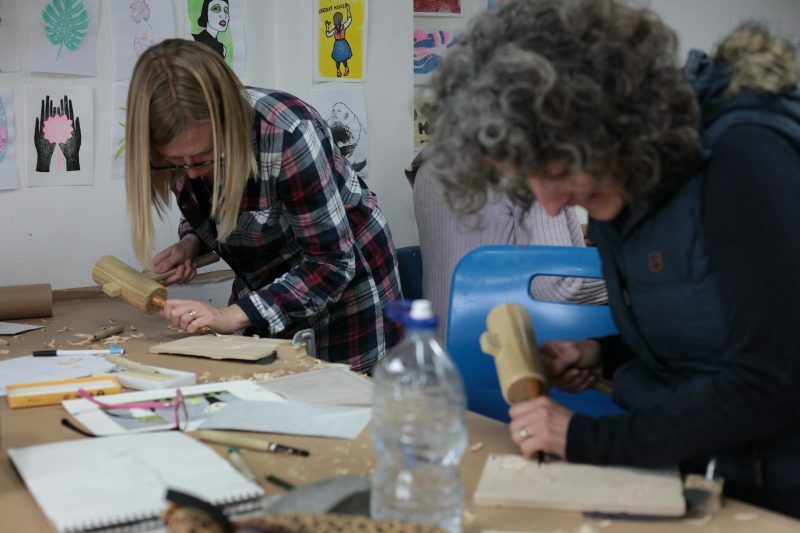 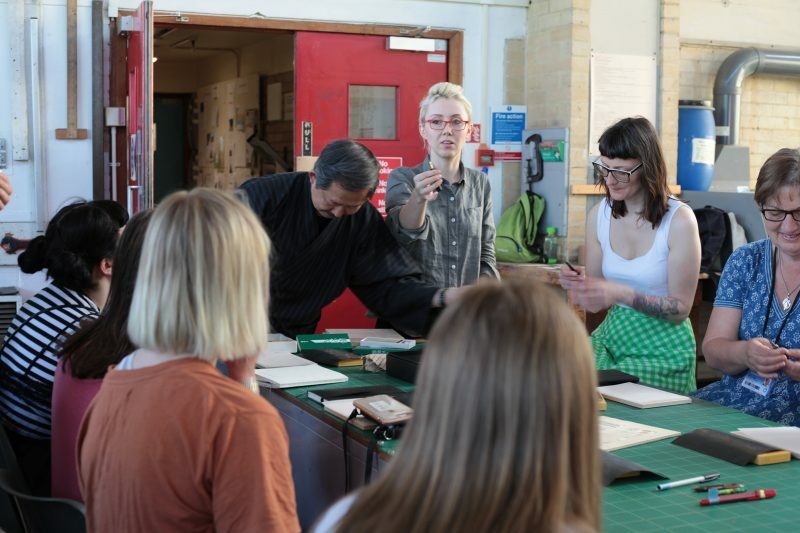 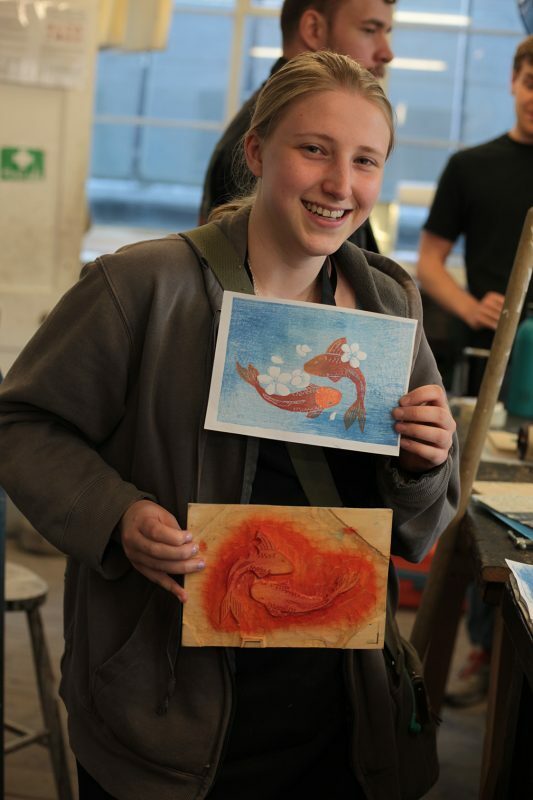 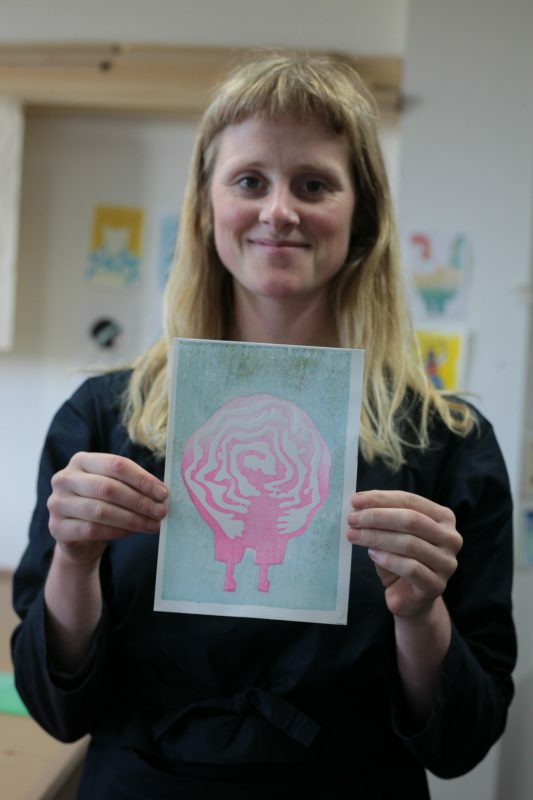 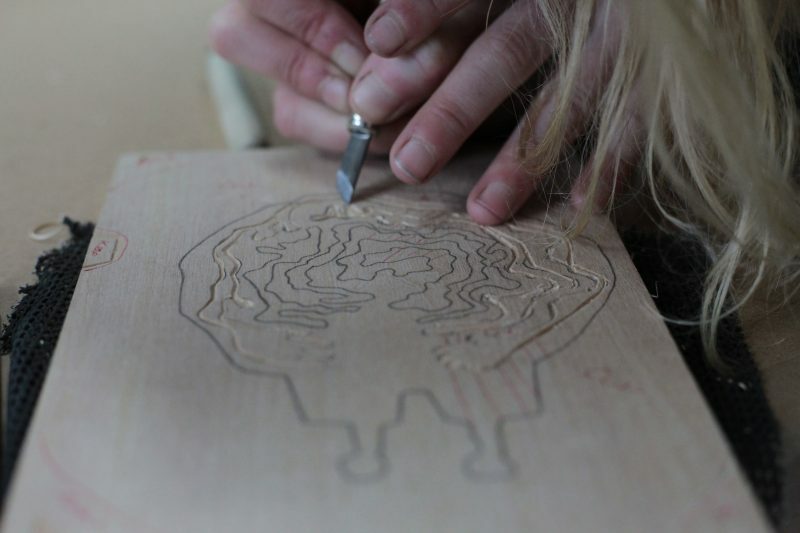 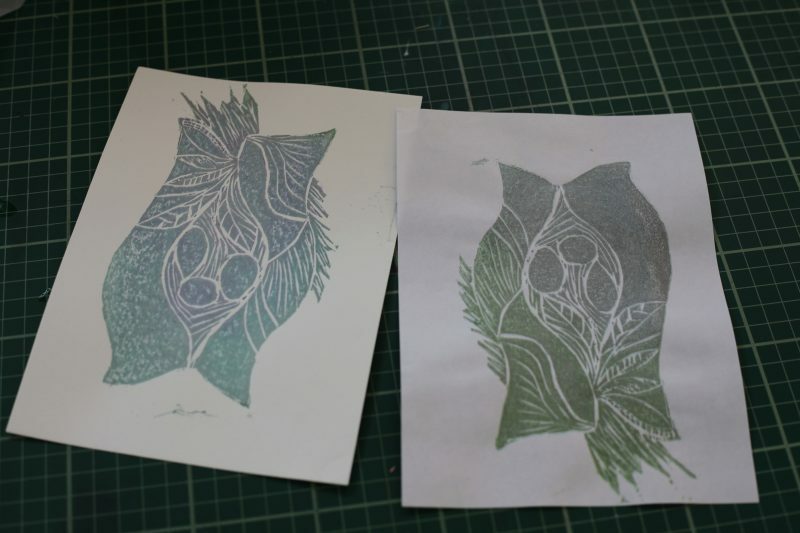 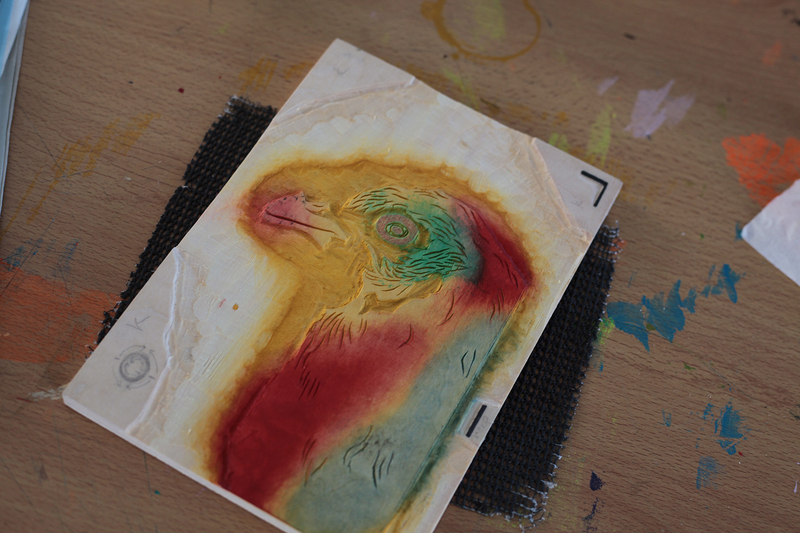 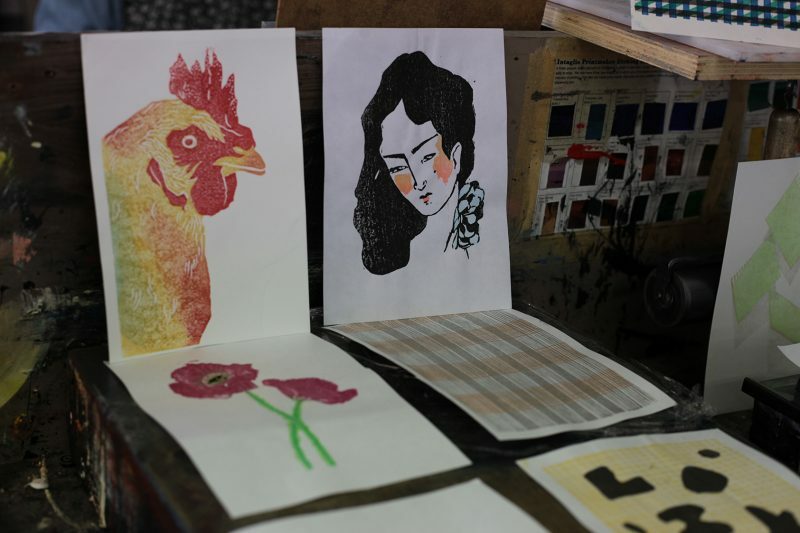 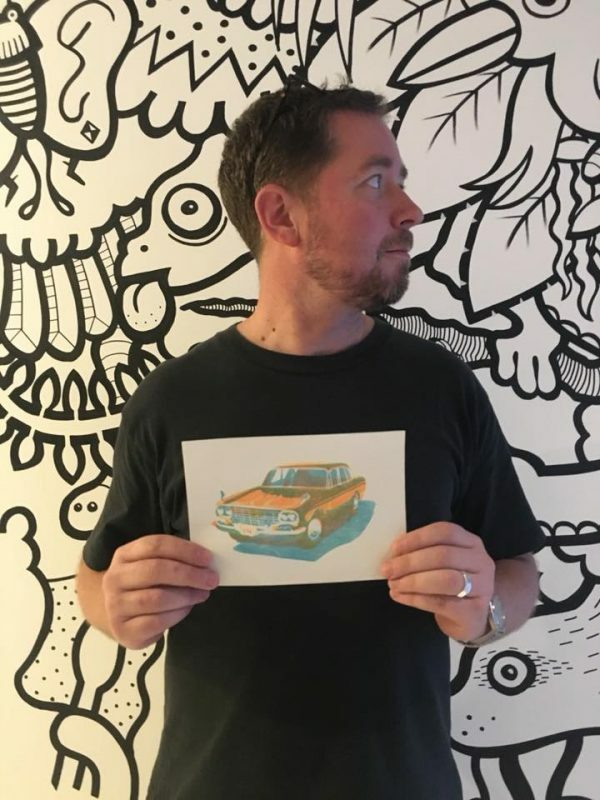 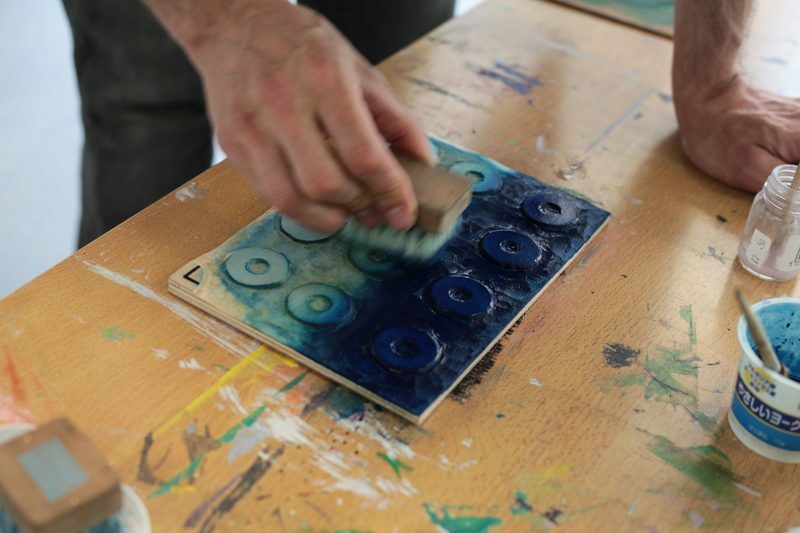 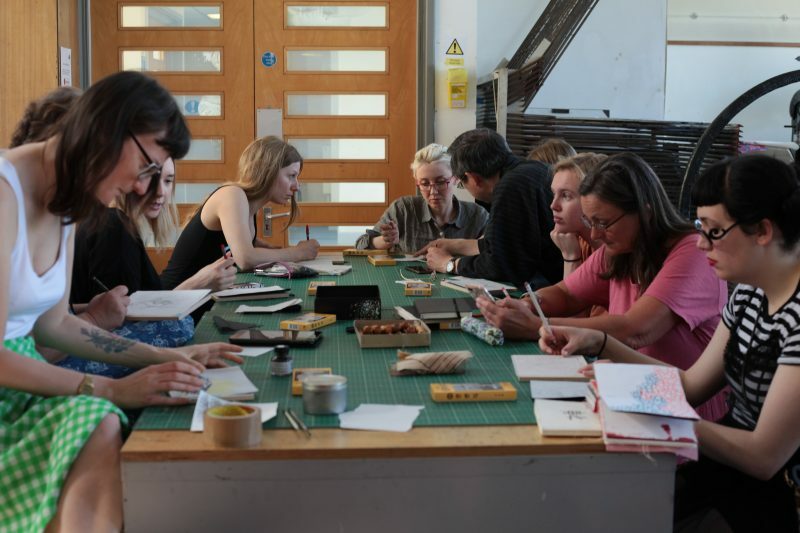 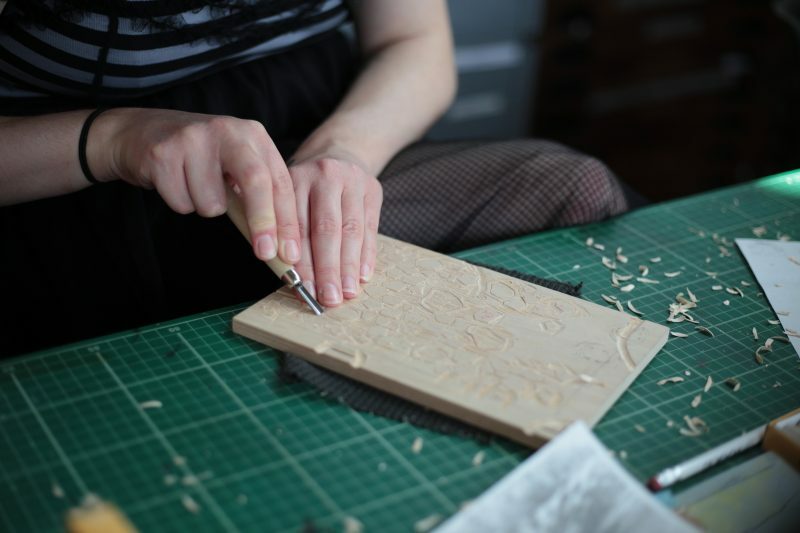 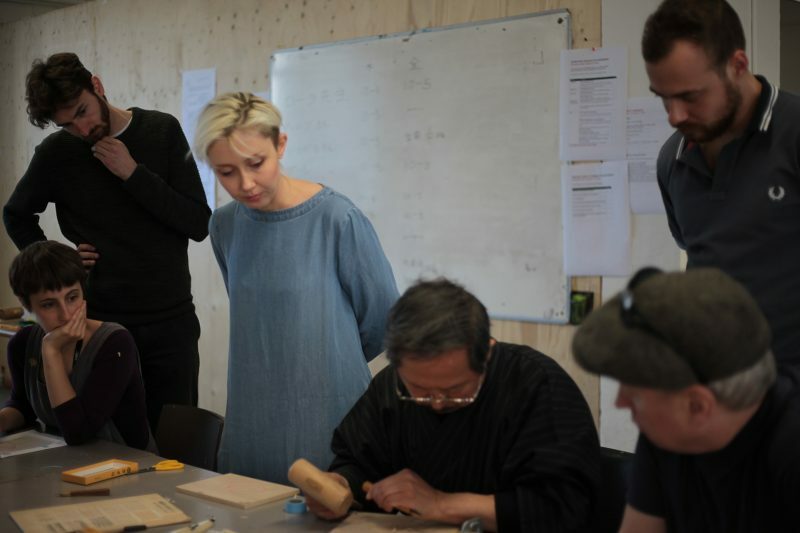 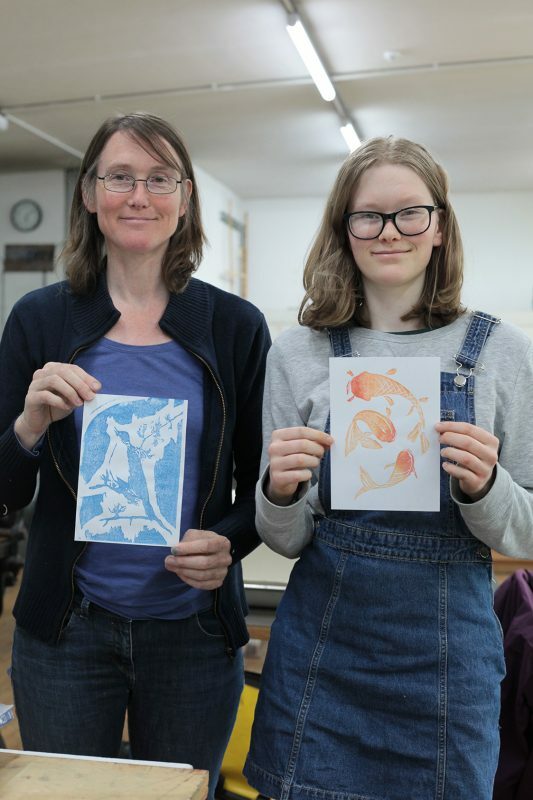 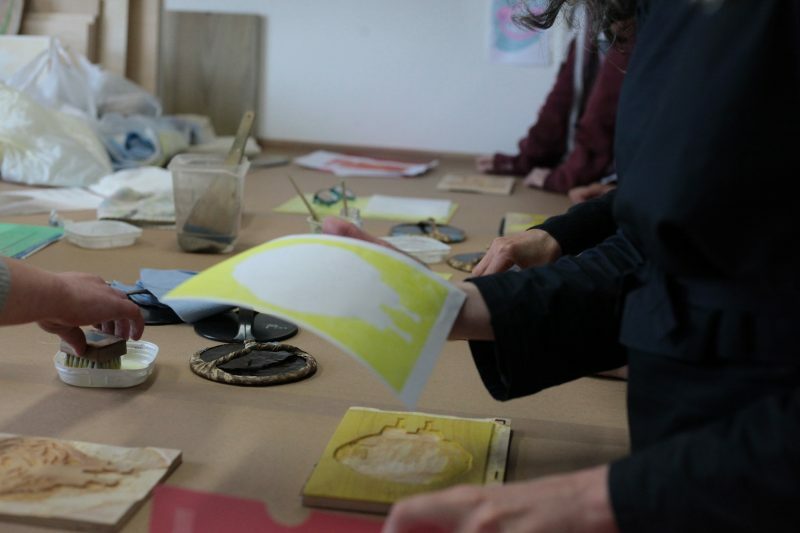 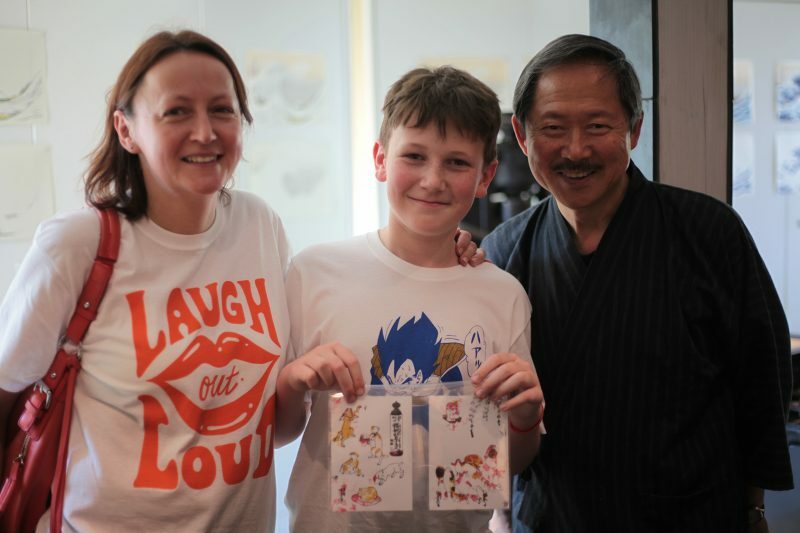 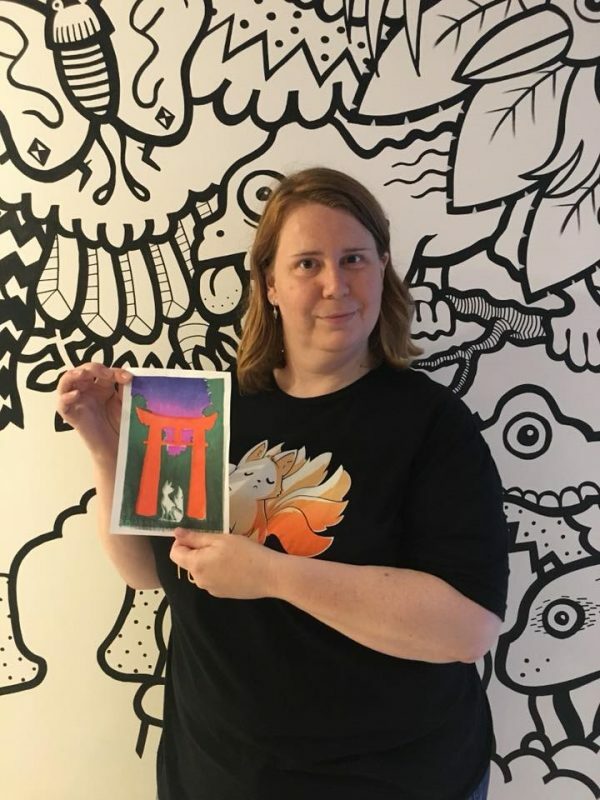 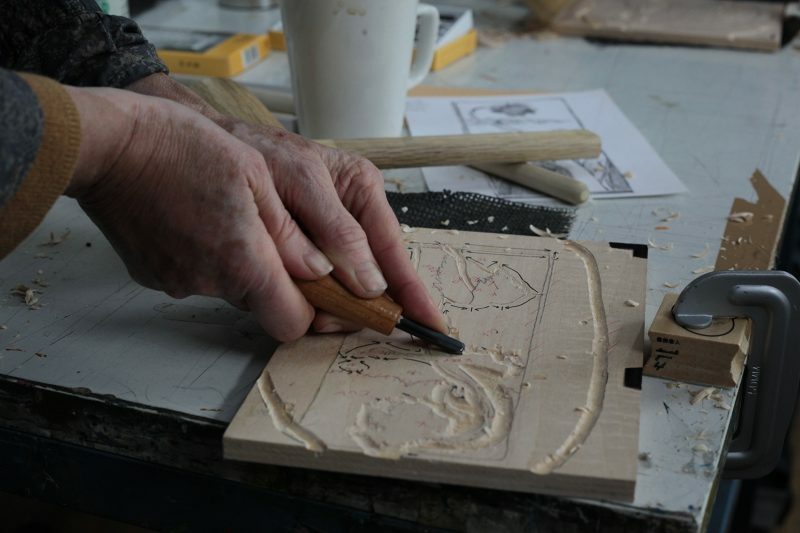 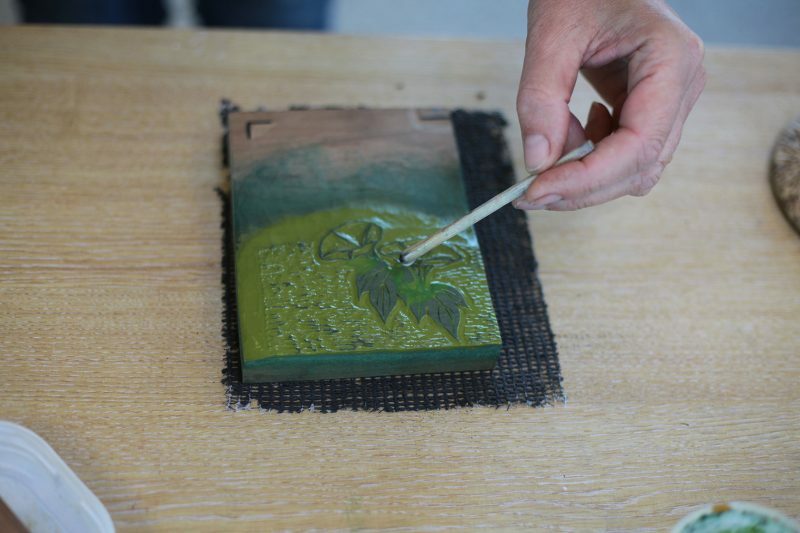 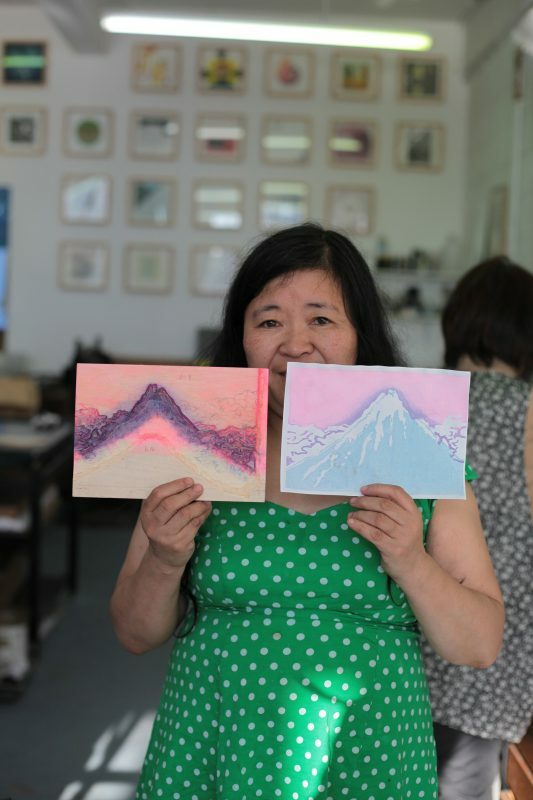 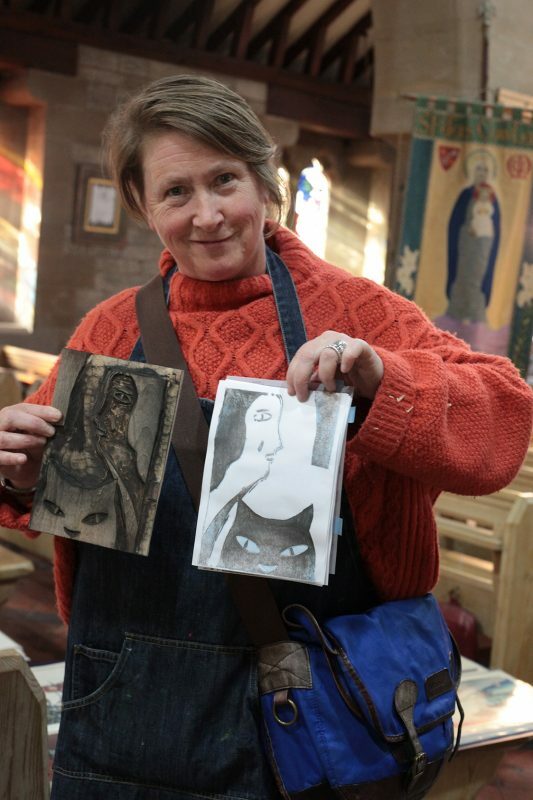 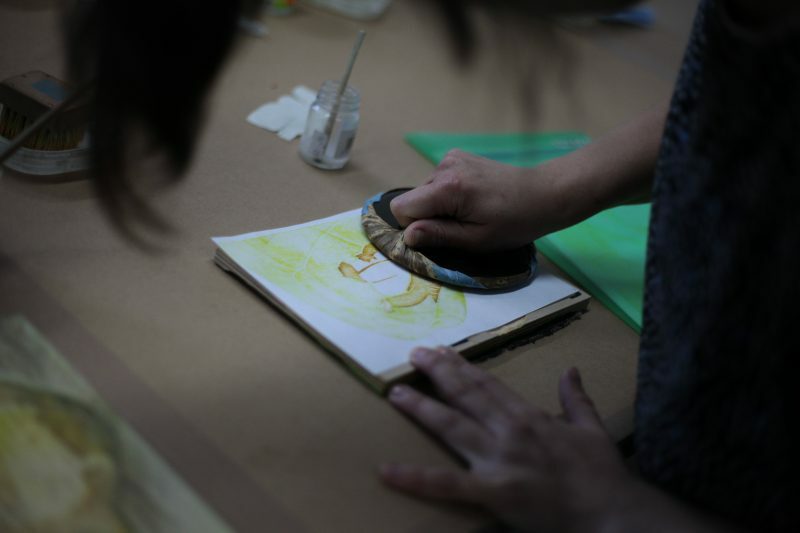 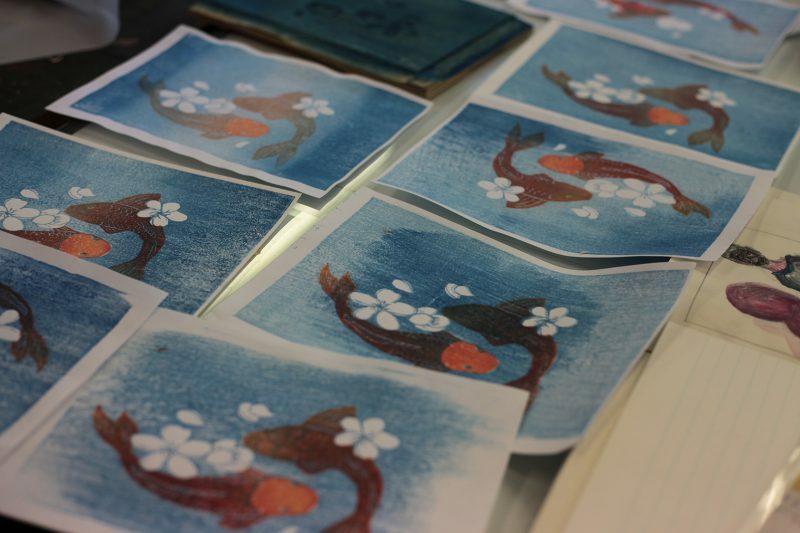 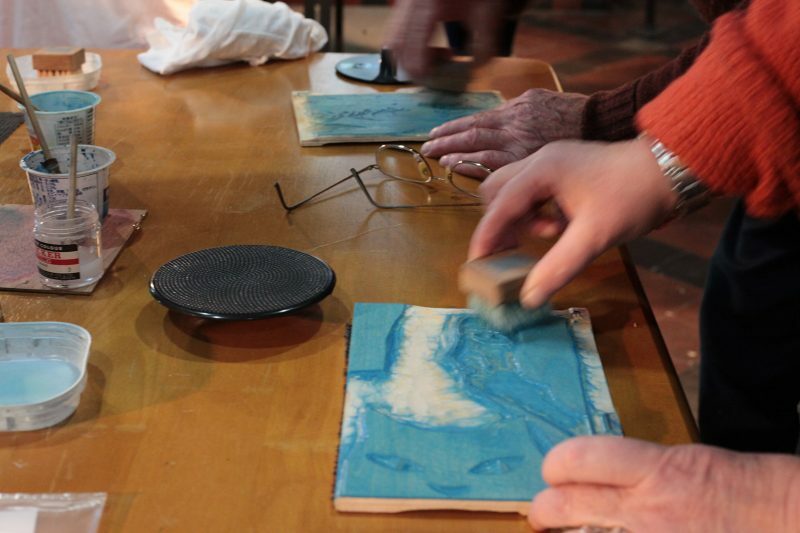 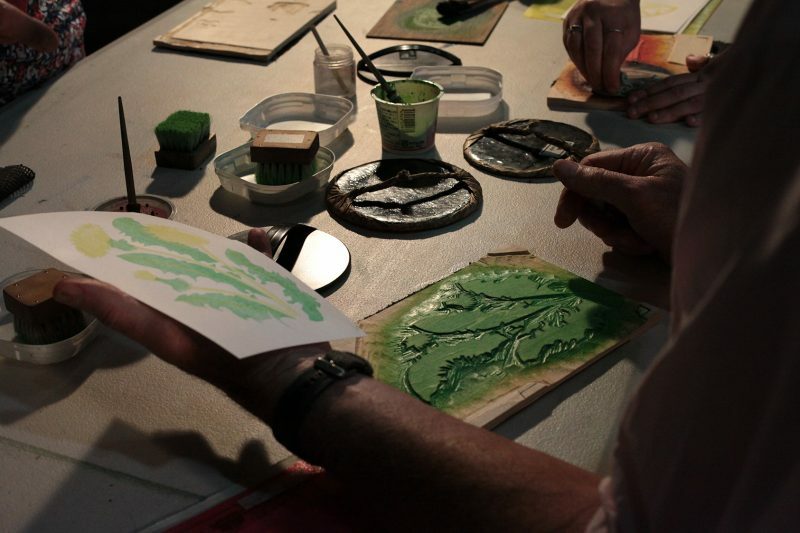 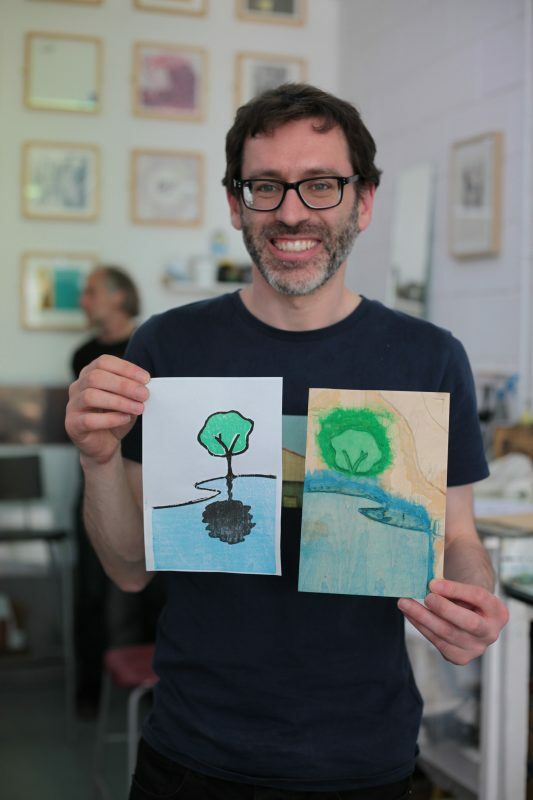 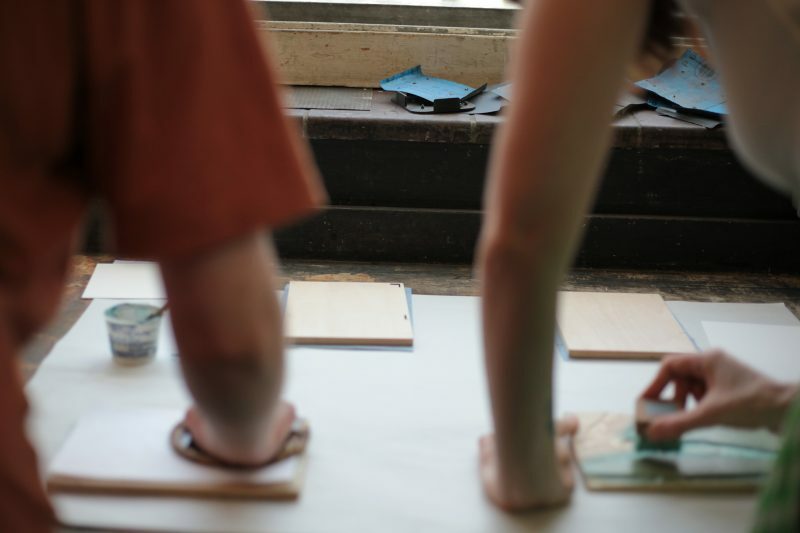 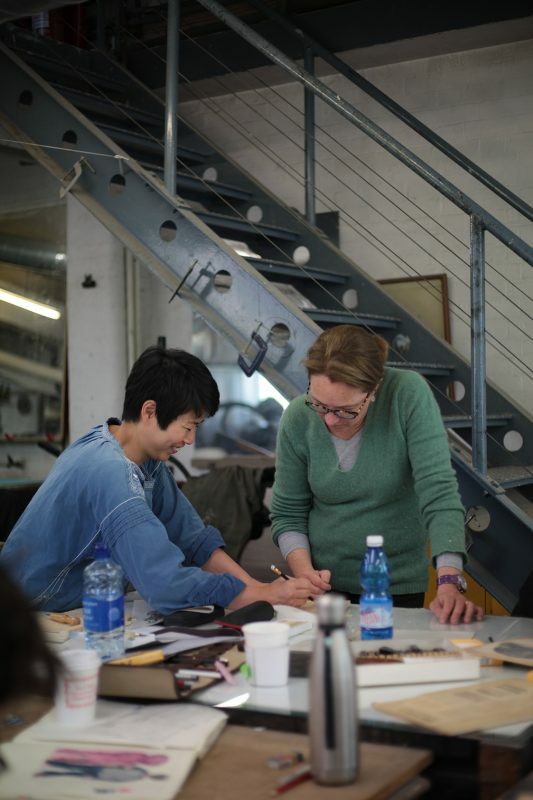 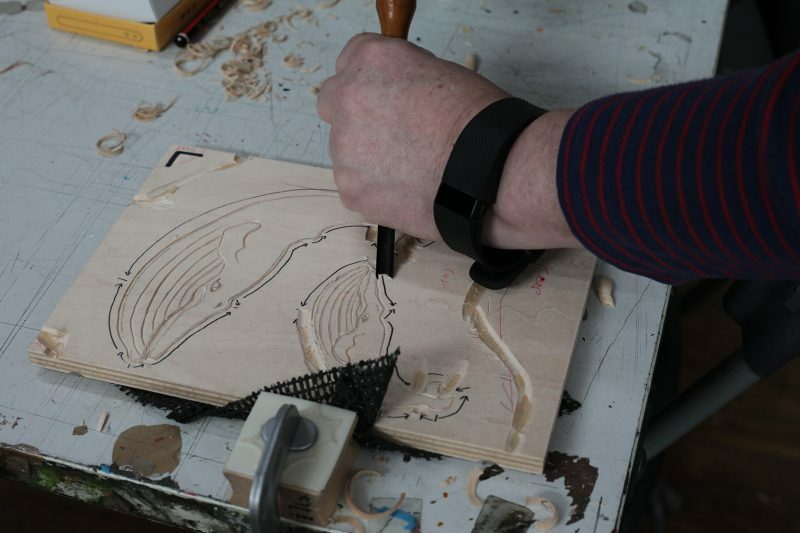 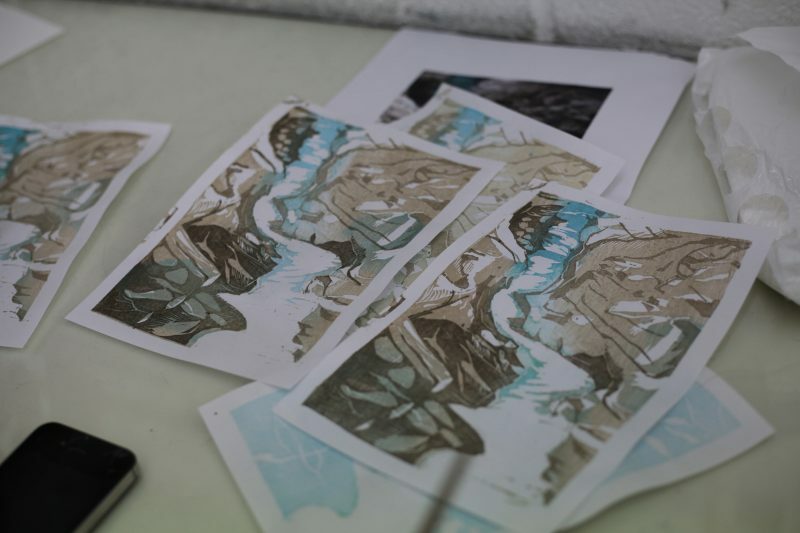 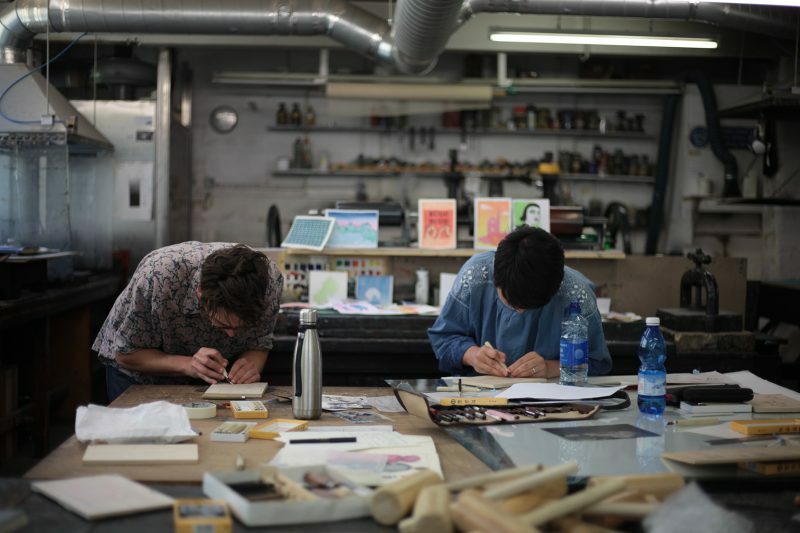 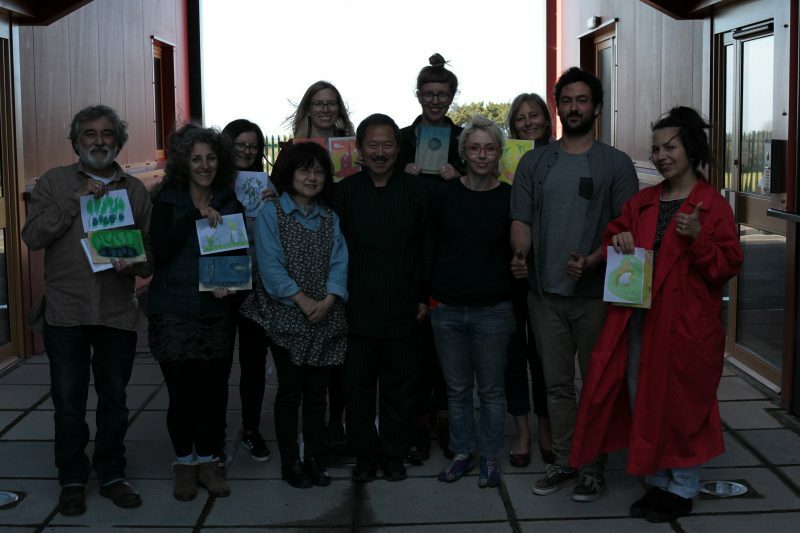 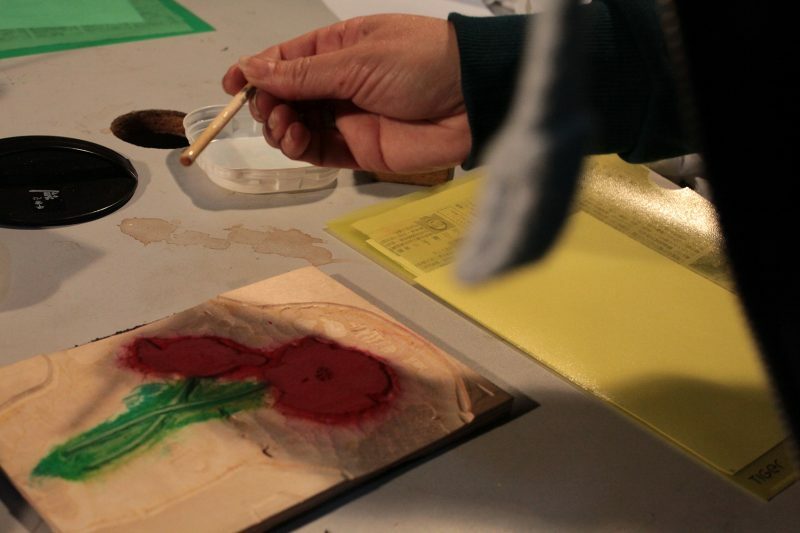 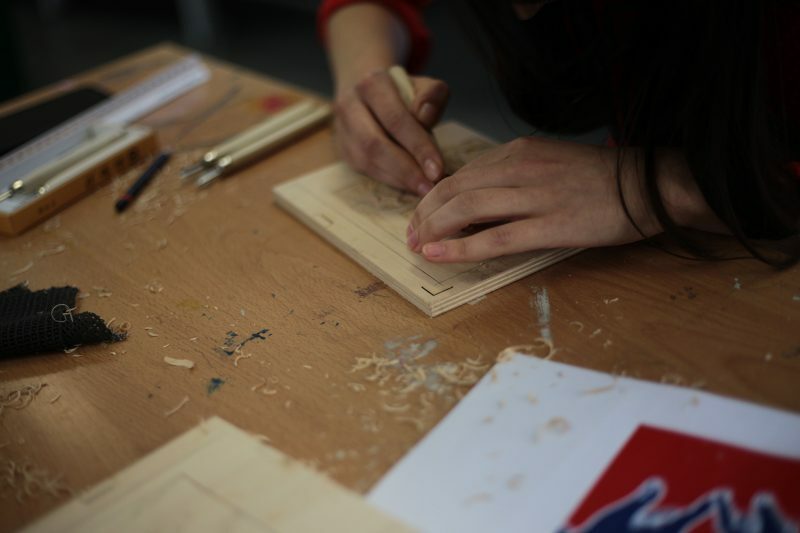 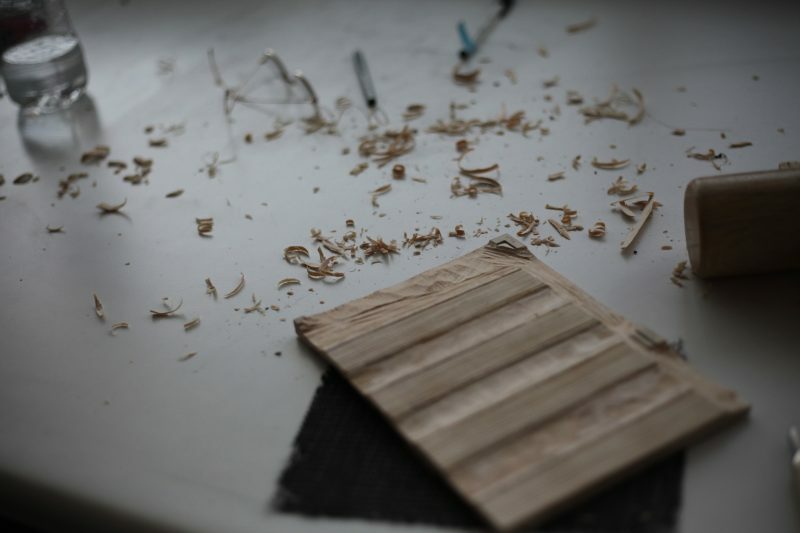 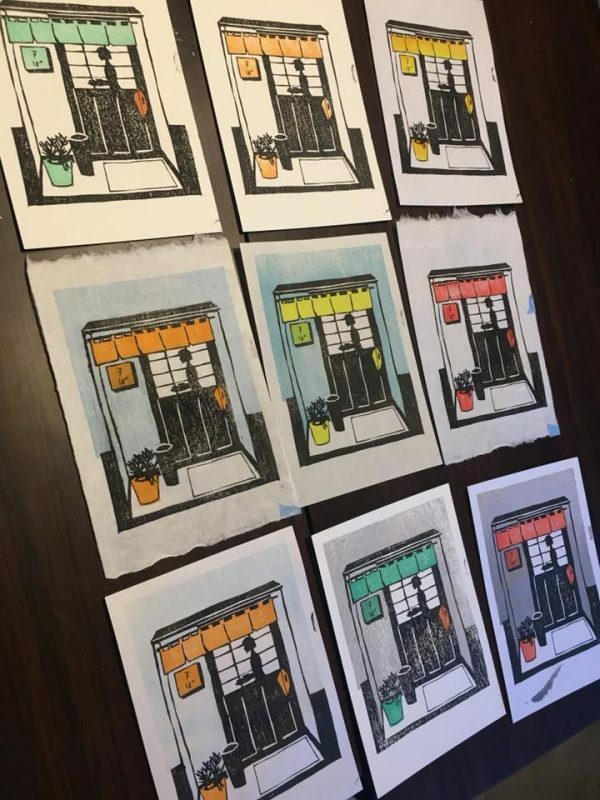 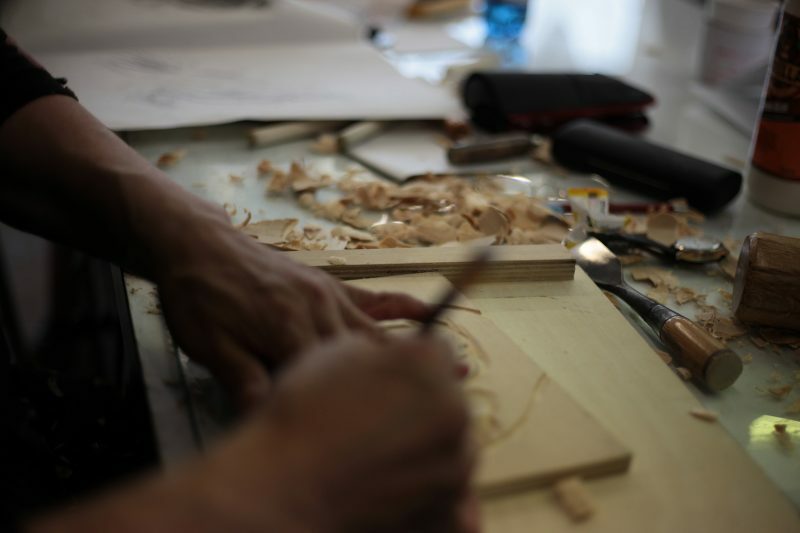 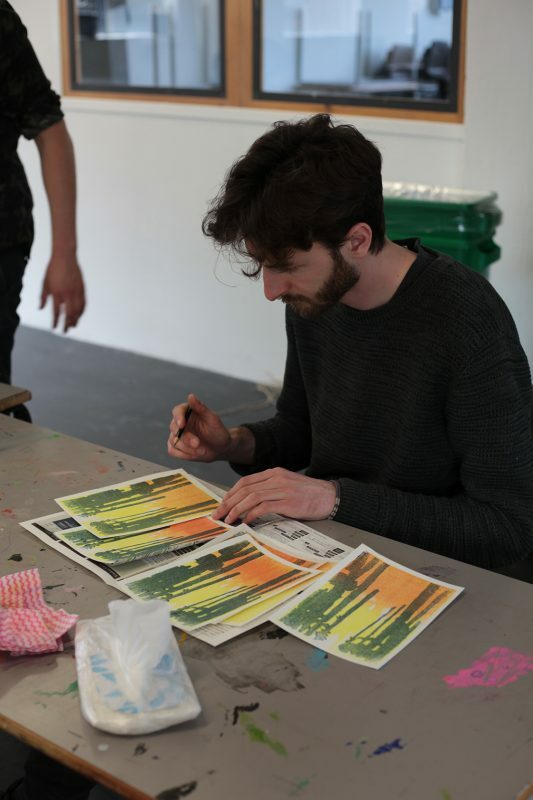 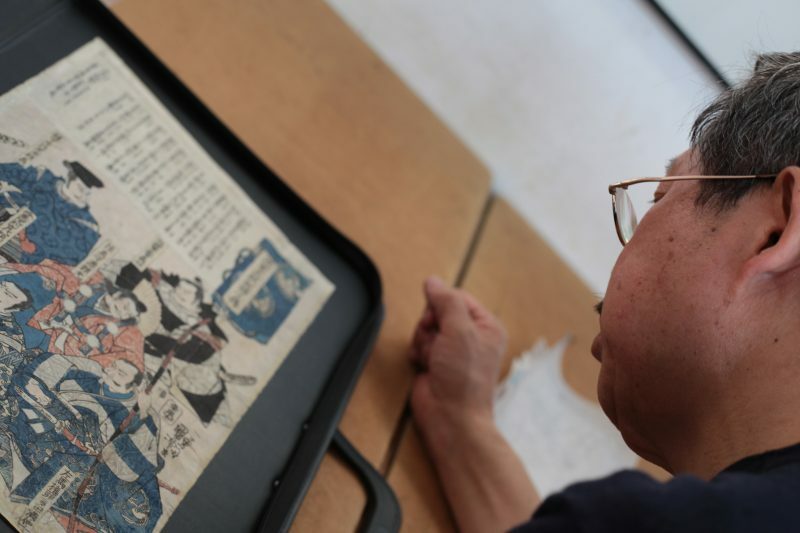 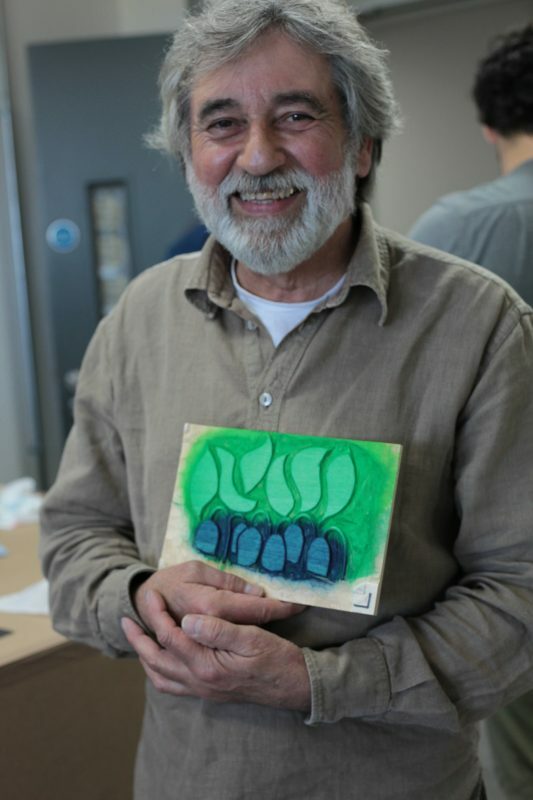 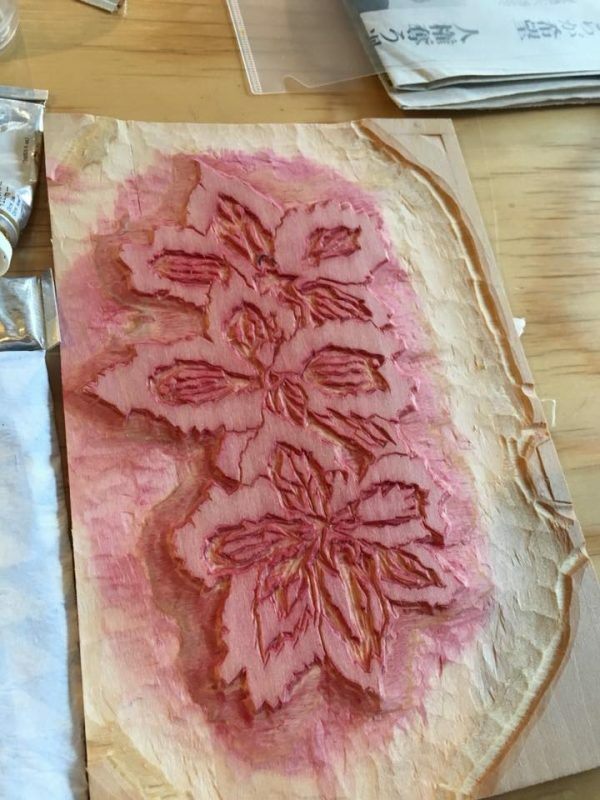 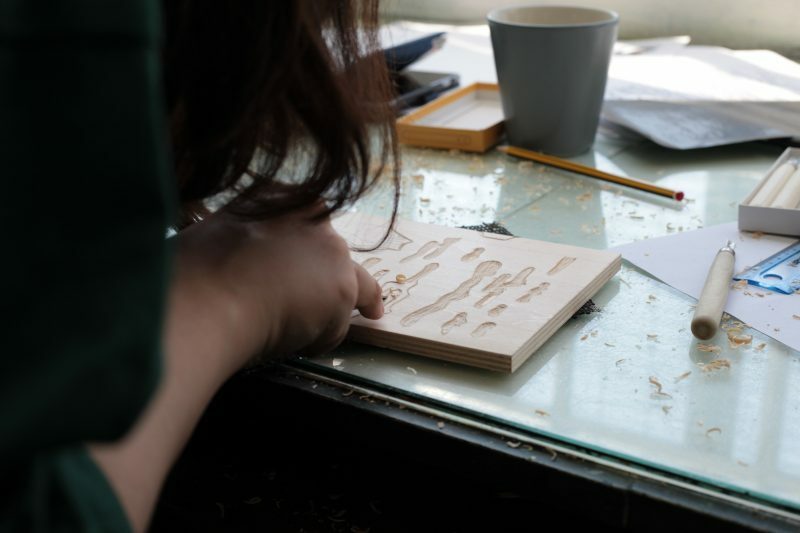 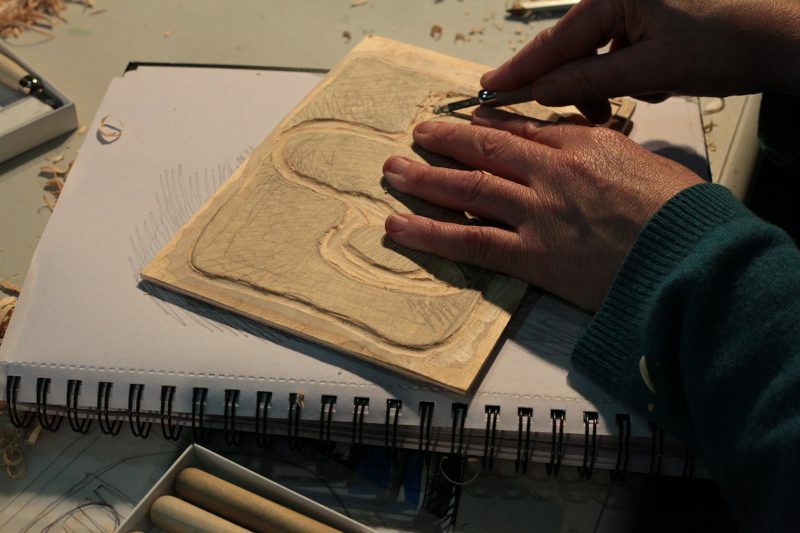 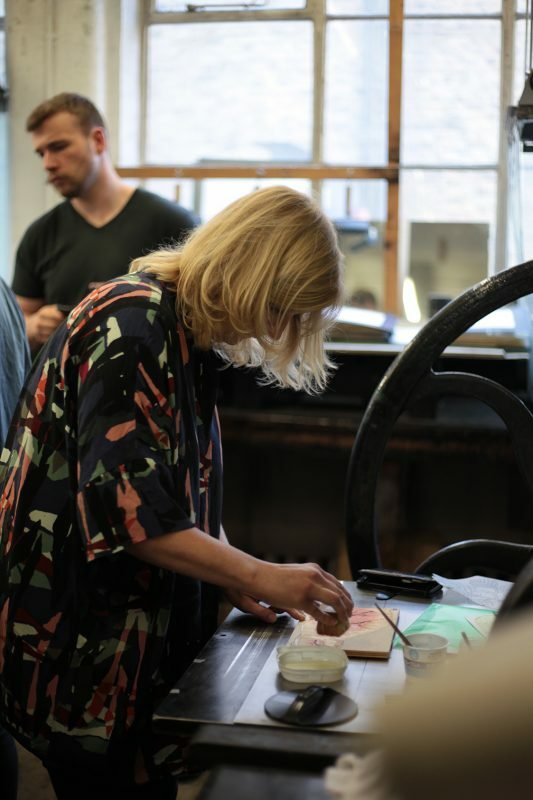 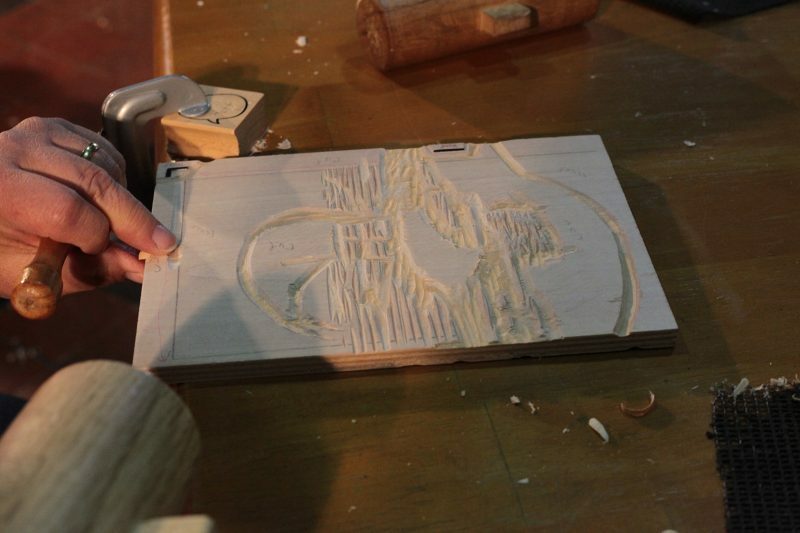 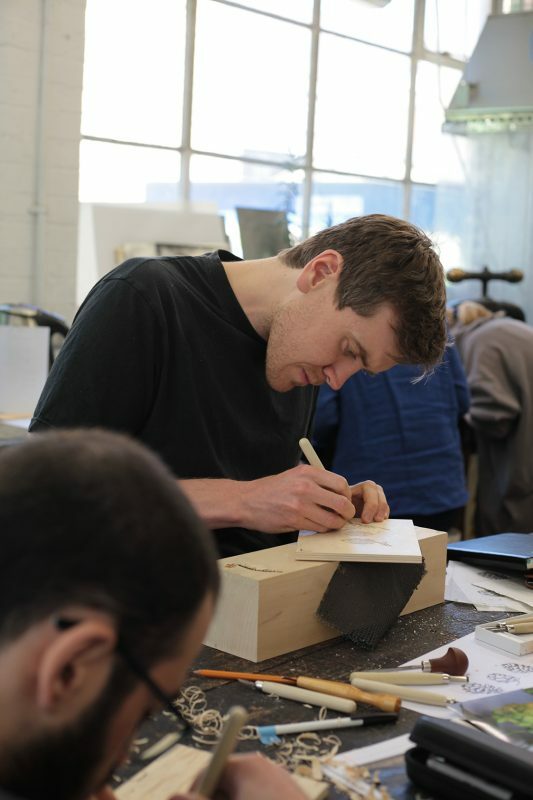 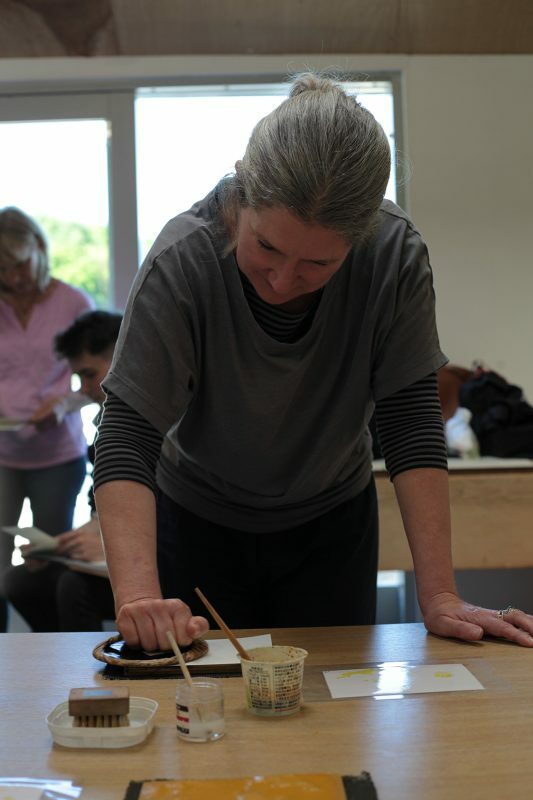 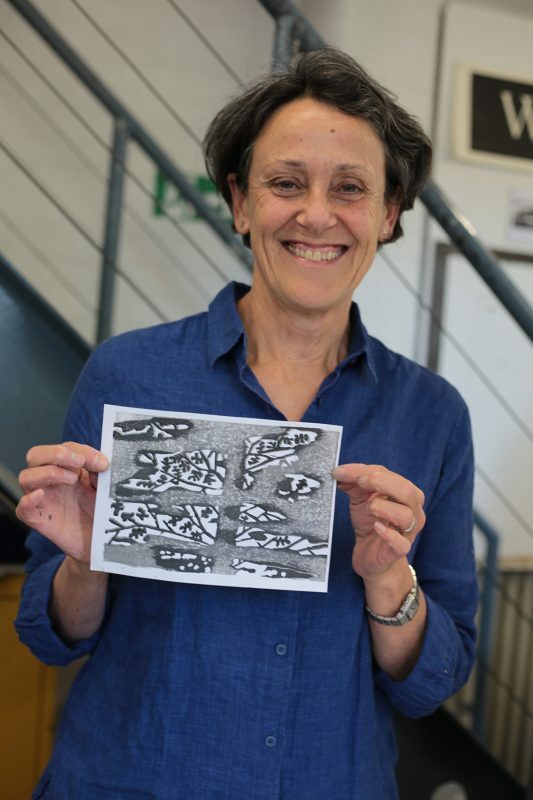 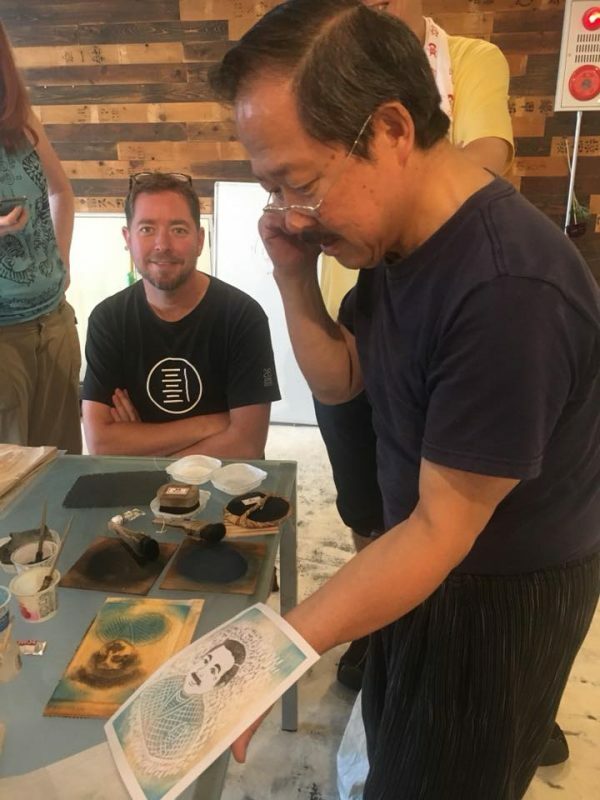 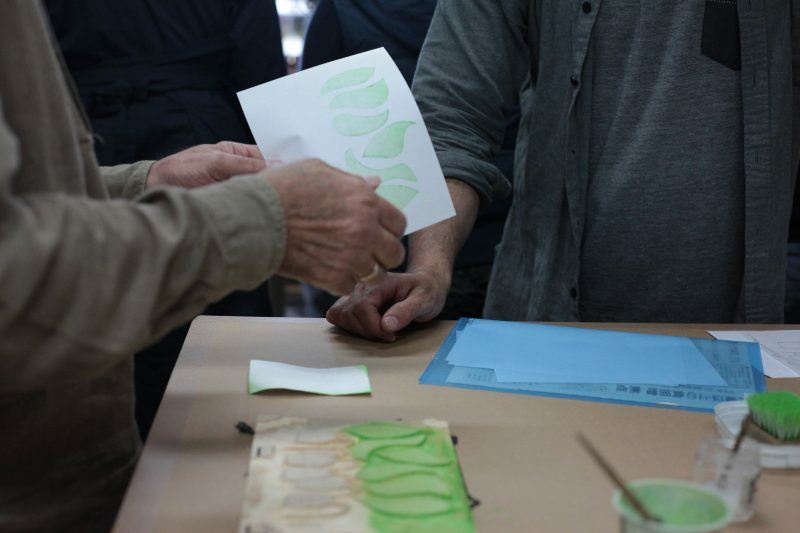 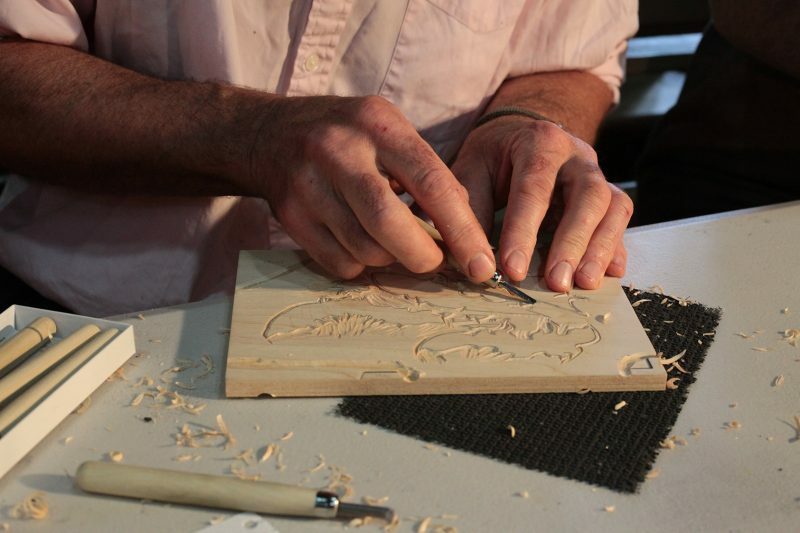 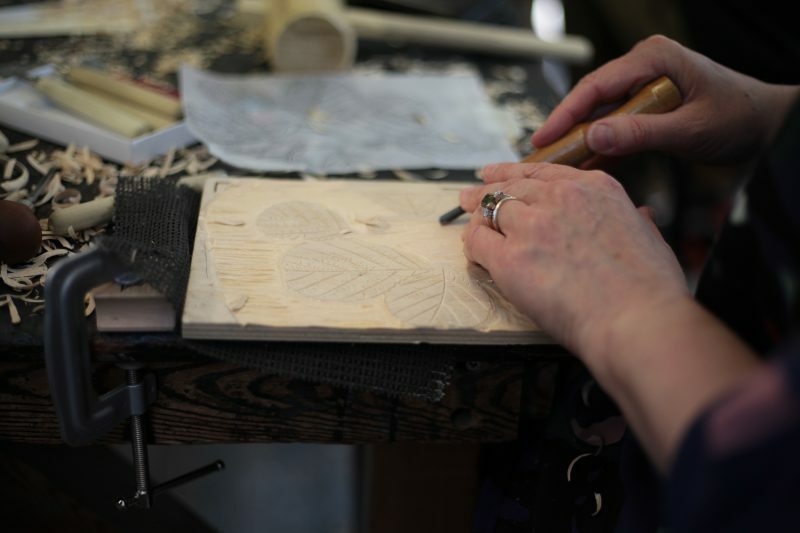 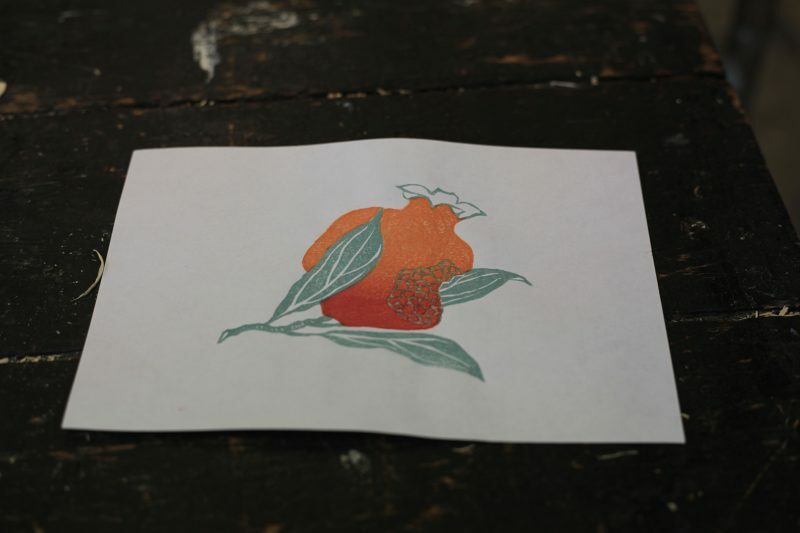 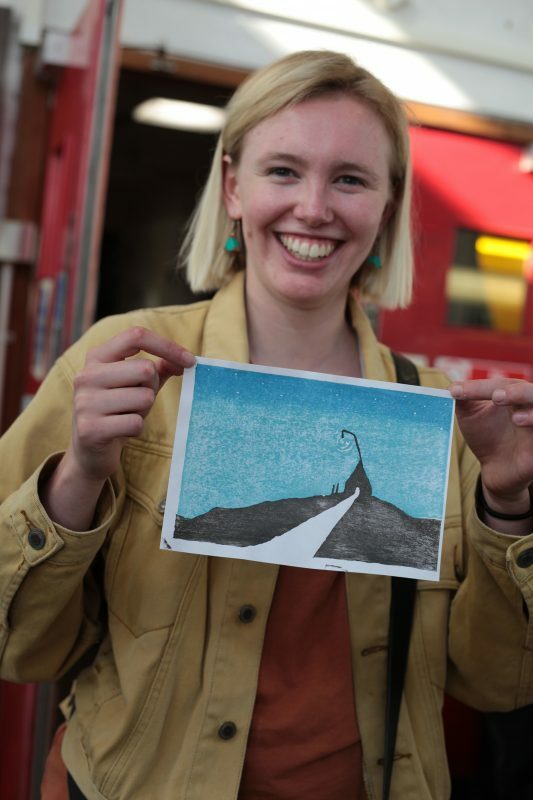 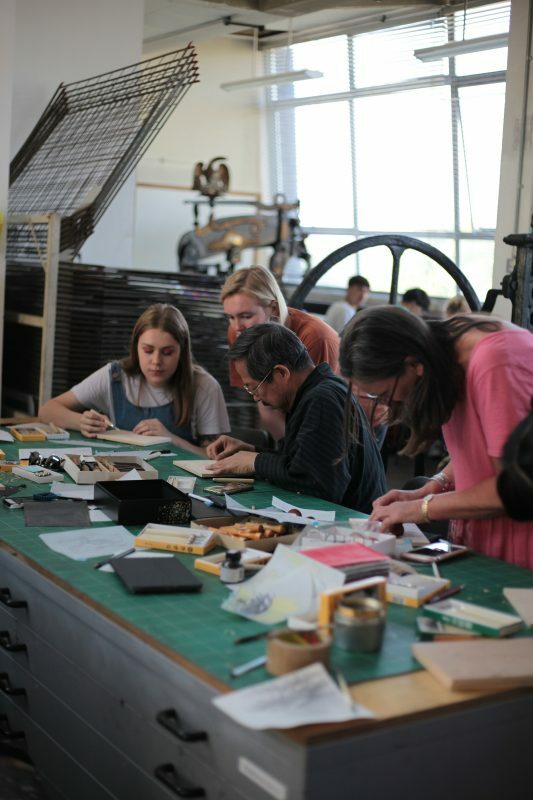 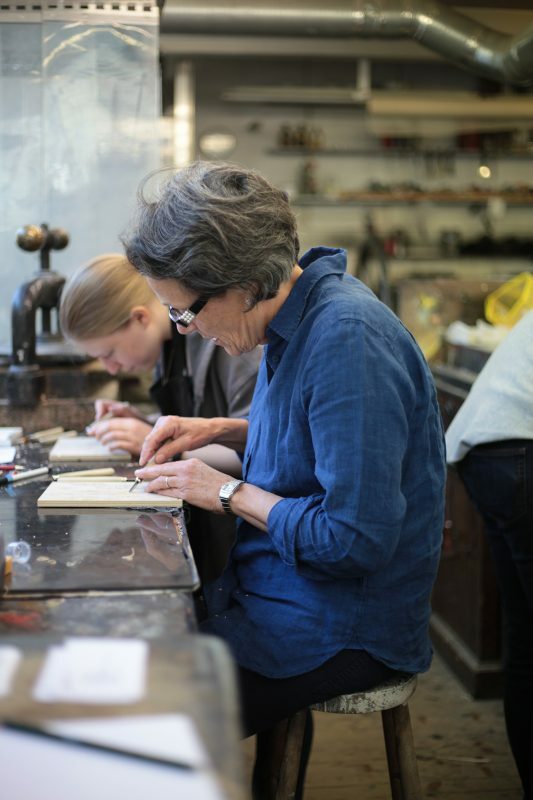 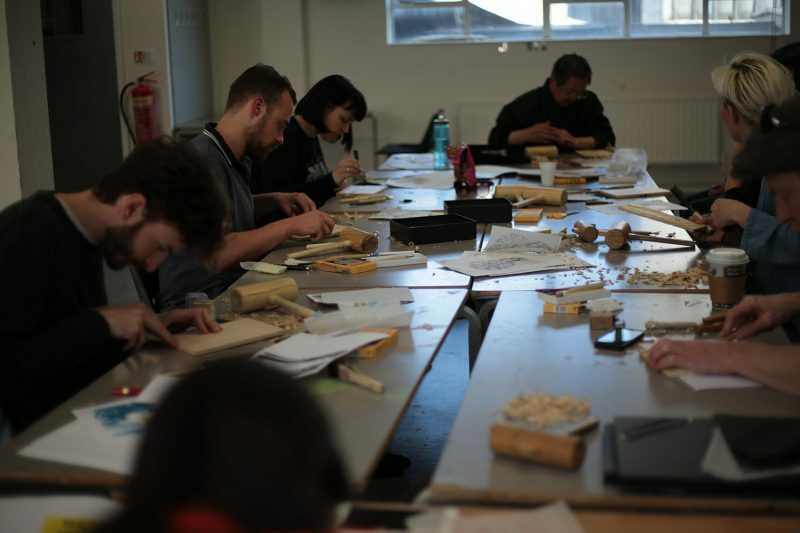 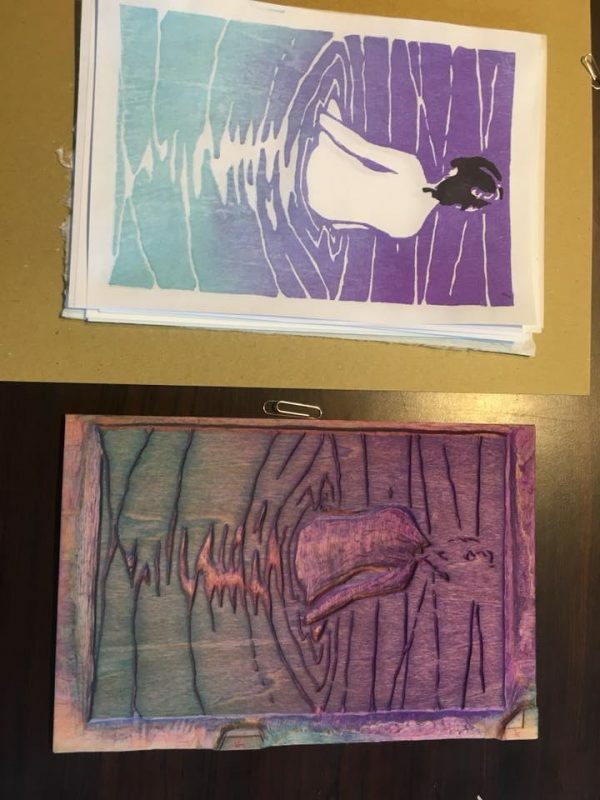 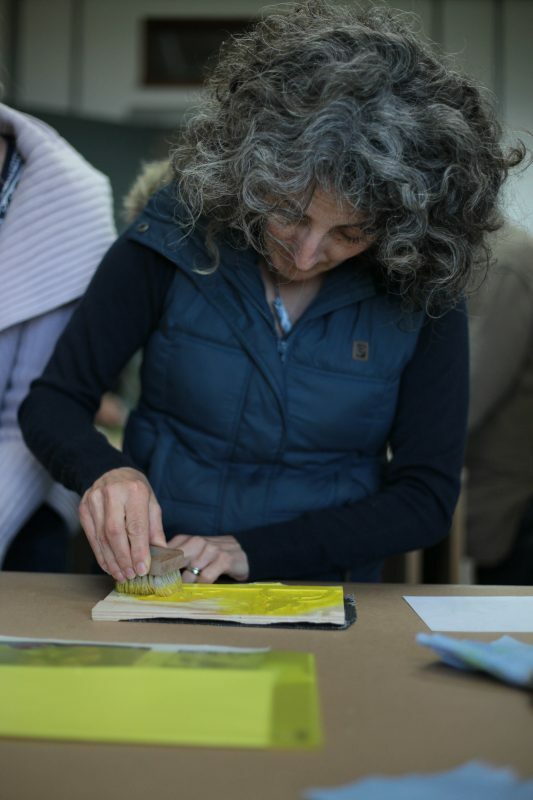 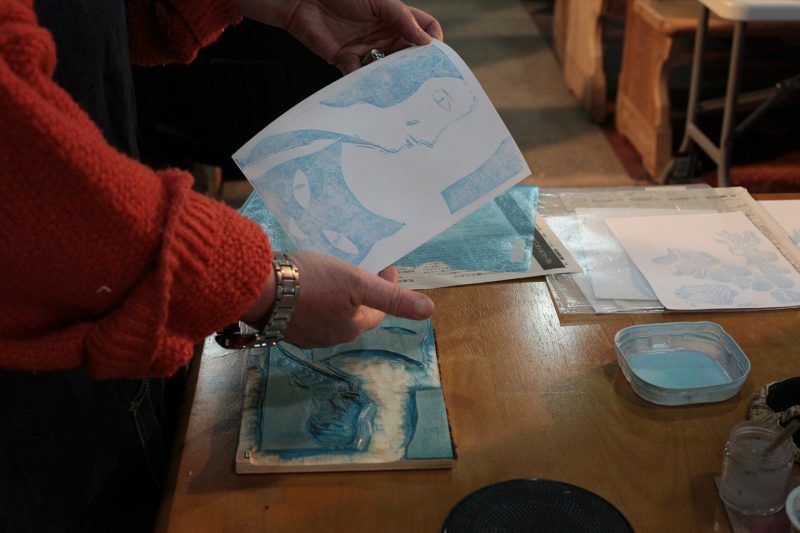 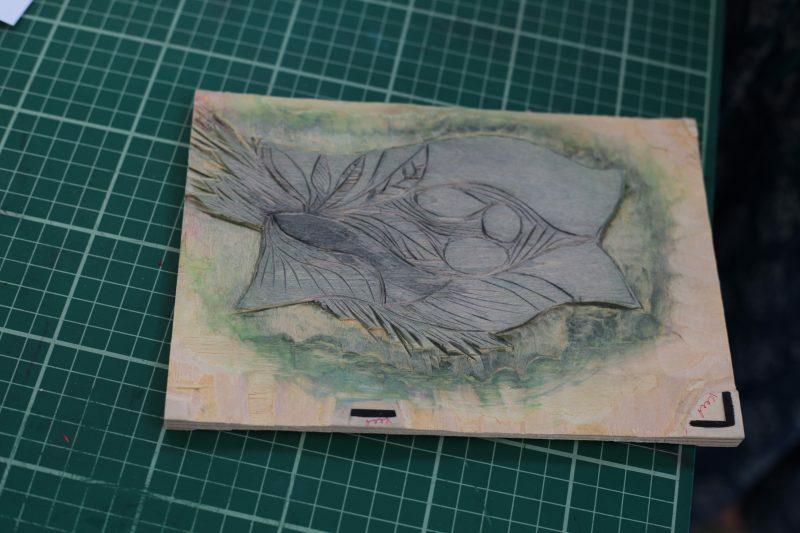 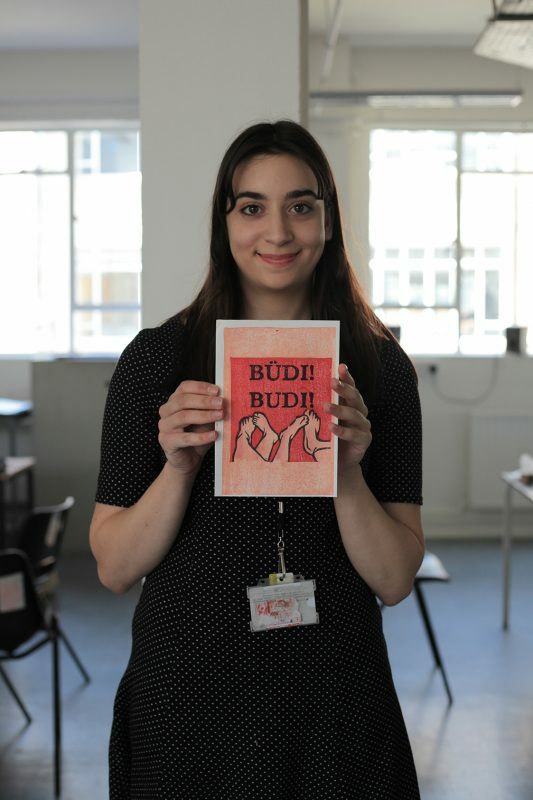 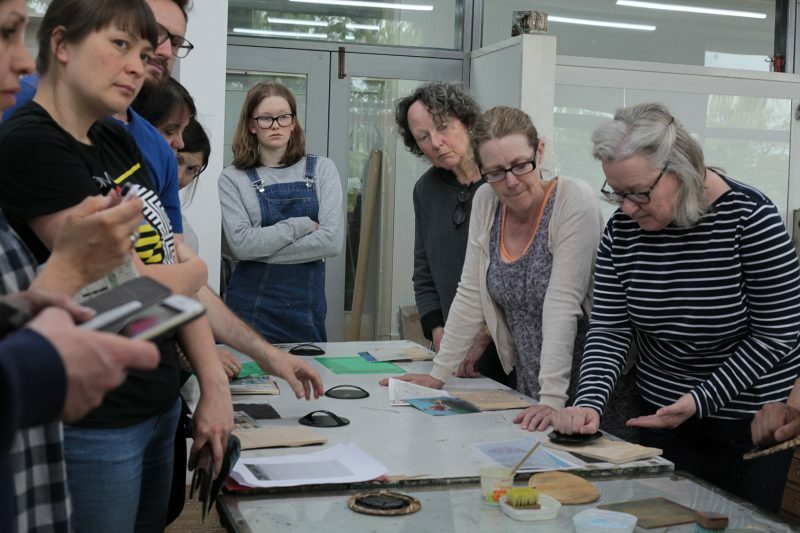 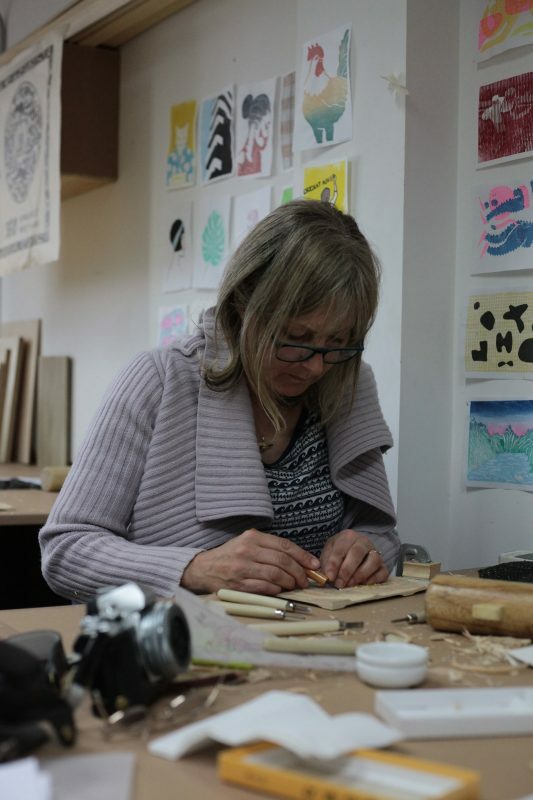 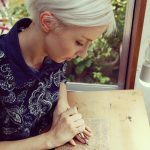 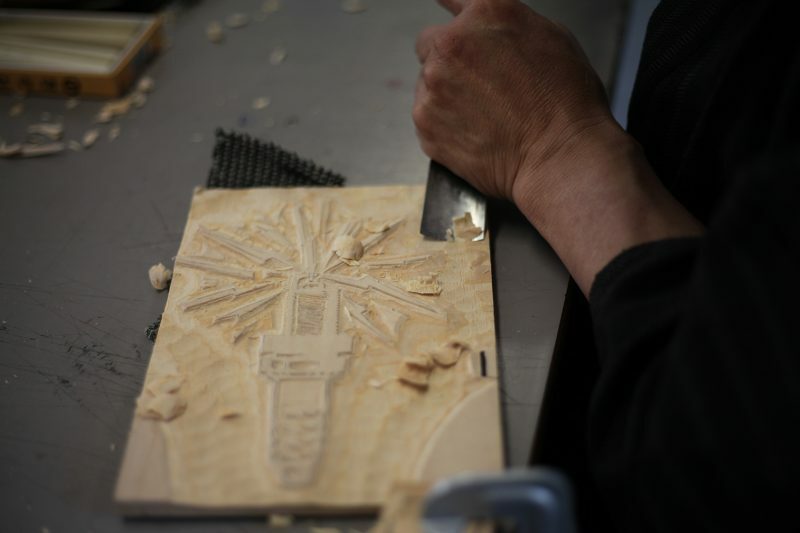 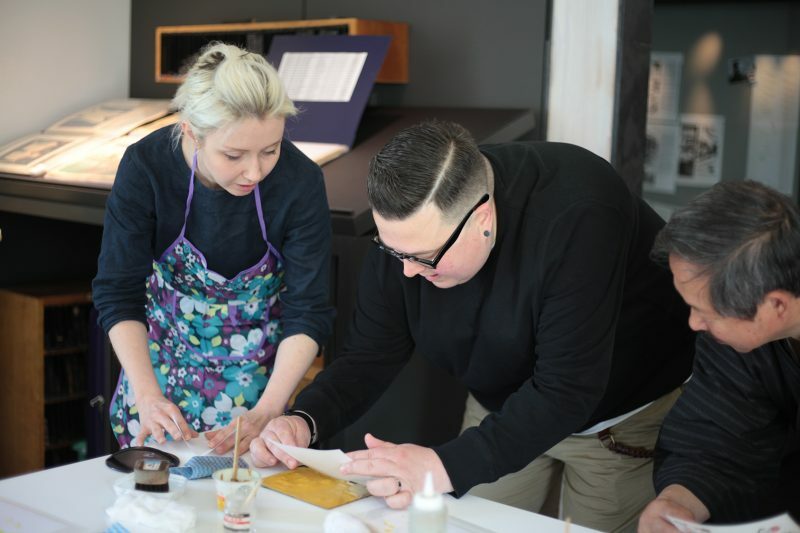 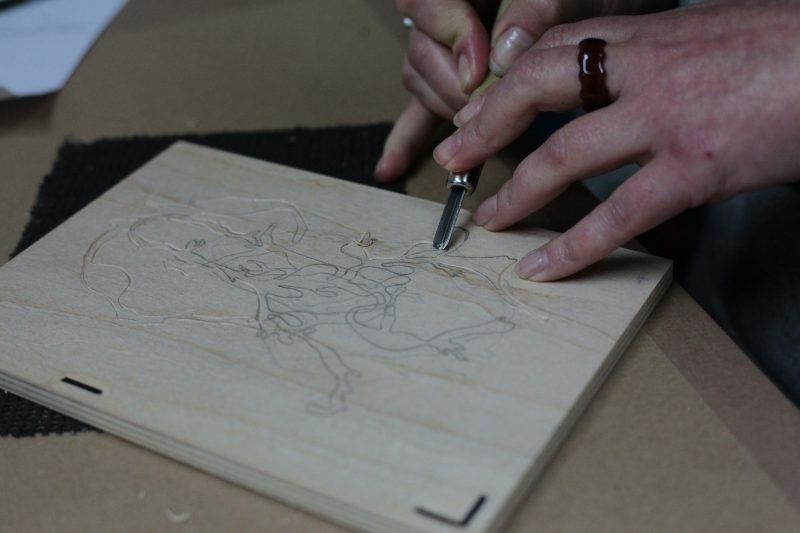 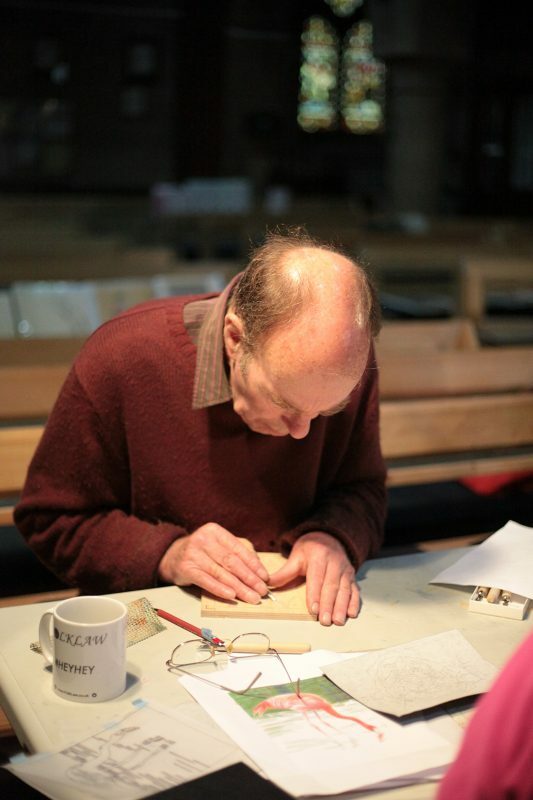 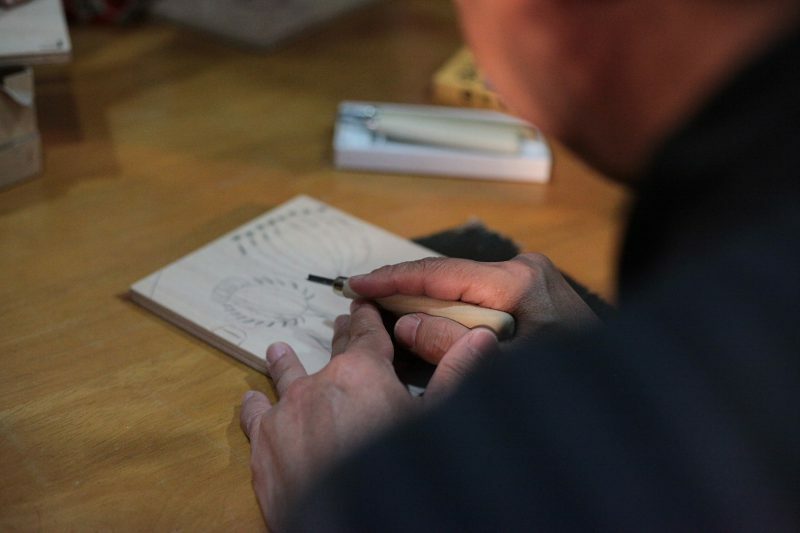 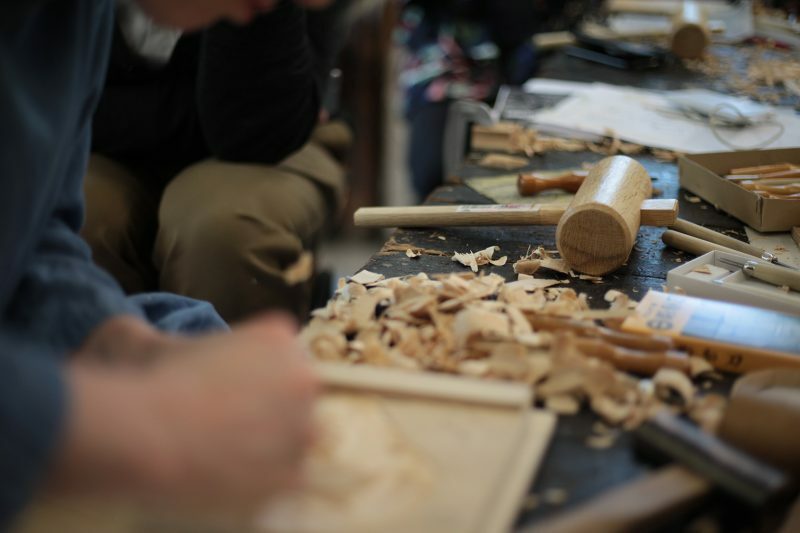 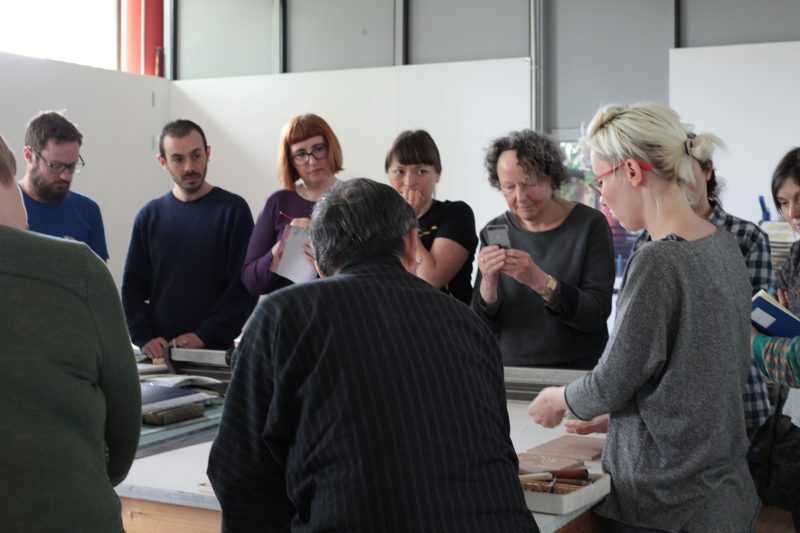 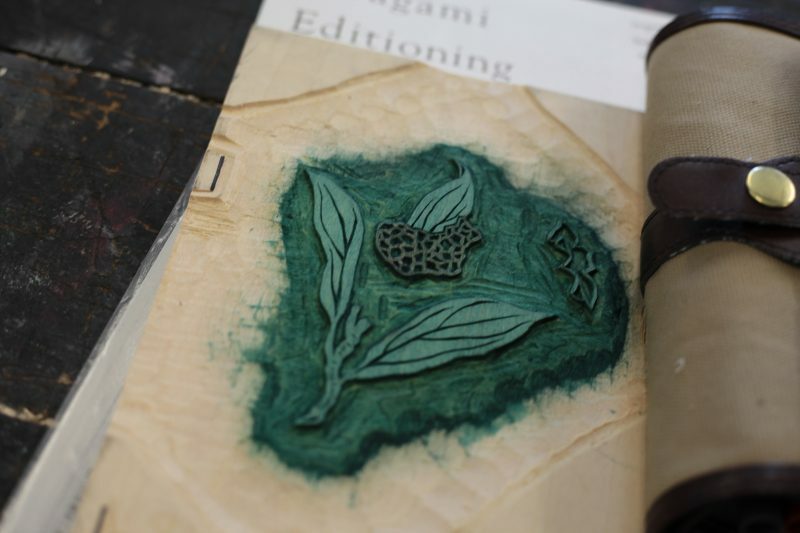 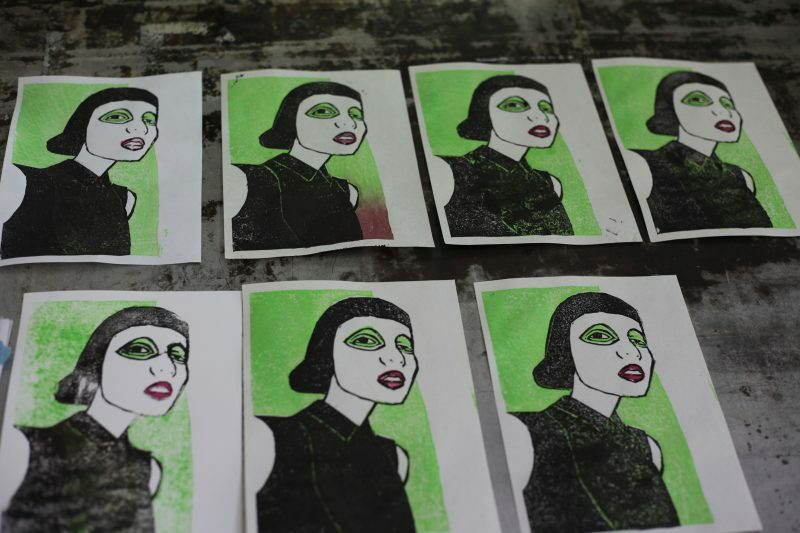 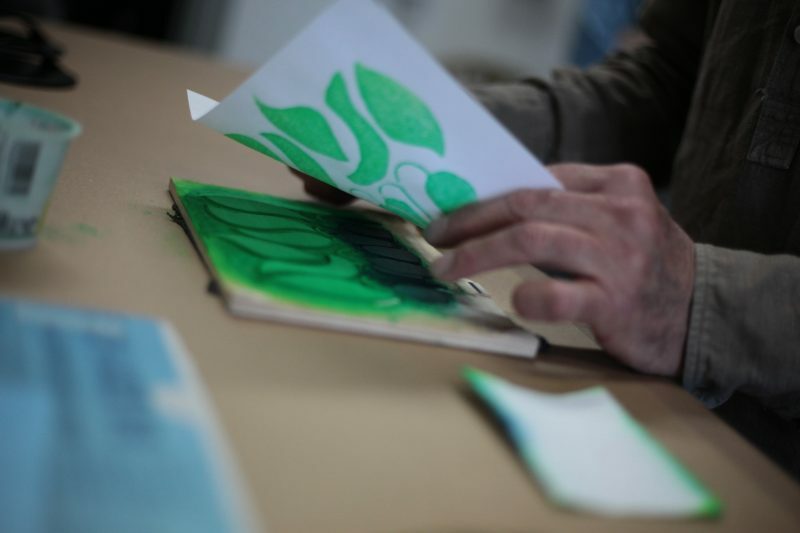 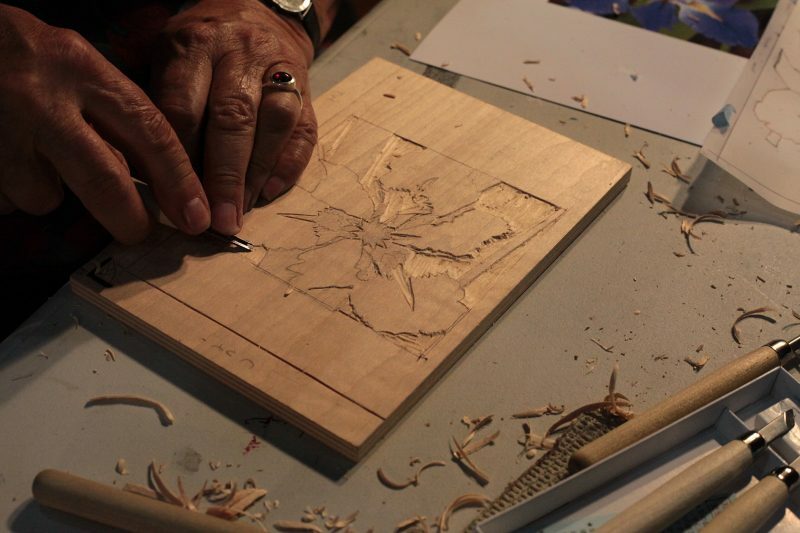 We are excited to have our first woodblock workshop in English held in Japan after doing these in Europe, the US and Canada over the last 3 years. 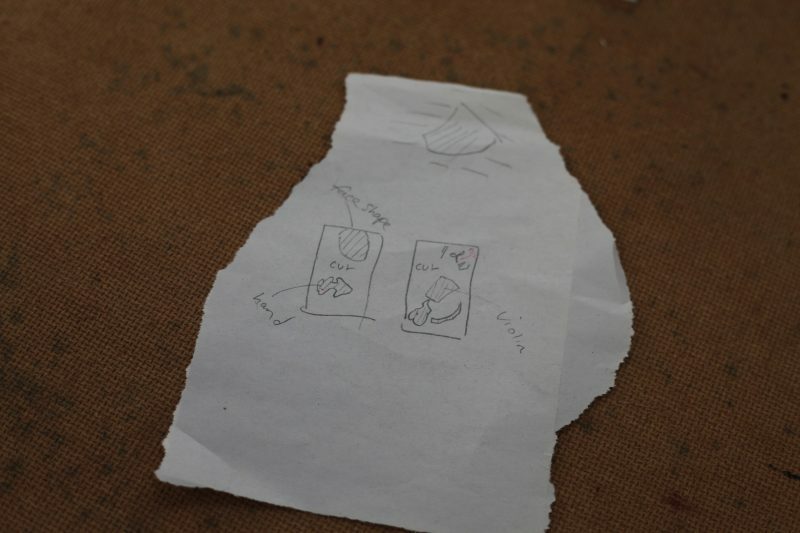 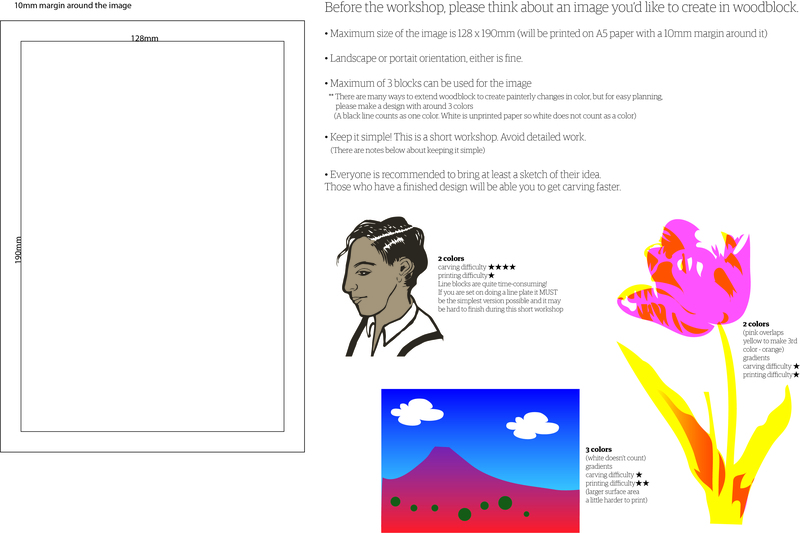 Here is some information for participants to help prepare sketches. 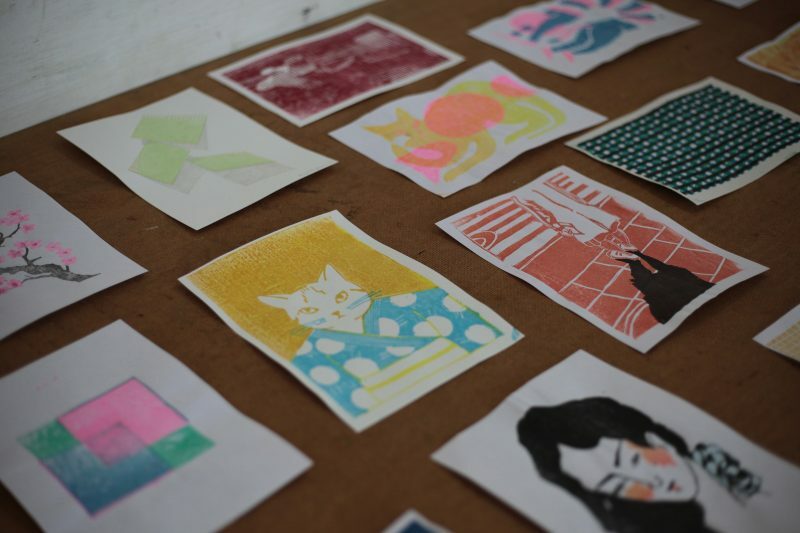 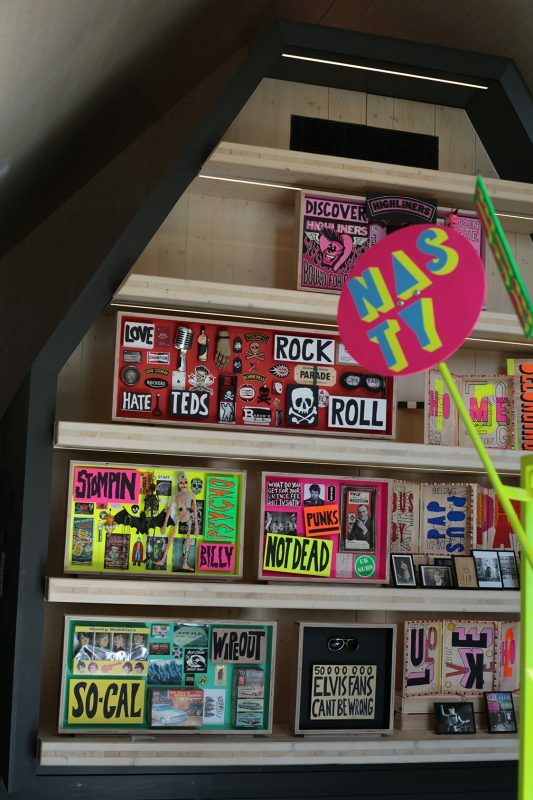 There’s some great inspiration to be found on the internet, get thinking ahead of our class starting August 9! 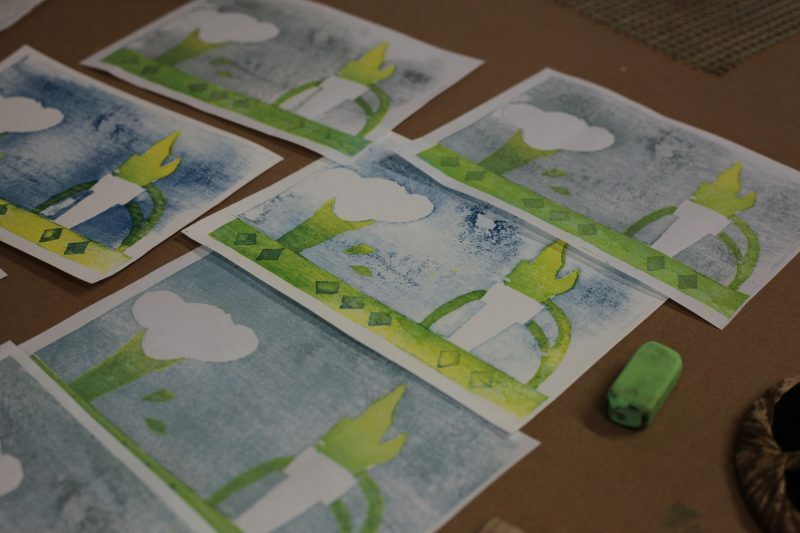 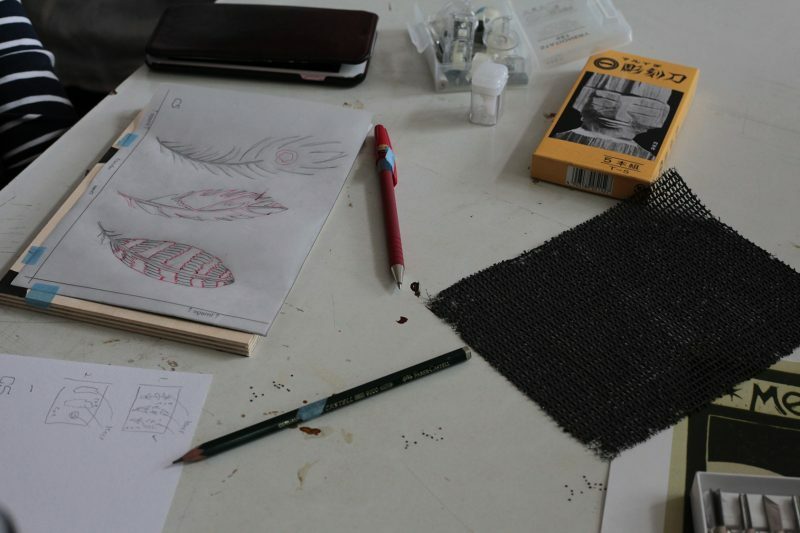 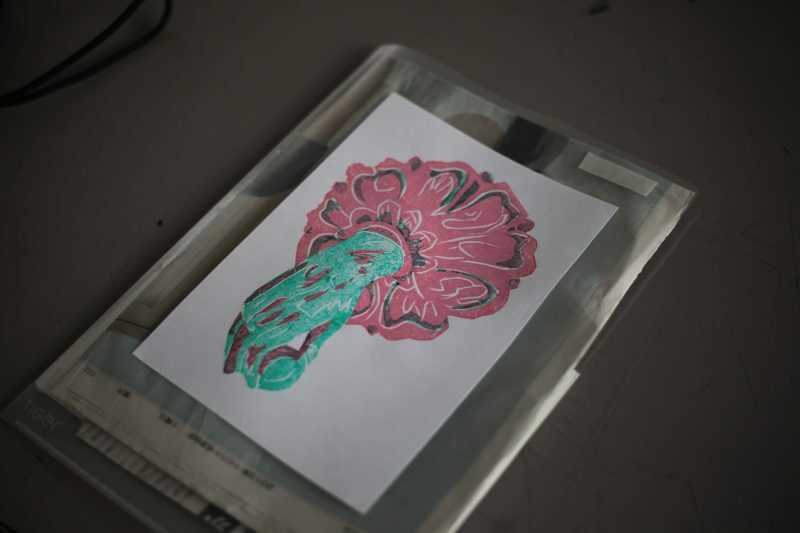 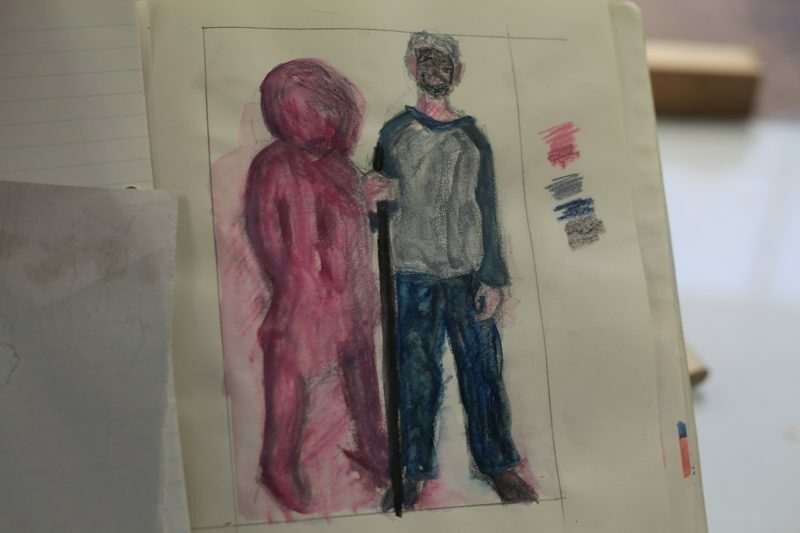 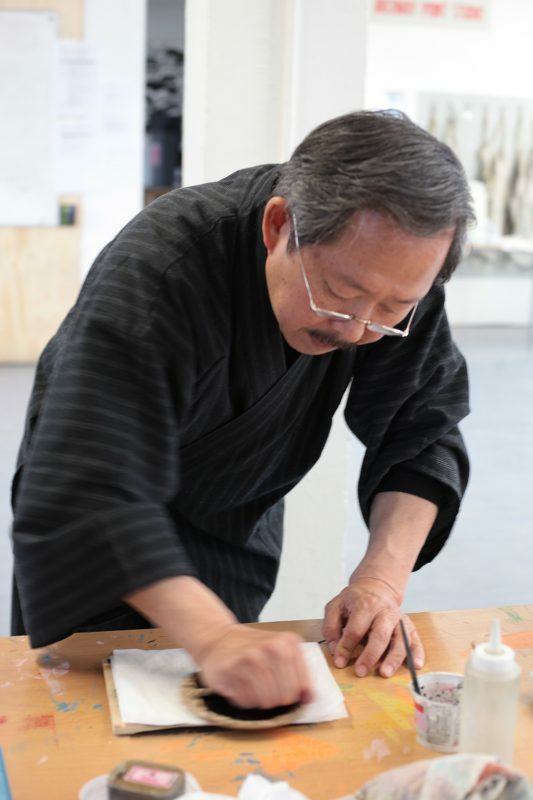 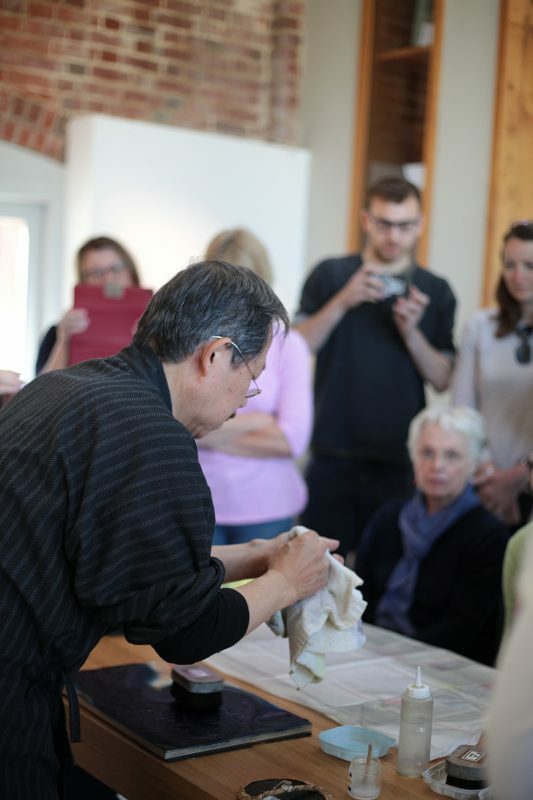 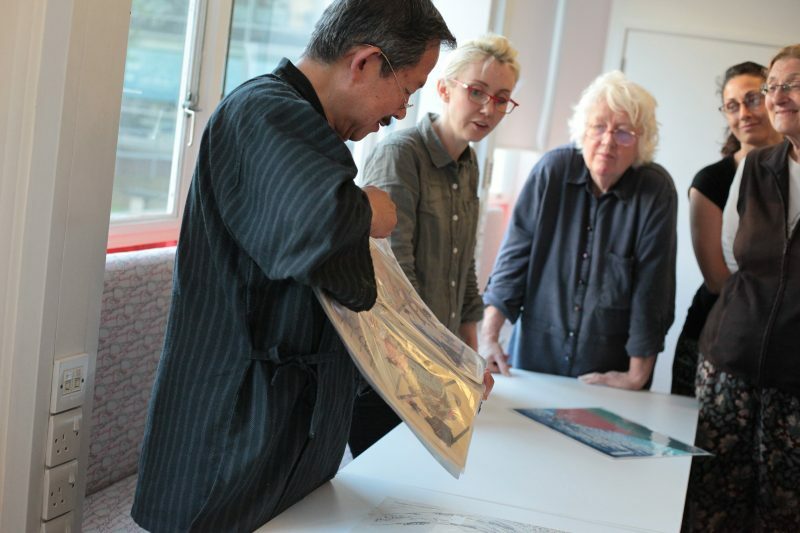 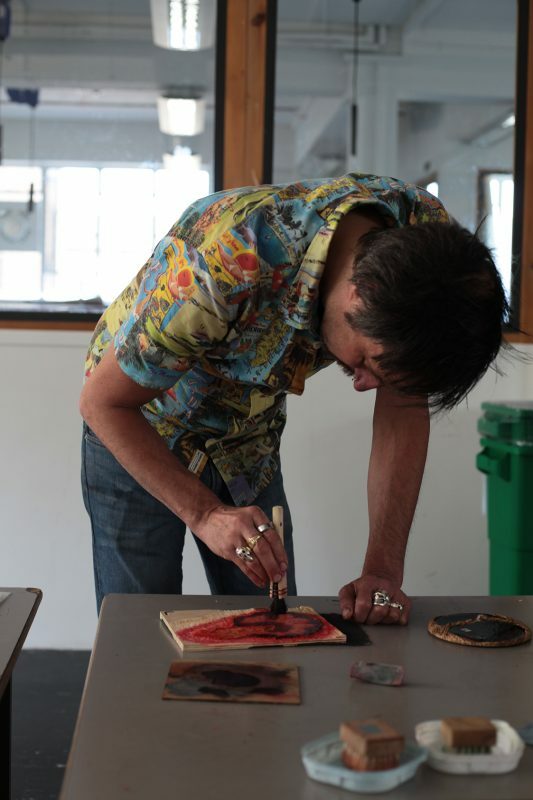 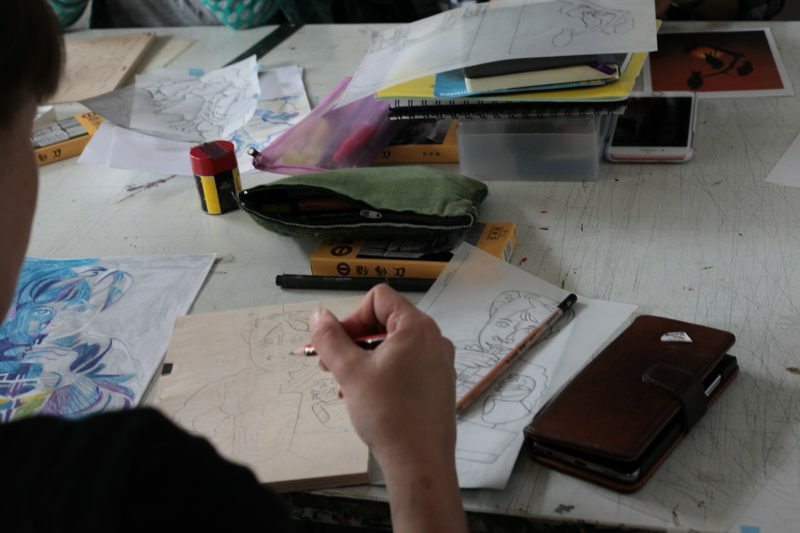 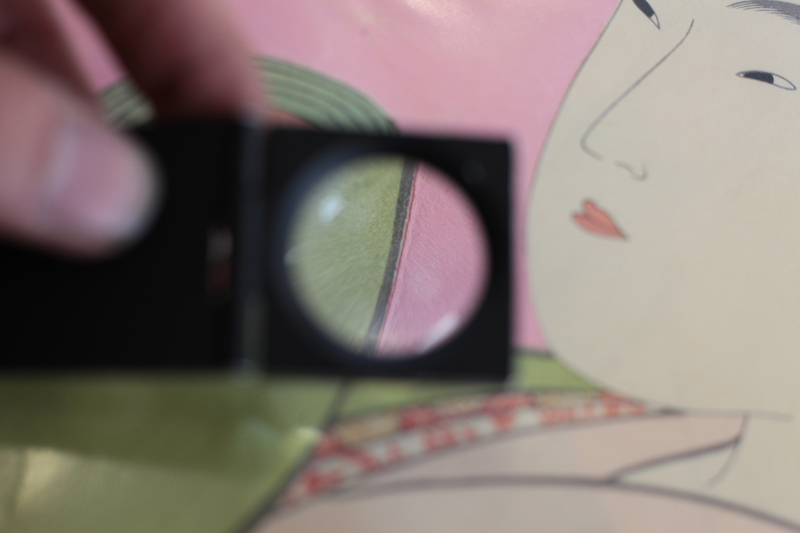 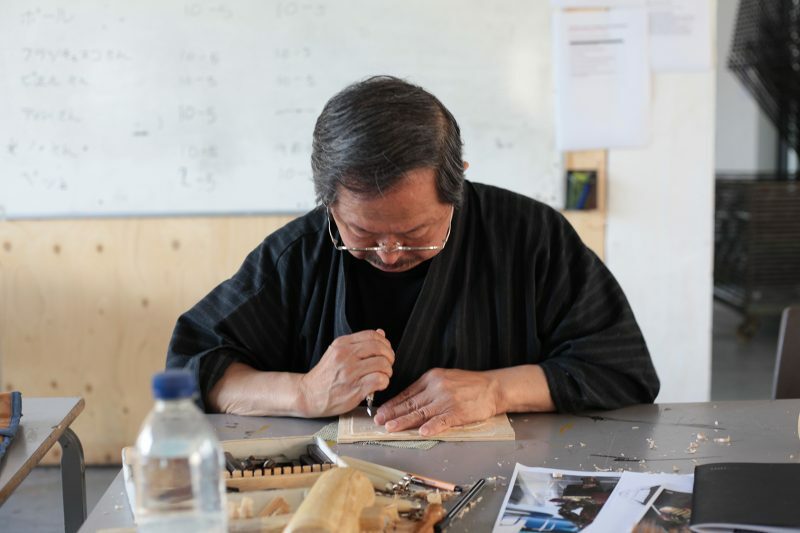 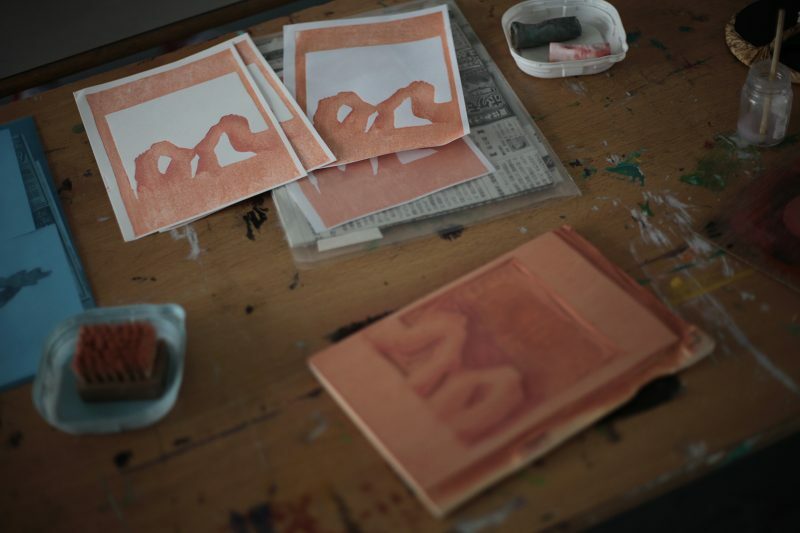 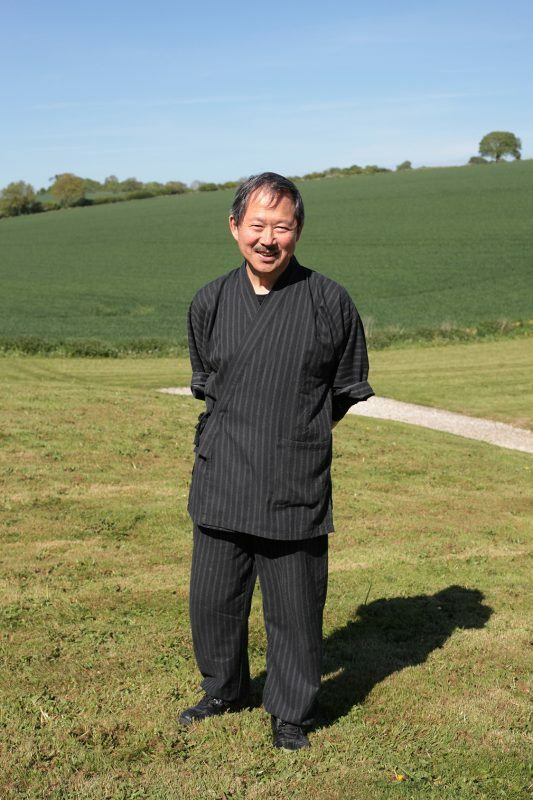 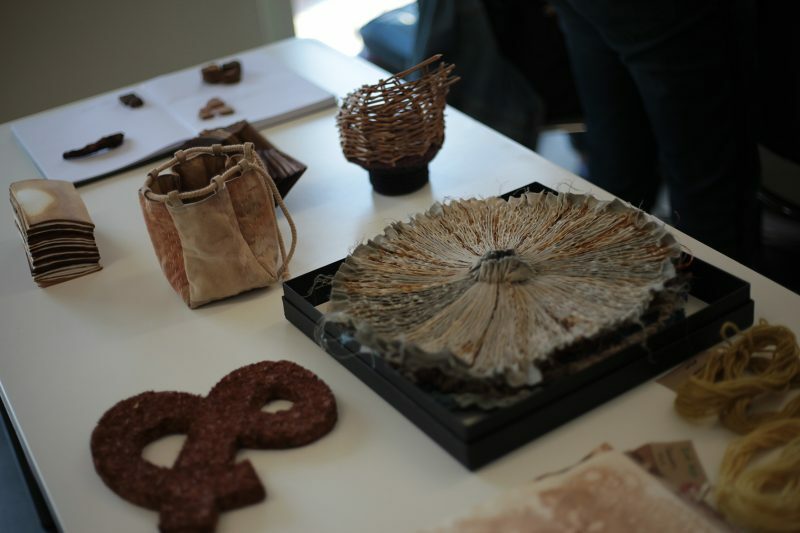 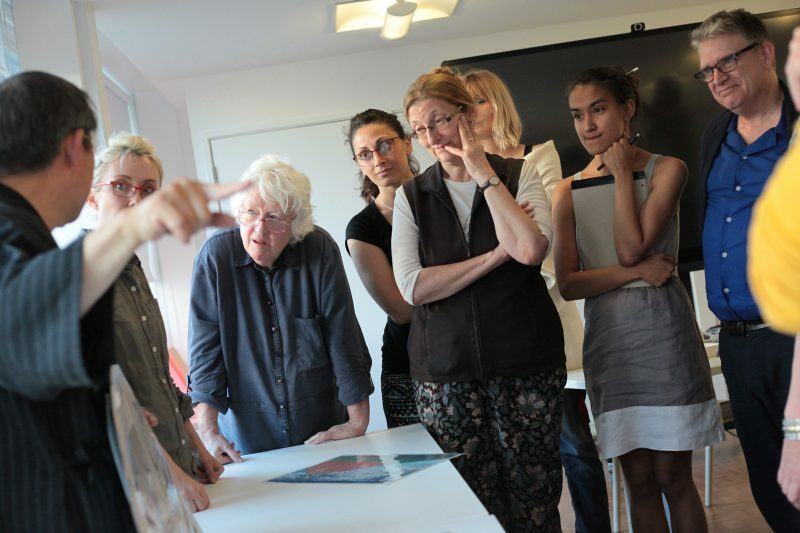 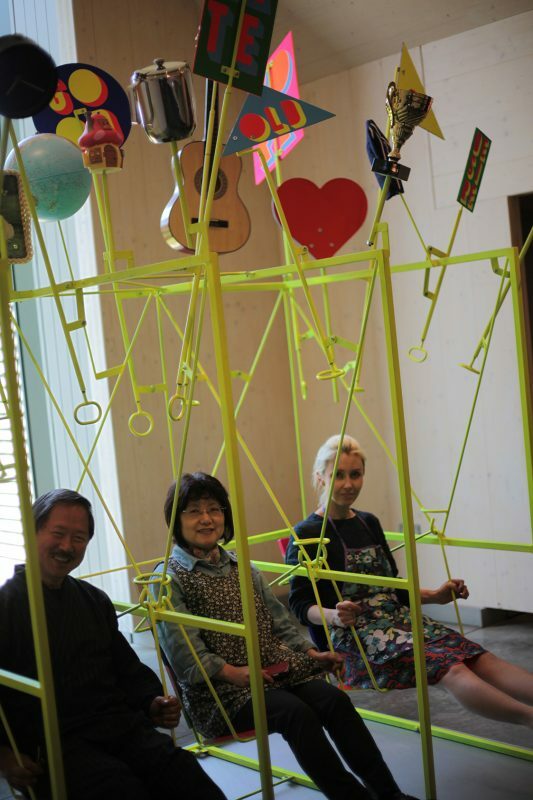 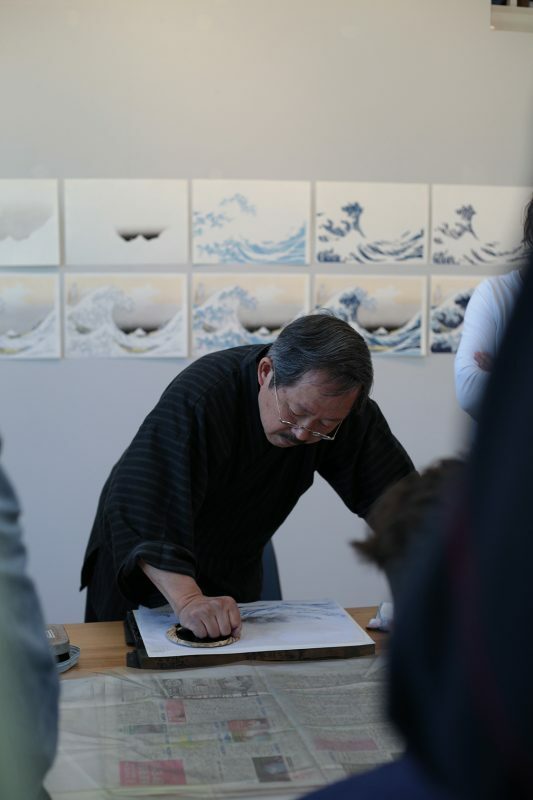 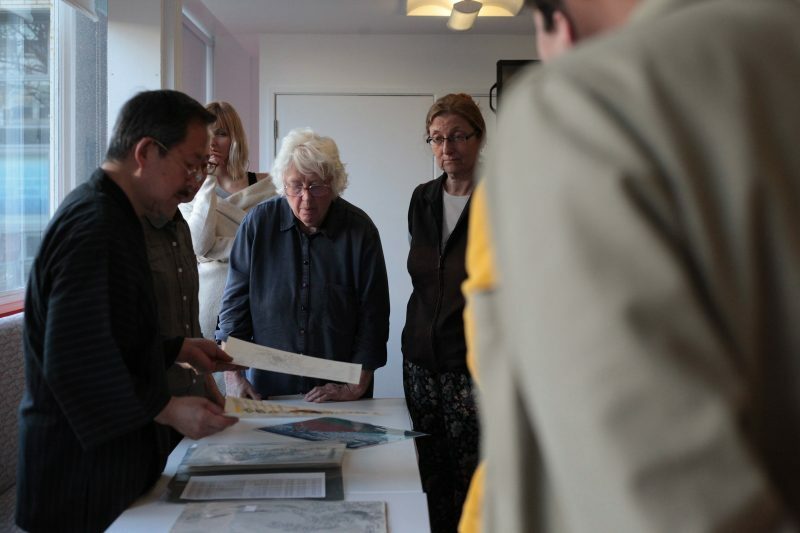 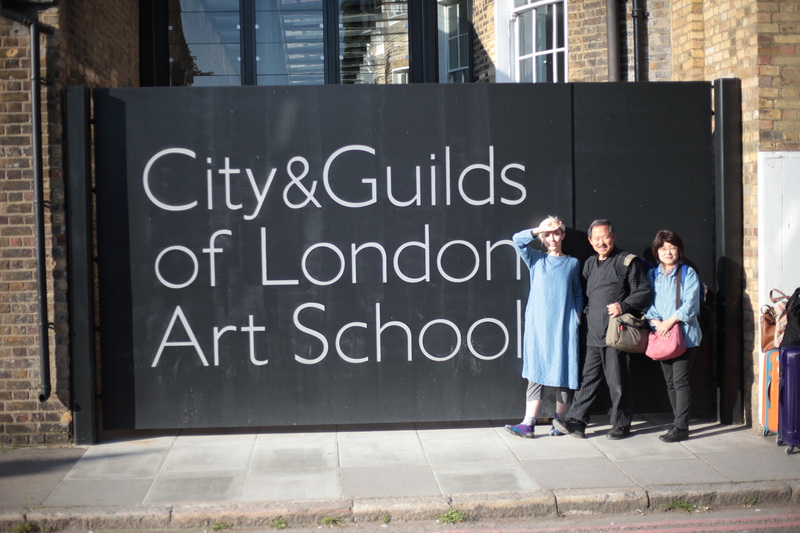 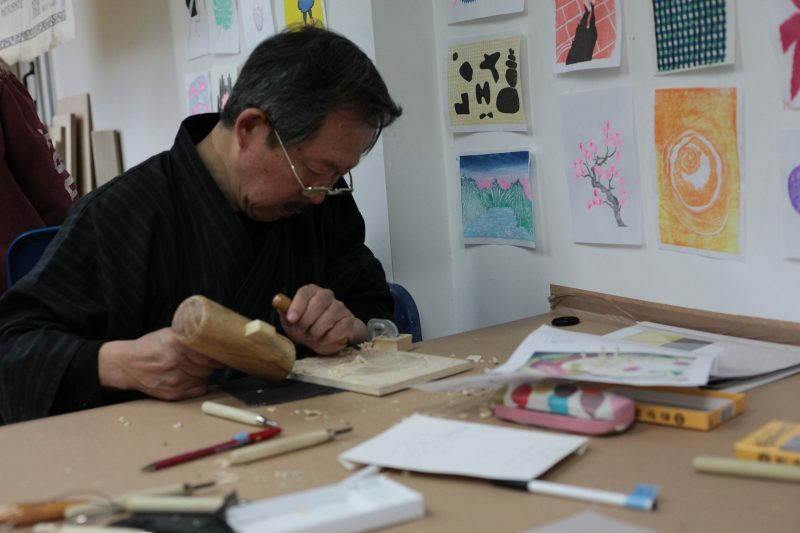 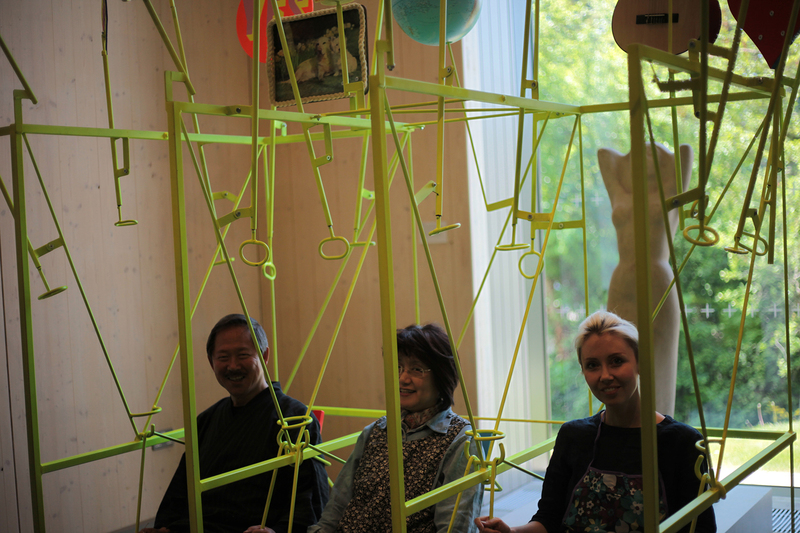 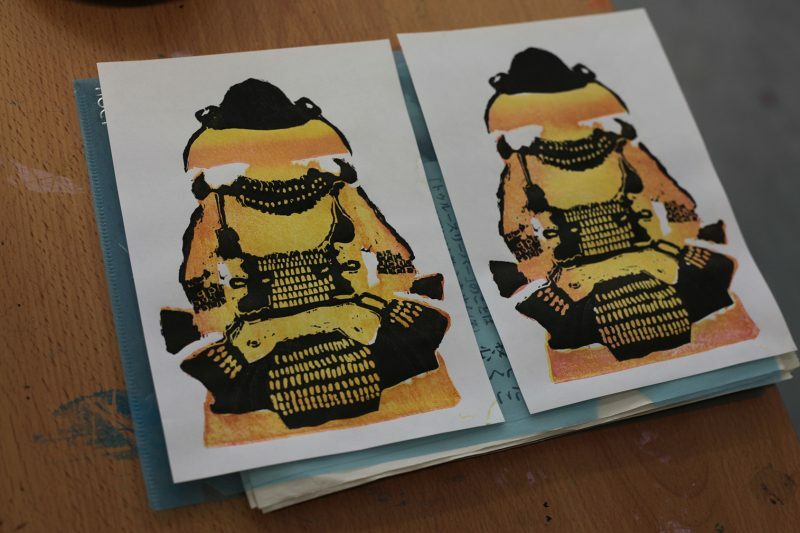 We’re looking forward to a great class in August studying together with Motoharu Asaka at cool new Sengoku Art Space. 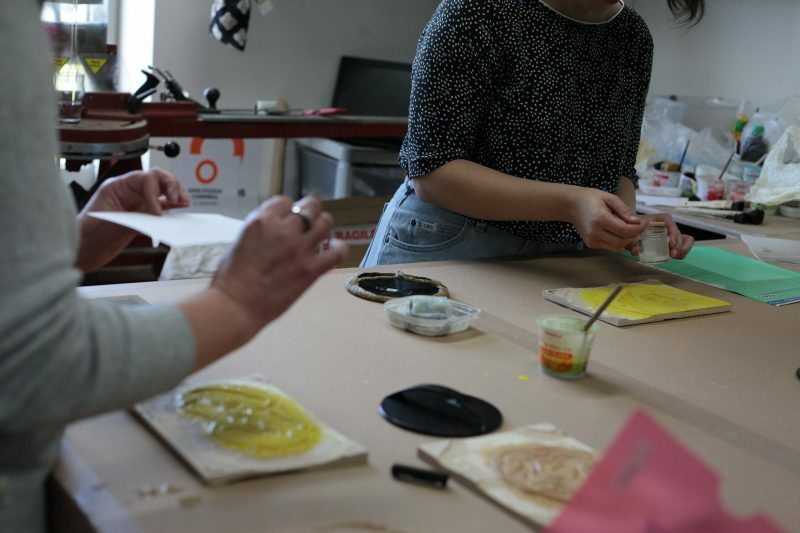 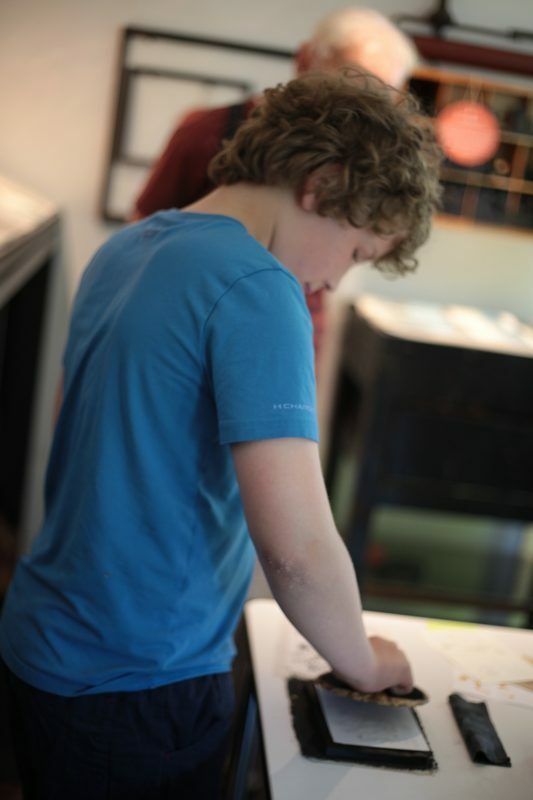 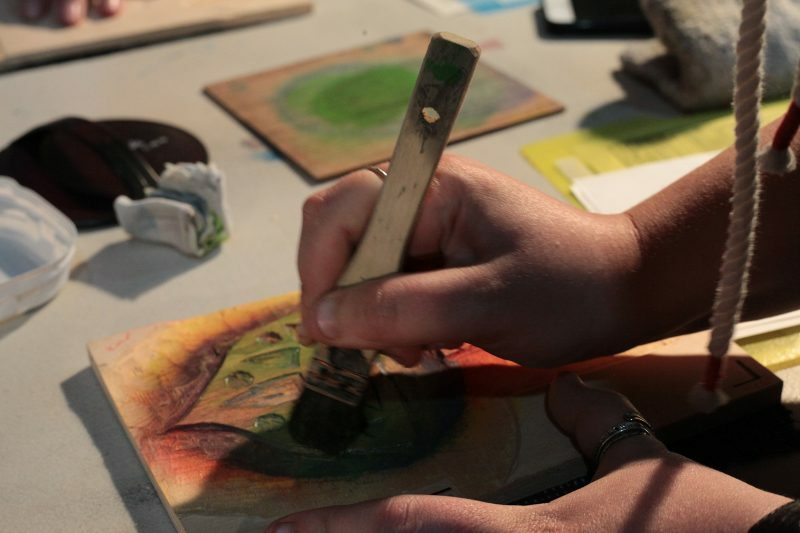 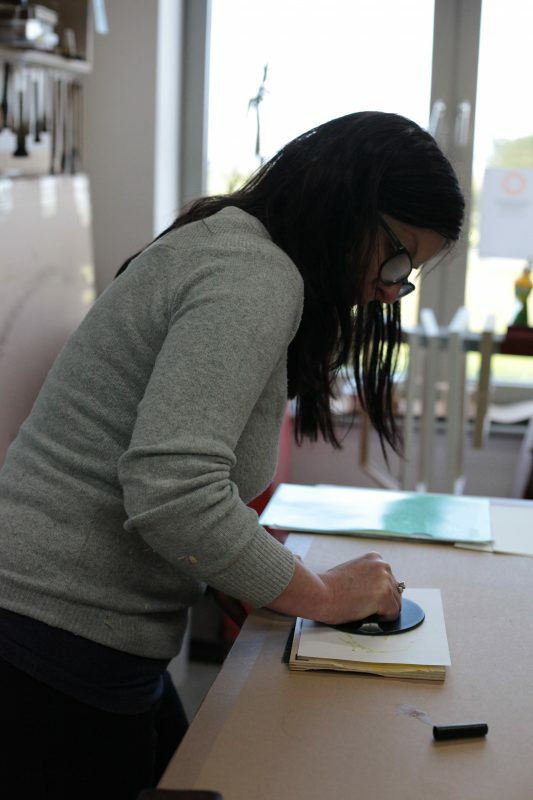 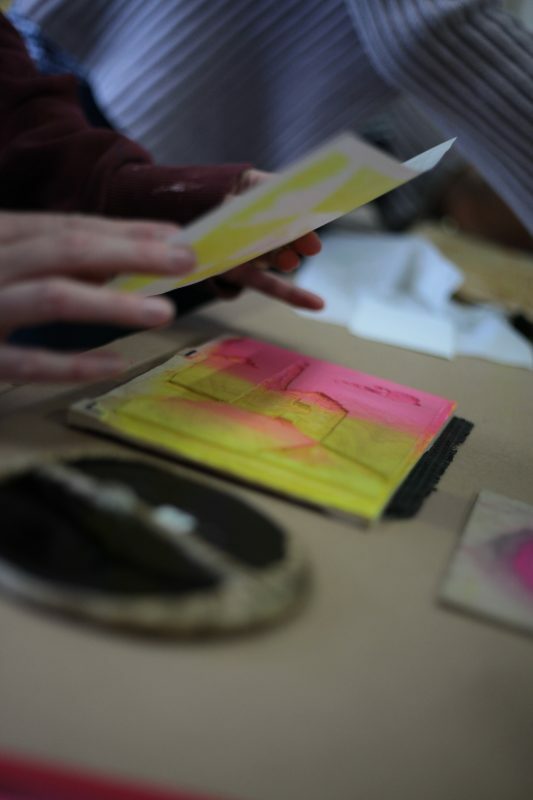 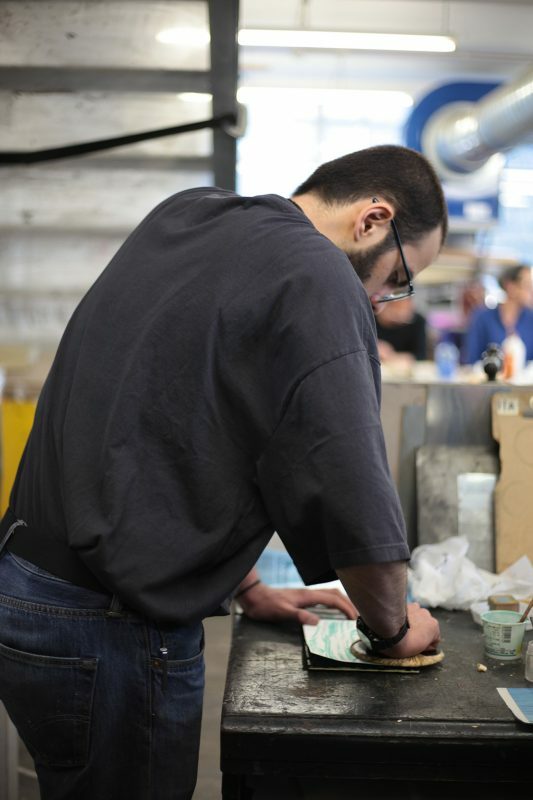 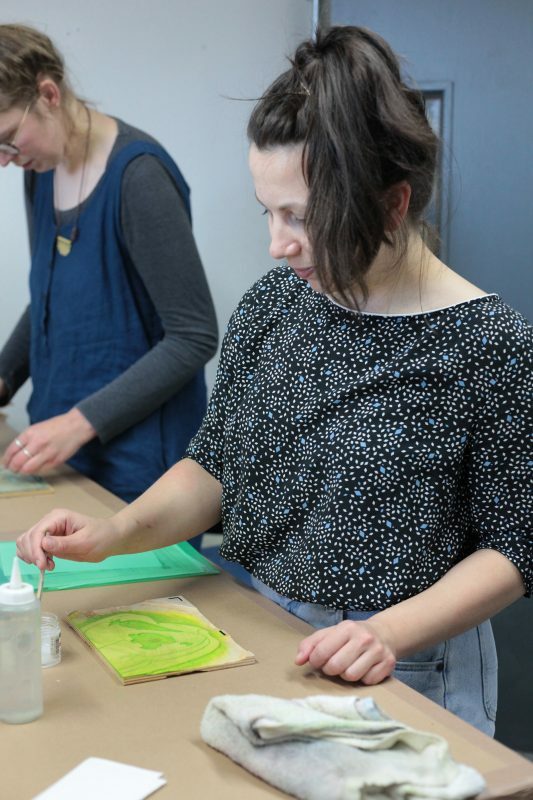 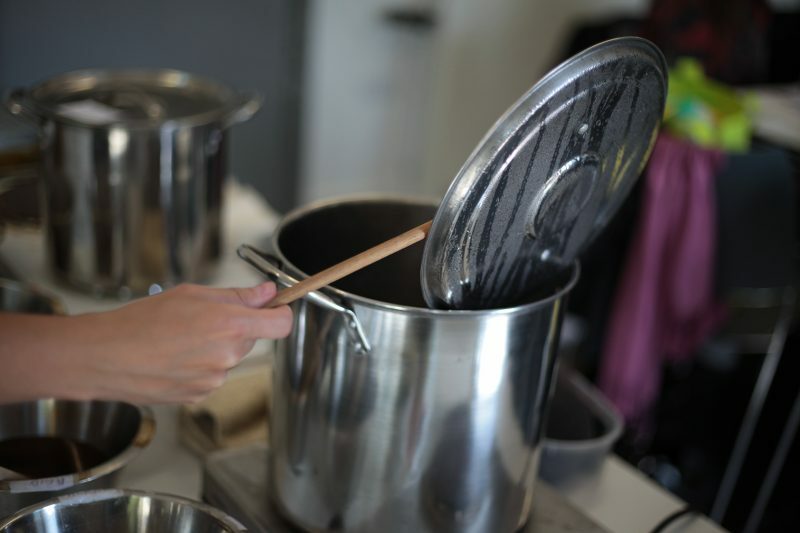 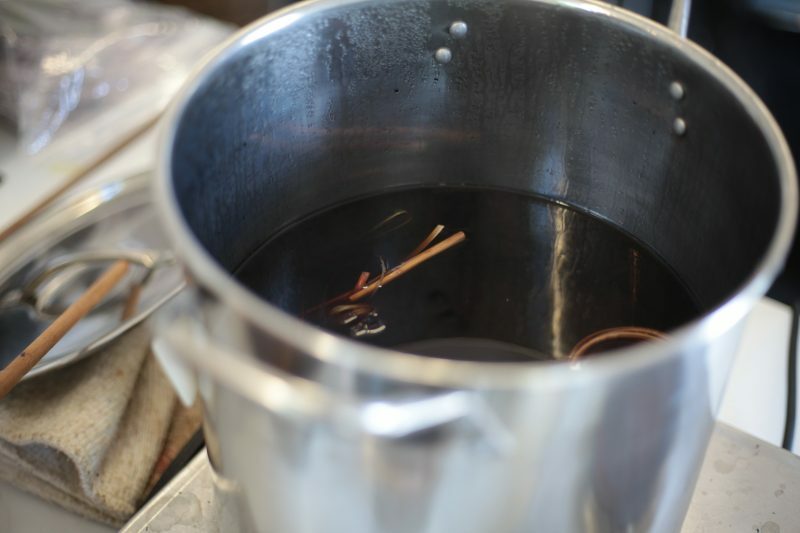 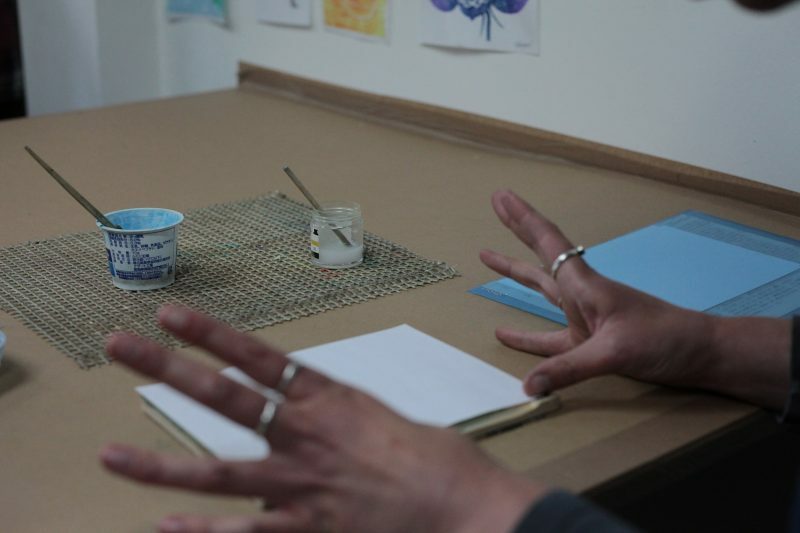 Sign up here for the 4-day program including papermaking and tool shop visit and lunch on days we are in the studio! 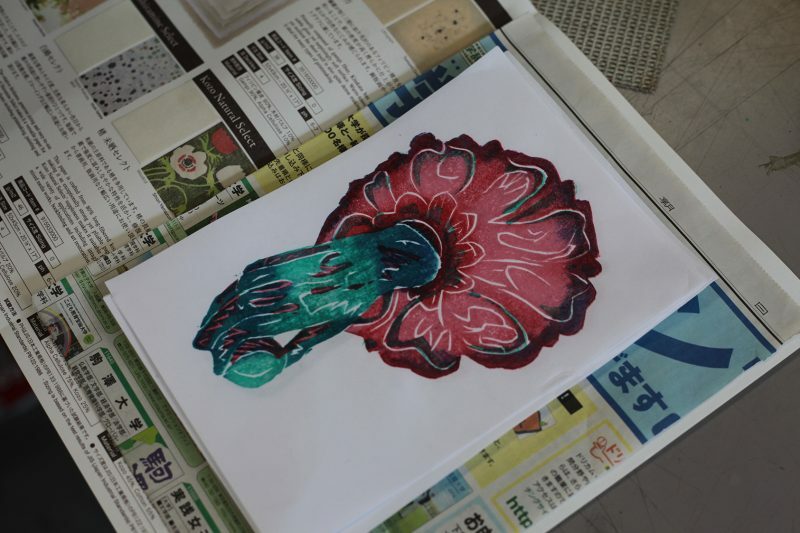 It’s a cool rainy season in Tokyo. 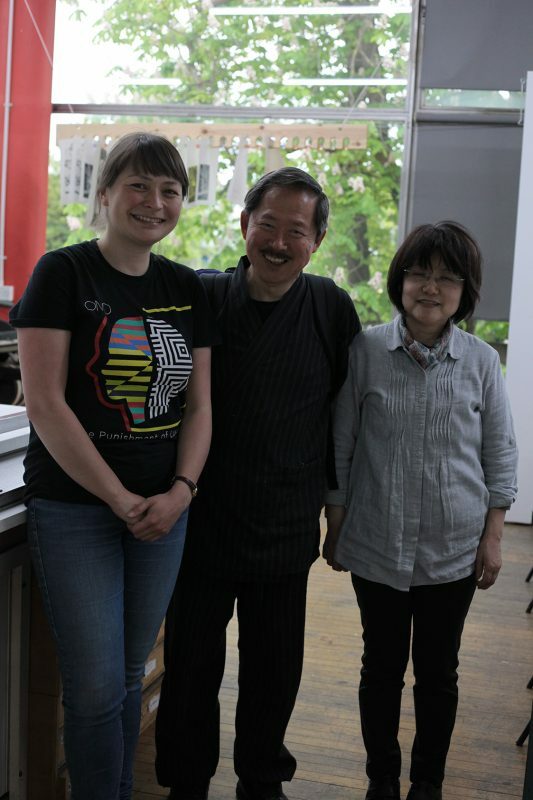 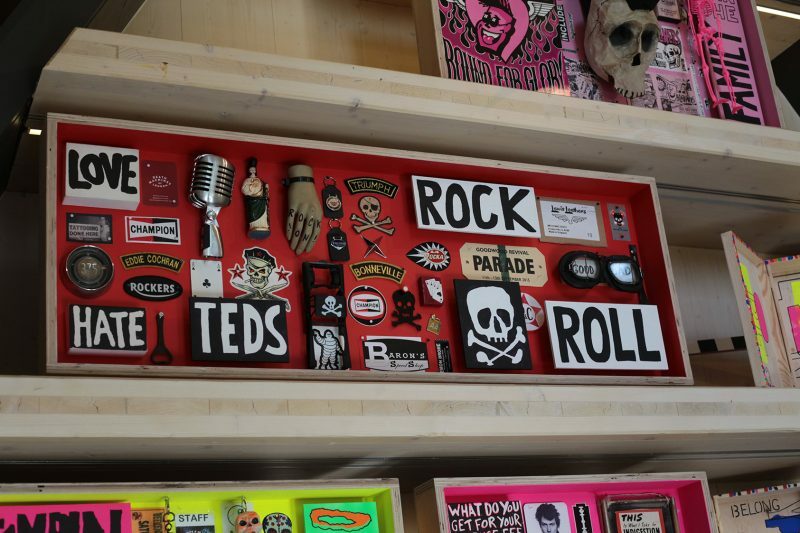 Asaka and I are just about recovered from the European tour in May and planning ahead. 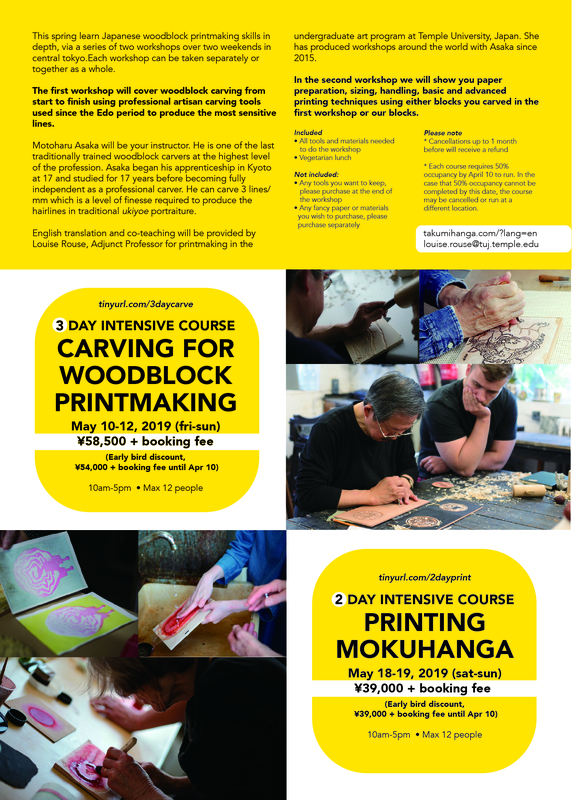 I am teaching woodblock printmaking at Tyler school of Art in Philadelphia for the fall semester so for the remainder of 2018, no regular English classes will be scheduled. 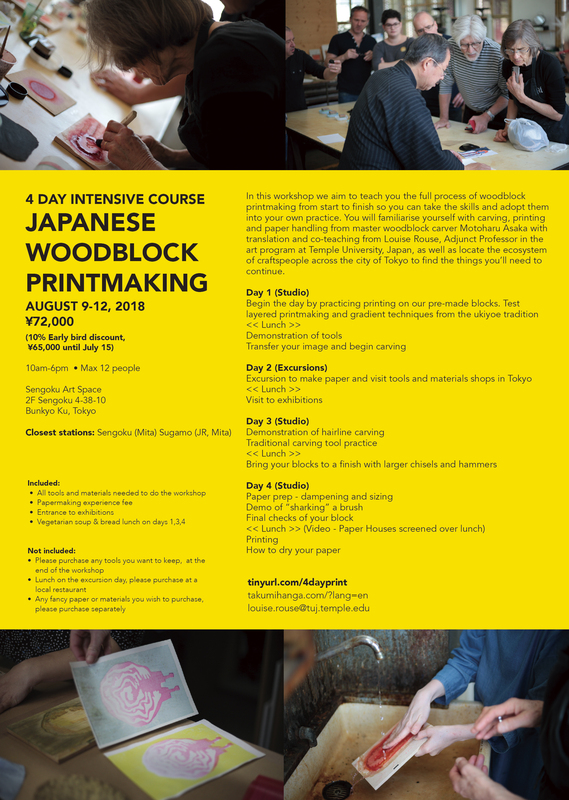 We’ve had a lot of inquiries for classes though so we are putting on a special 4-day intensive workshop in August before I leave. 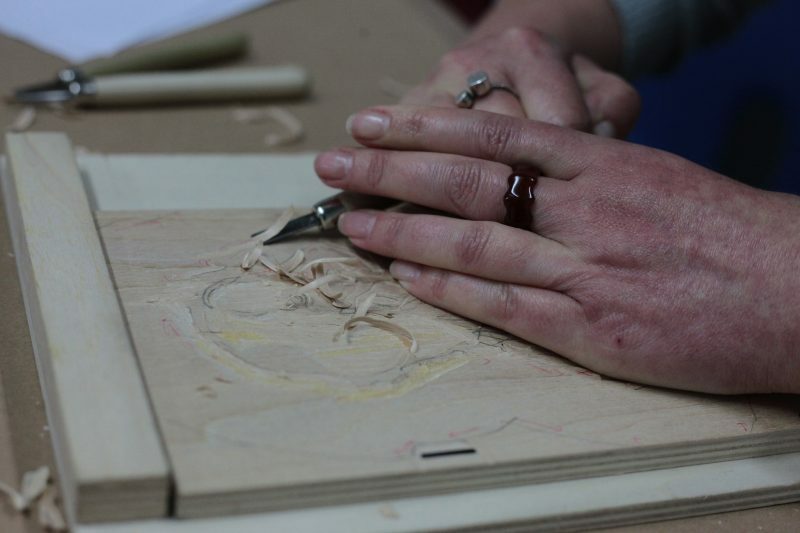 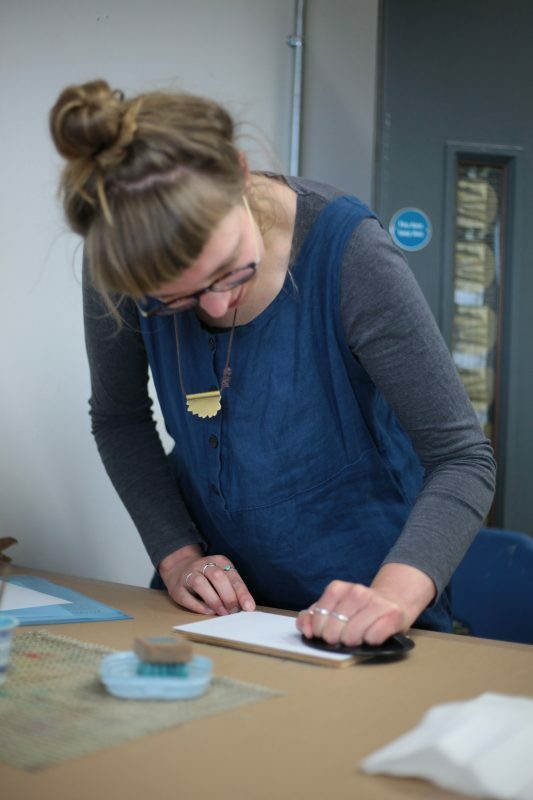 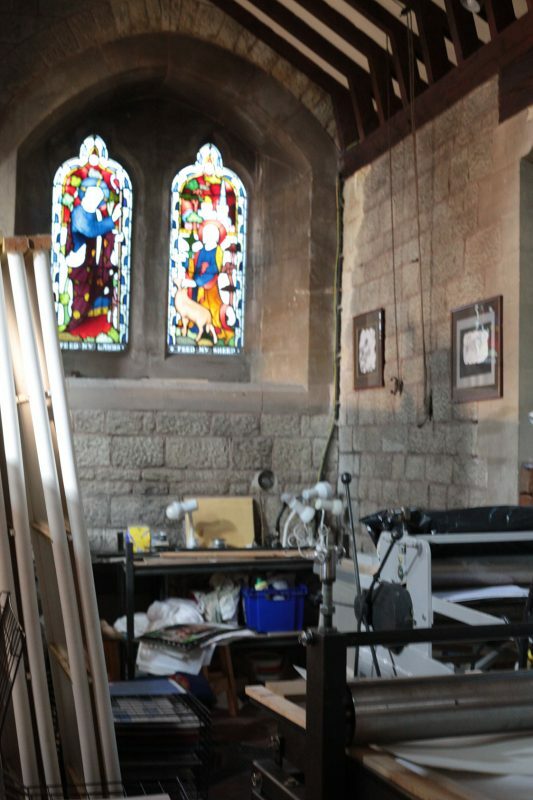 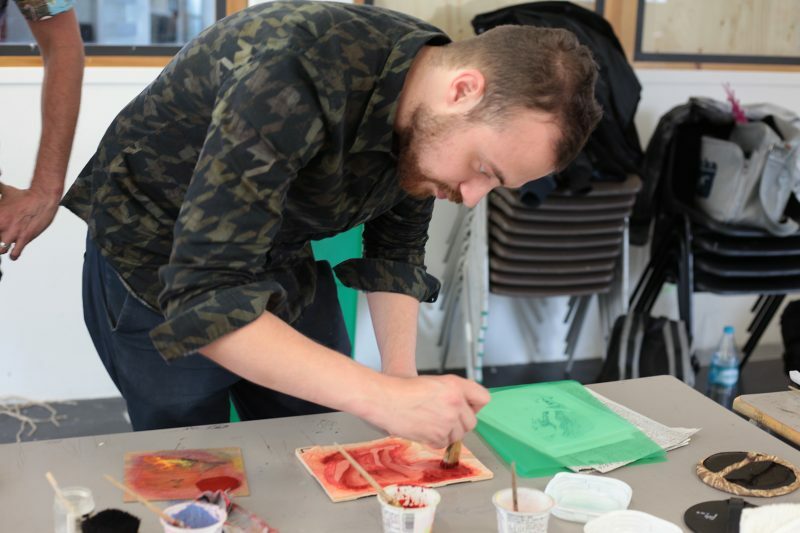 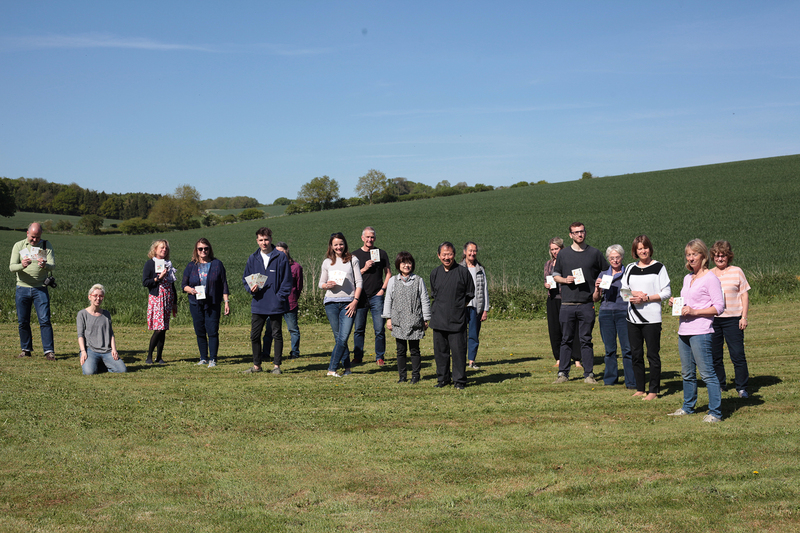 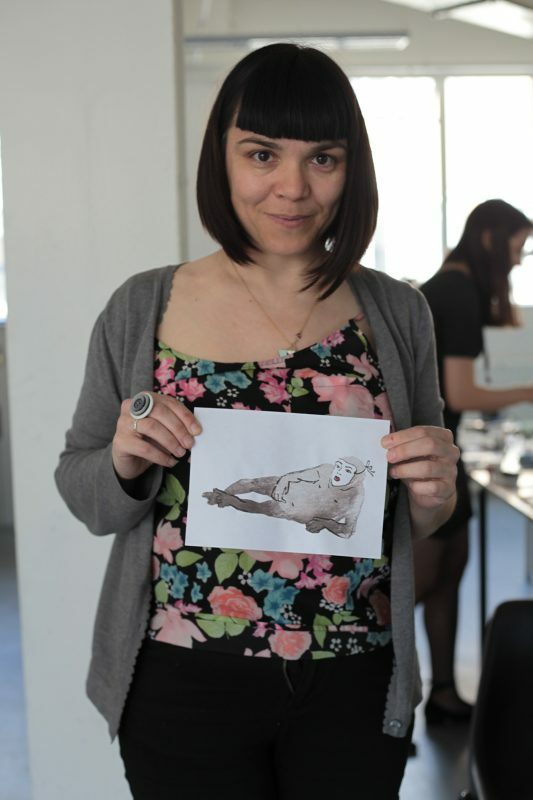 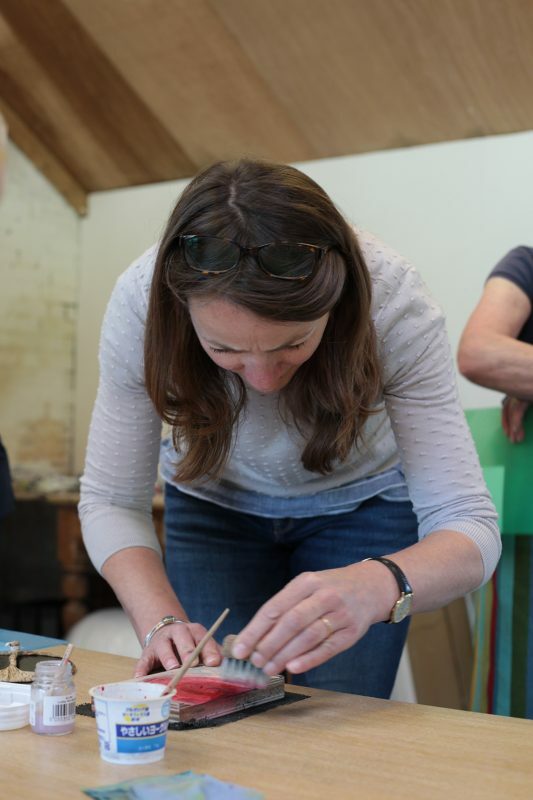 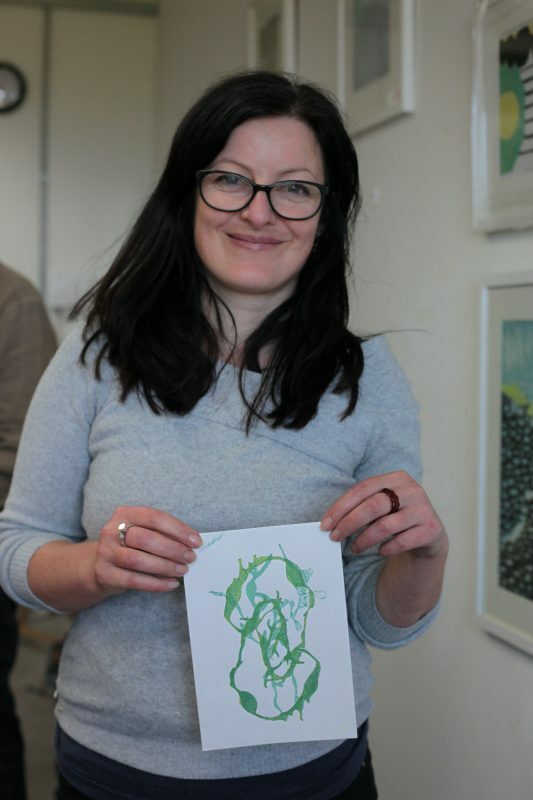 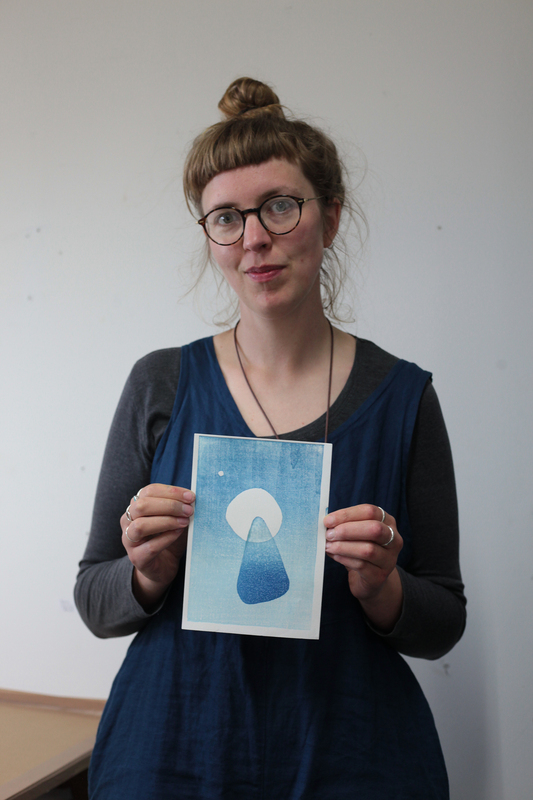 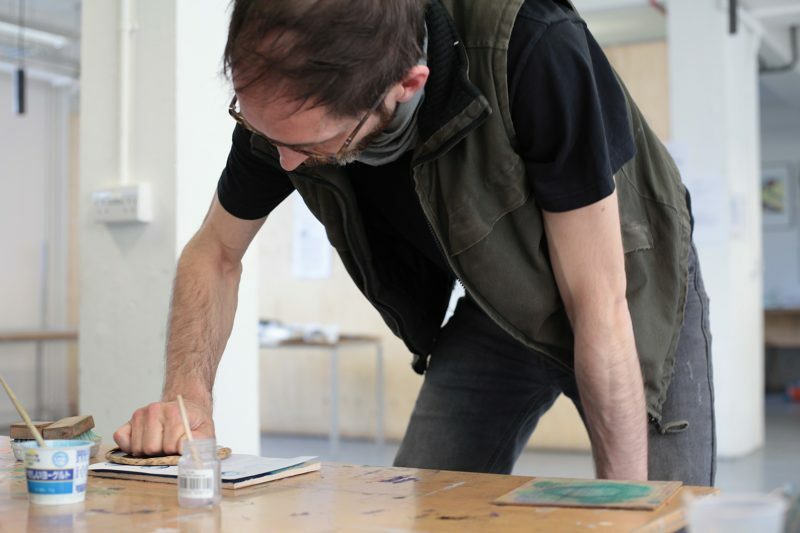 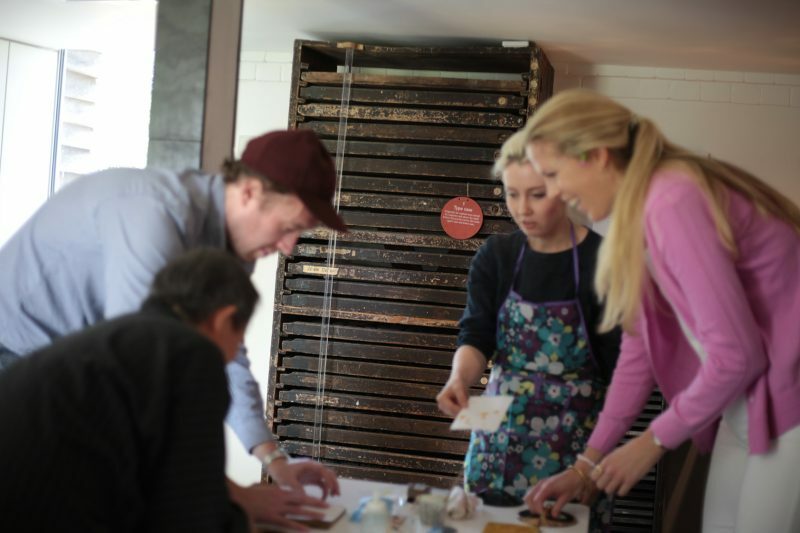 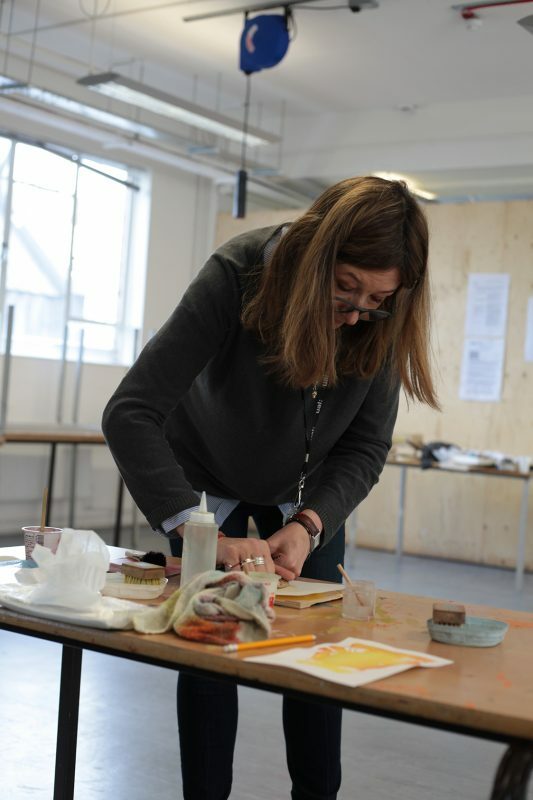 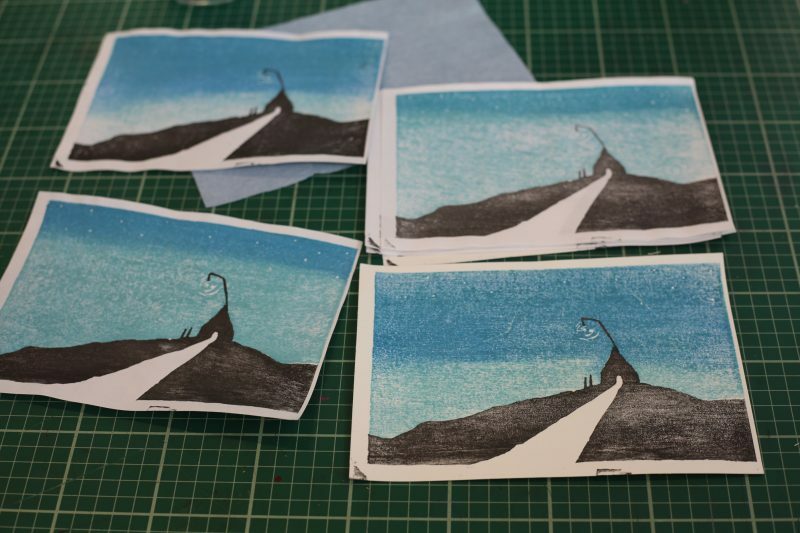 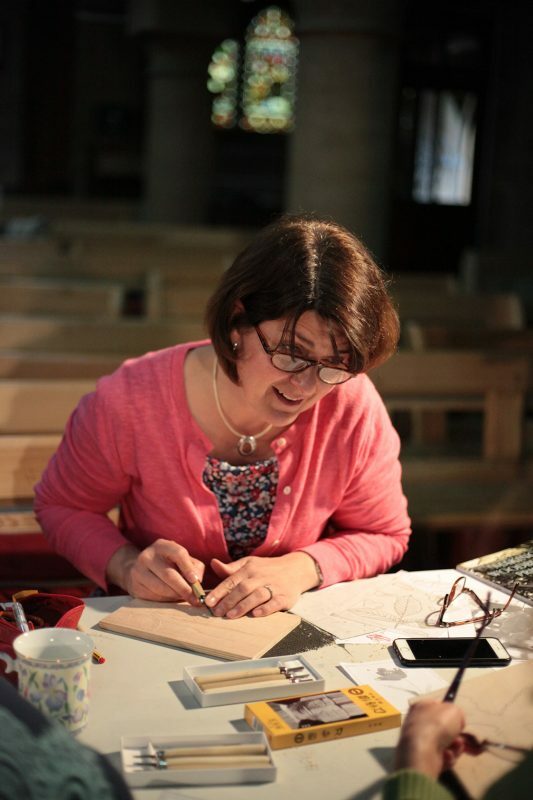 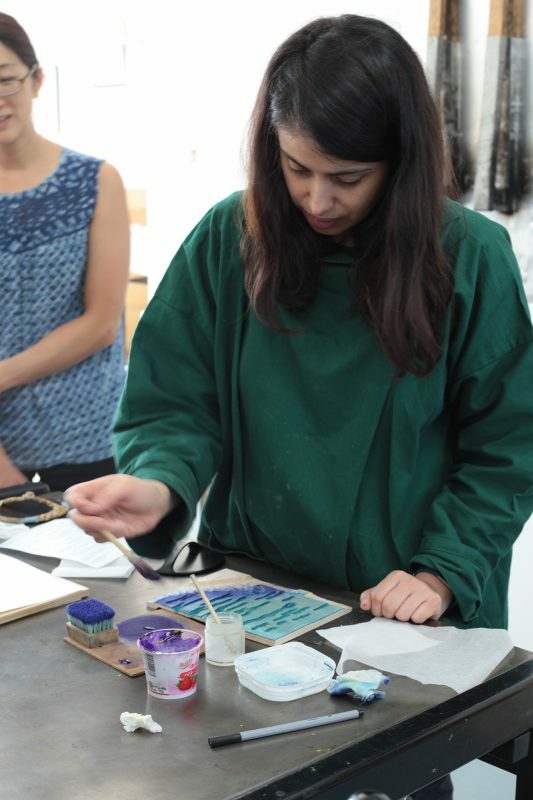 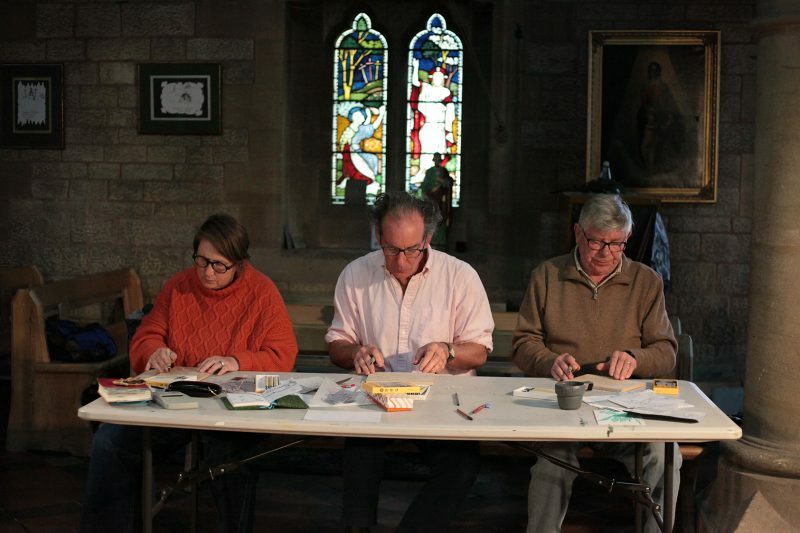 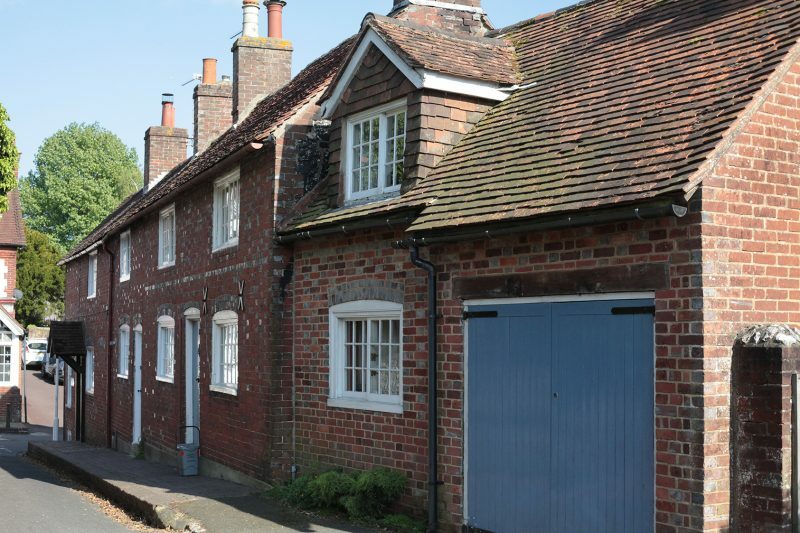 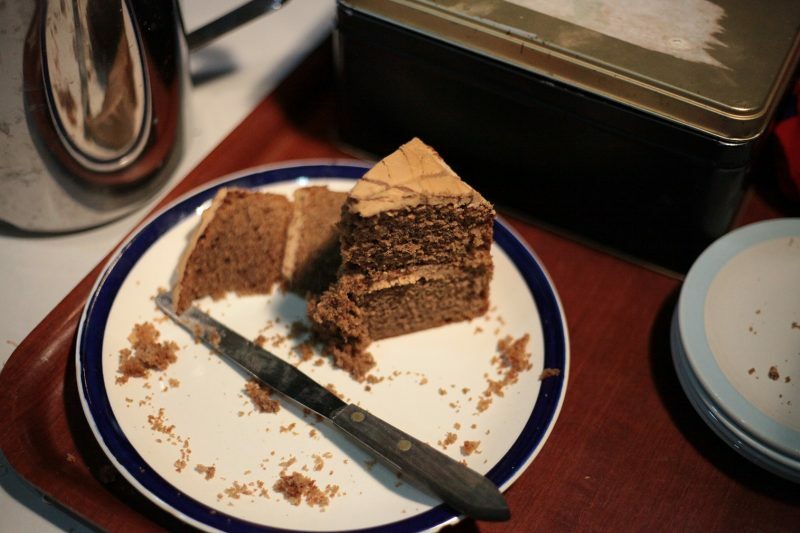 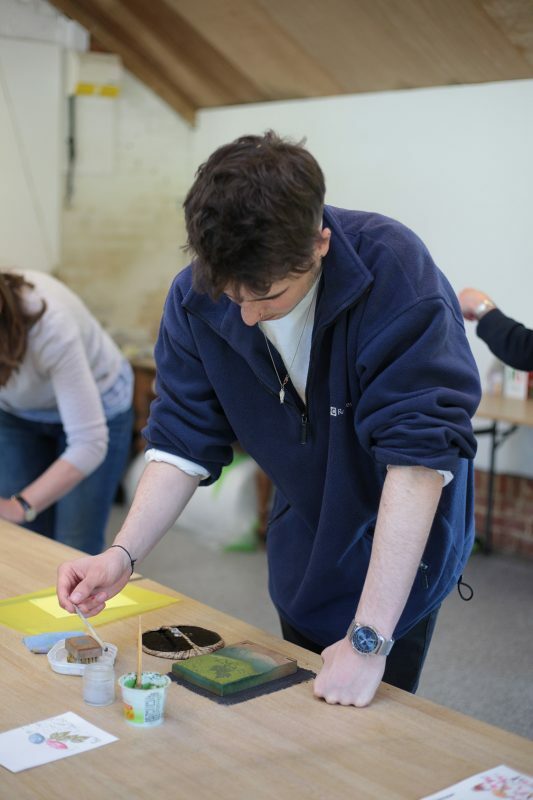 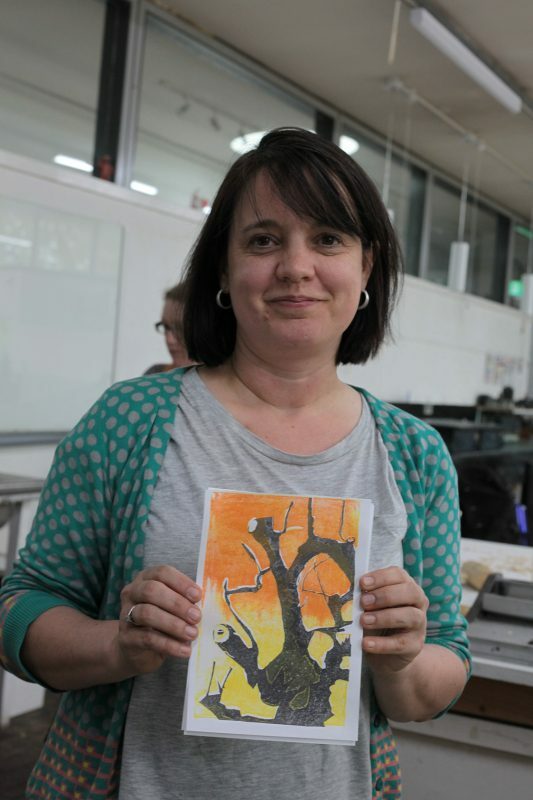 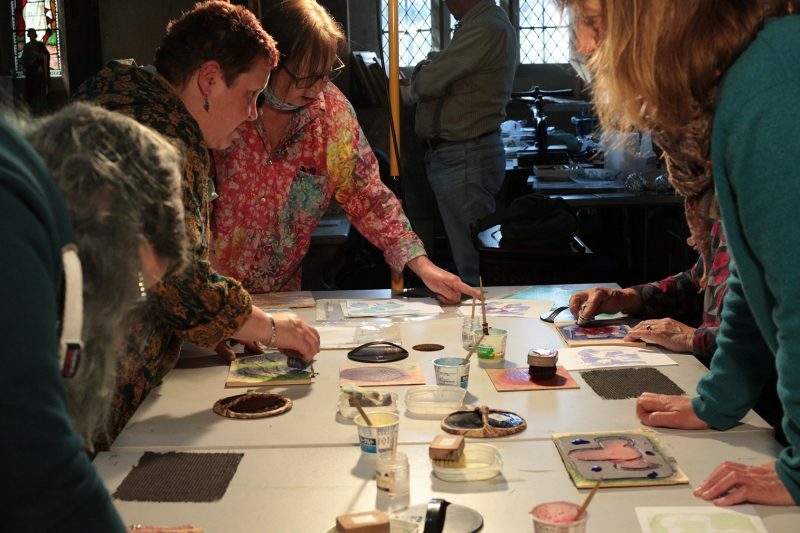 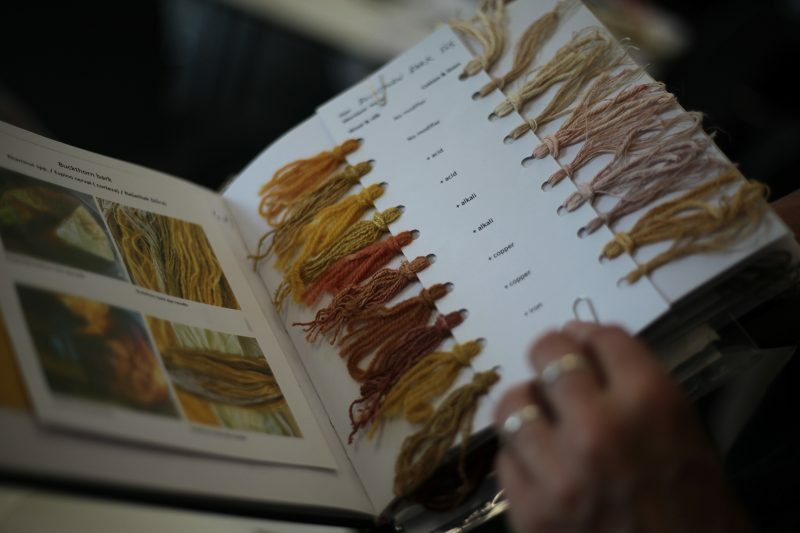 The aim of this course is to teach you the whole process from start to finish so you can continue on, on your own. 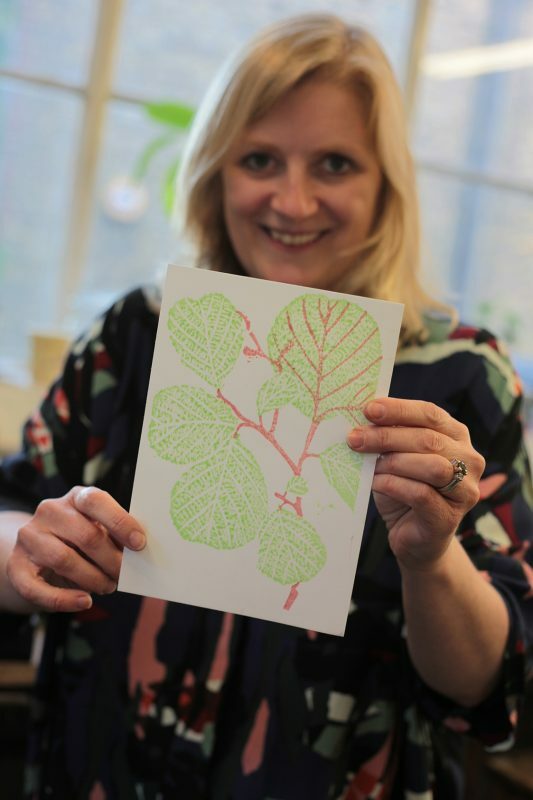 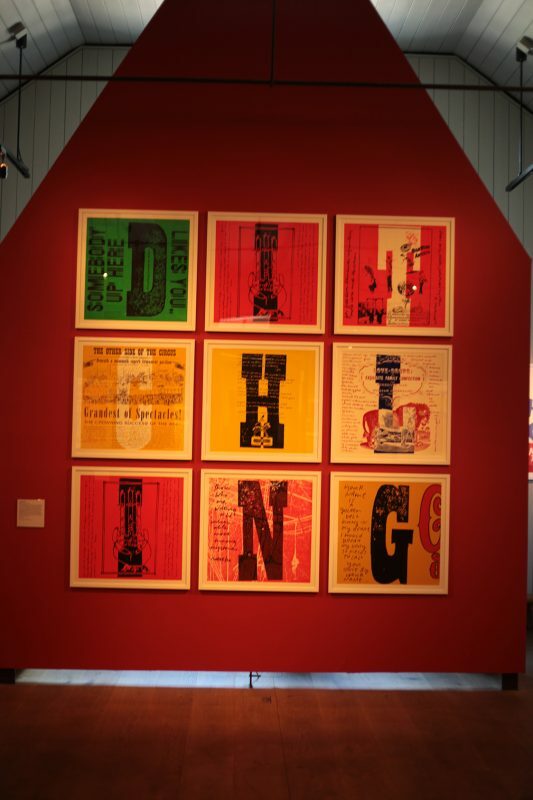 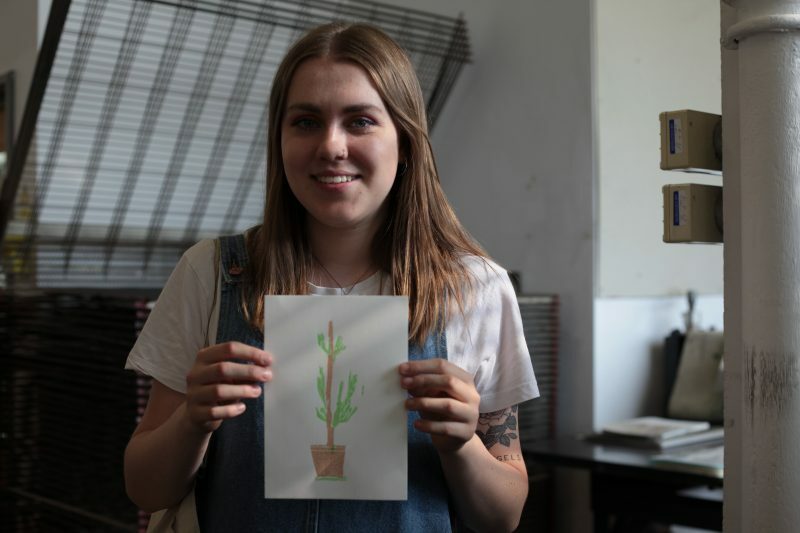 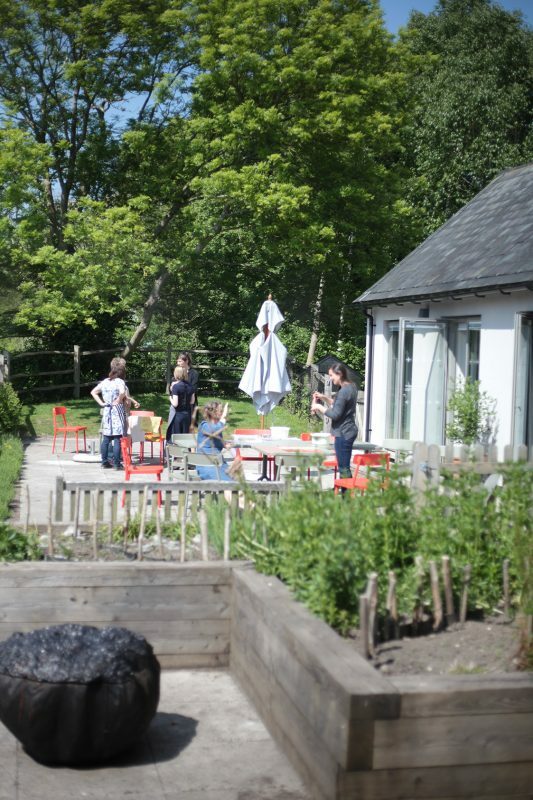 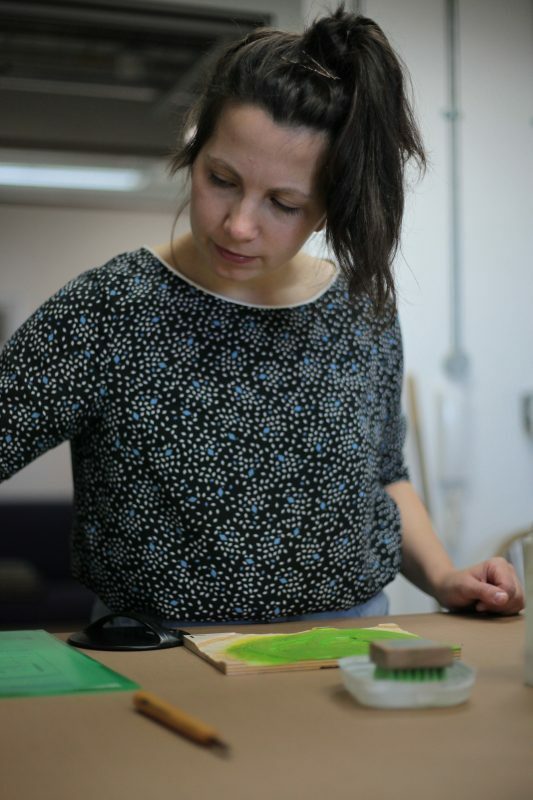 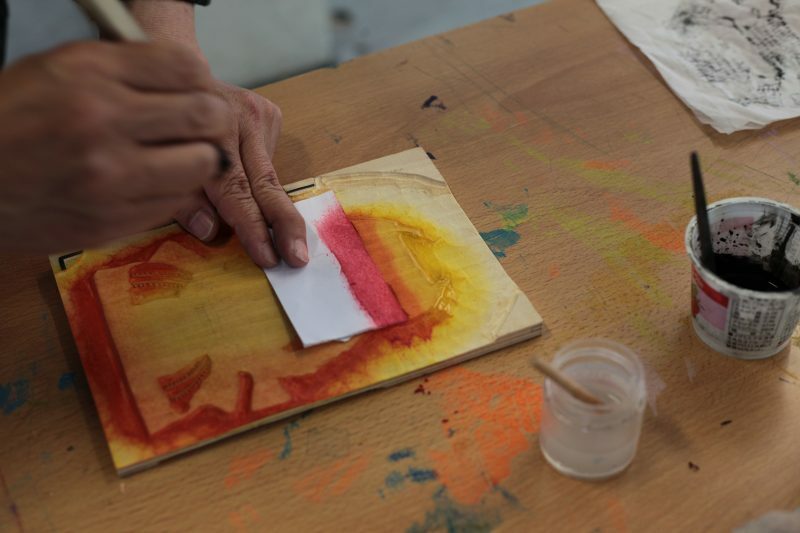 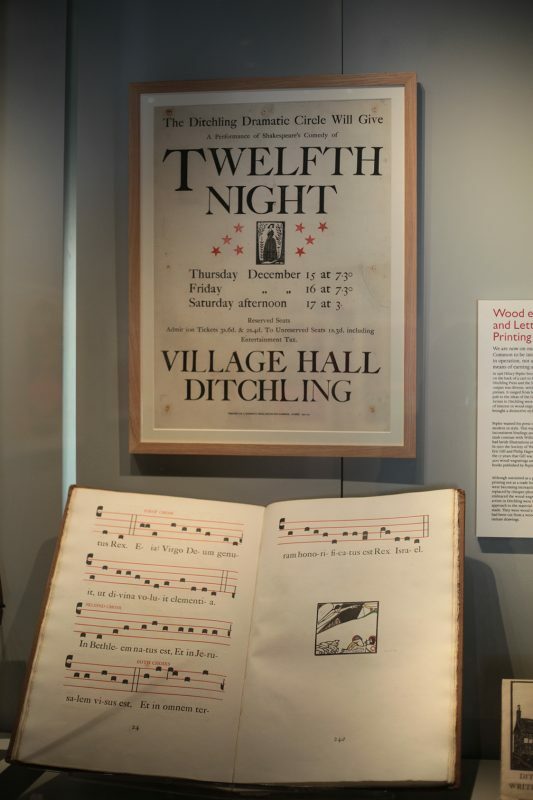 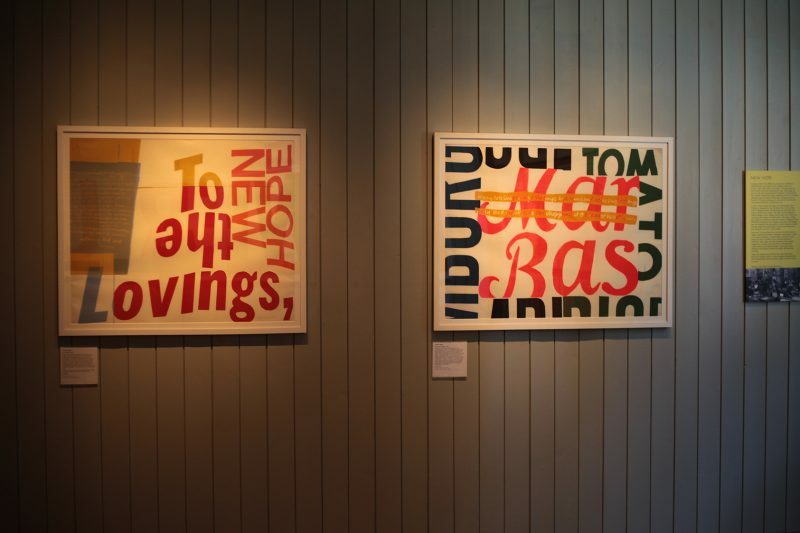 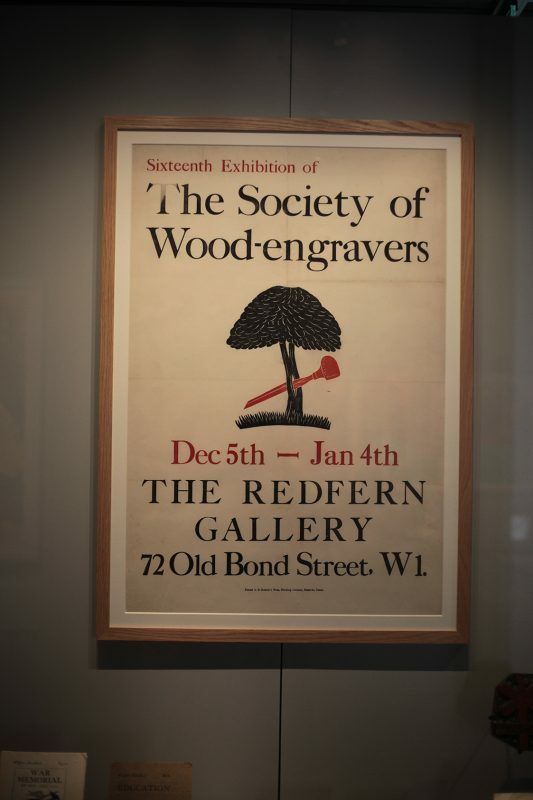 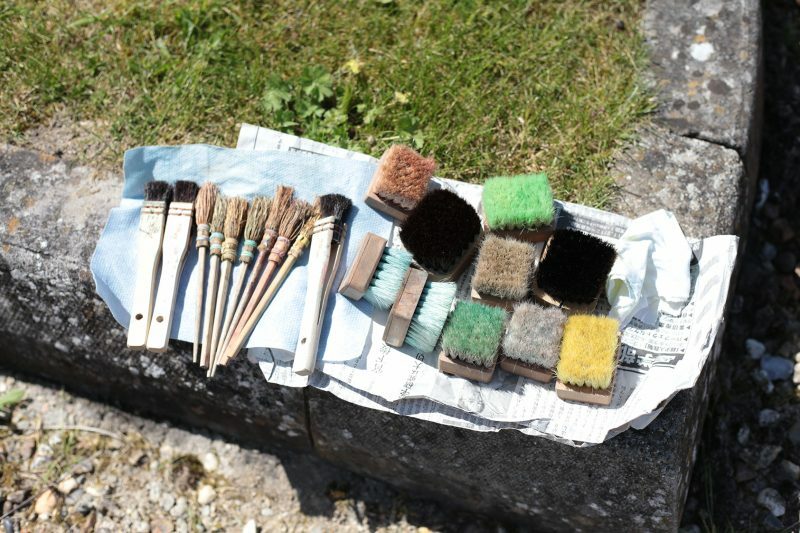 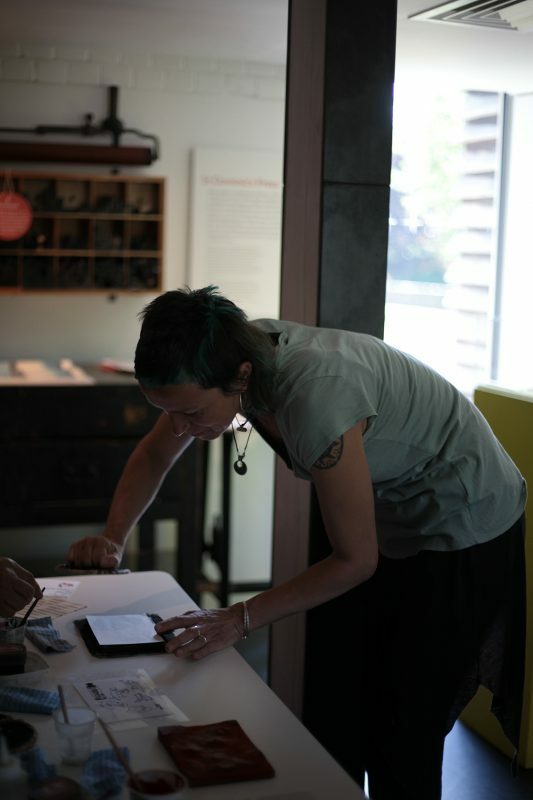 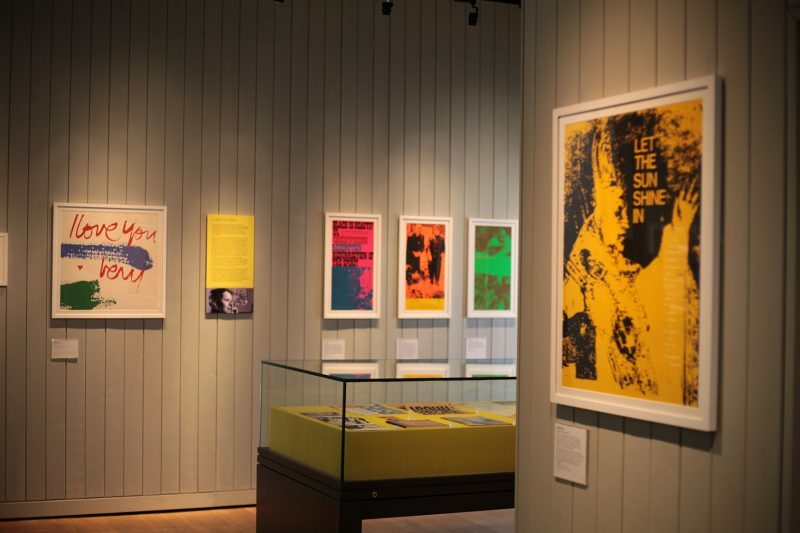 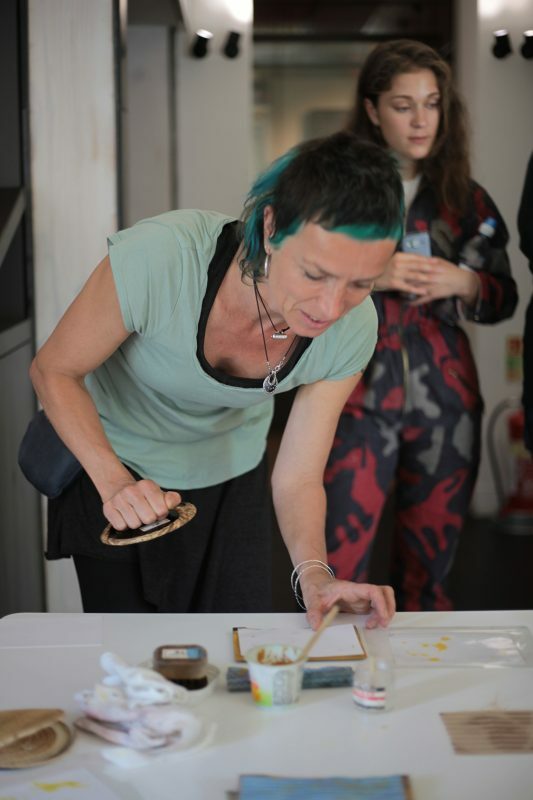 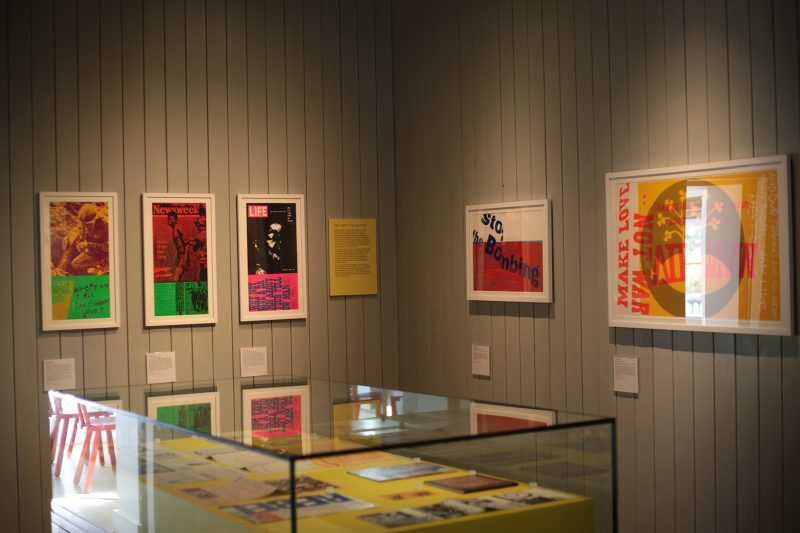 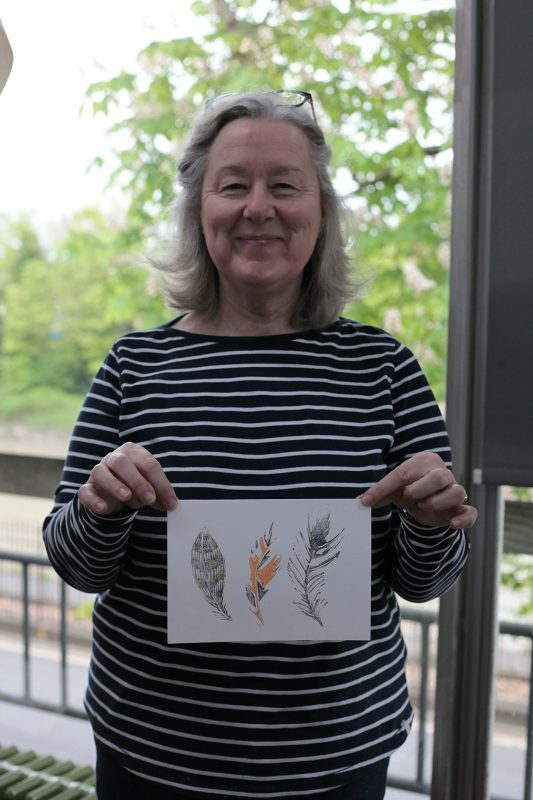 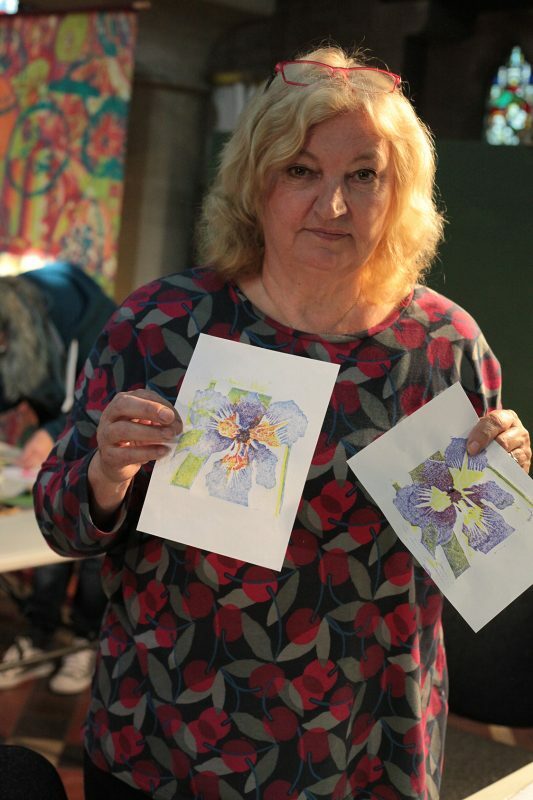 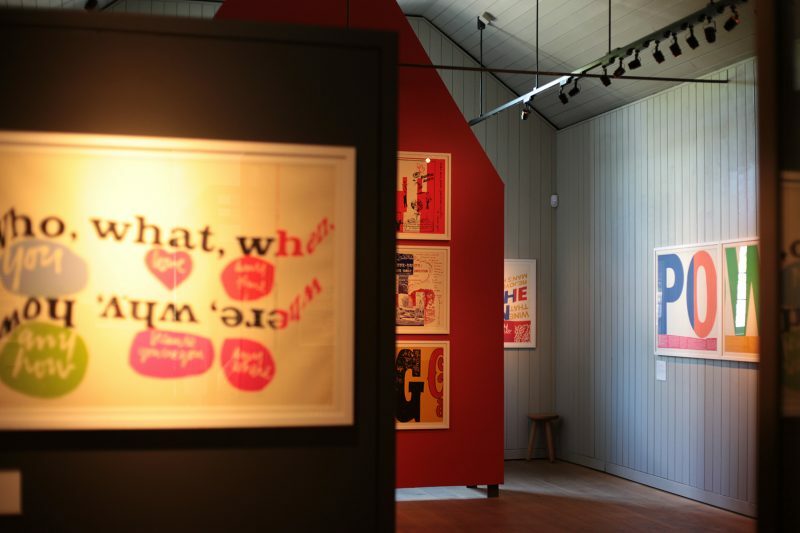 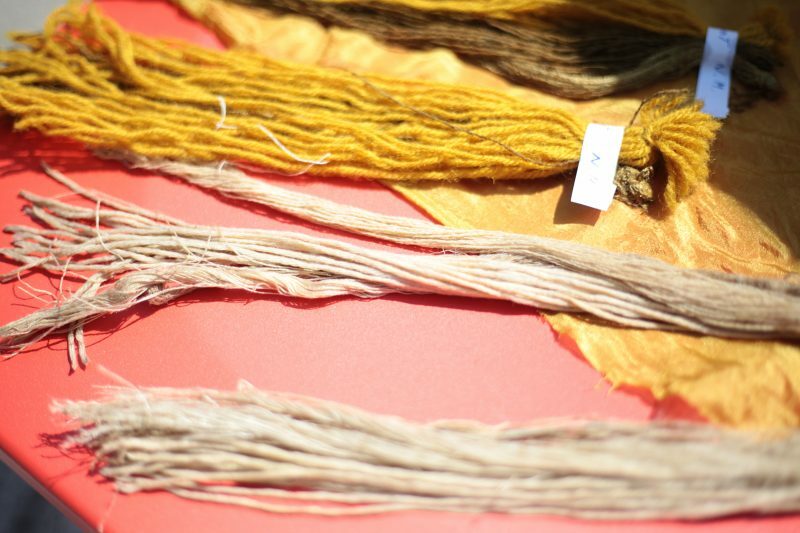 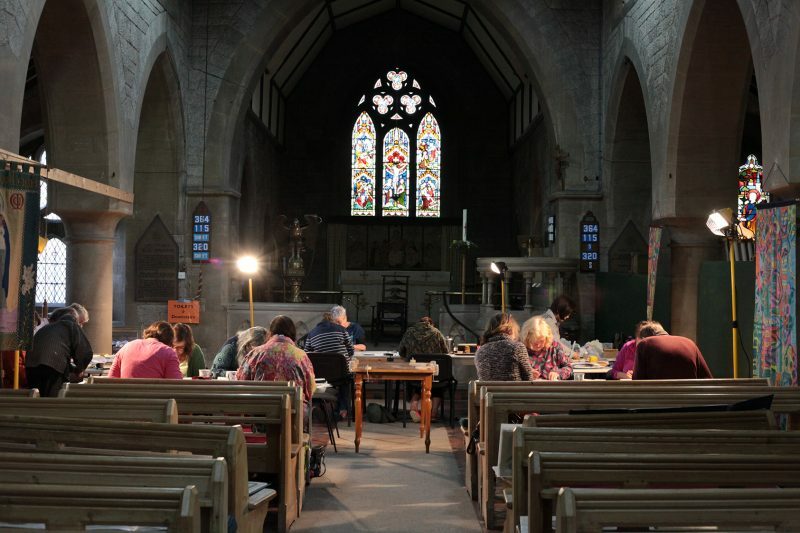 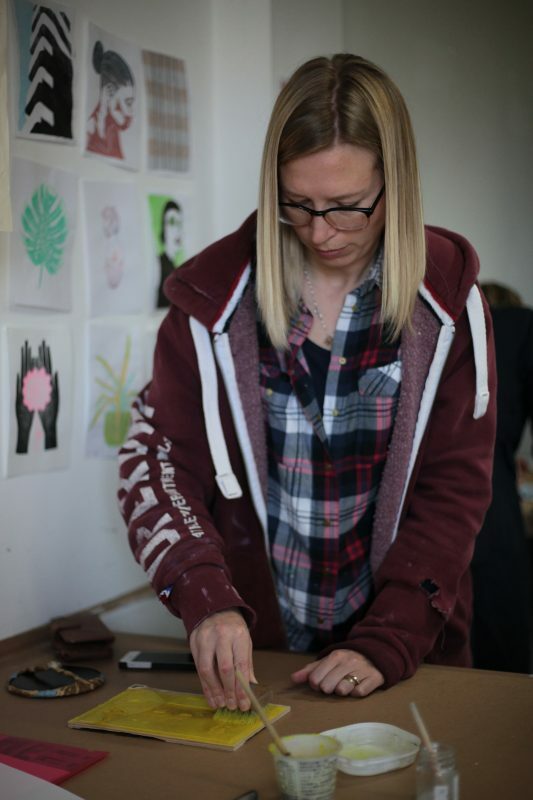 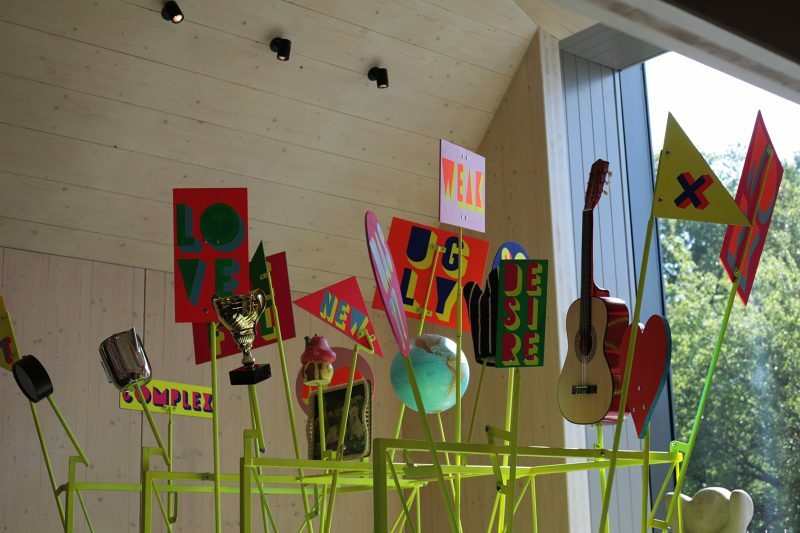 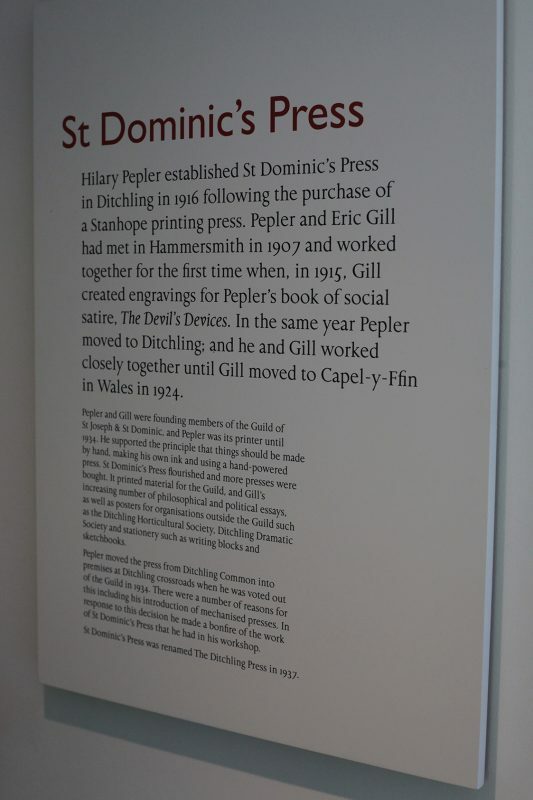 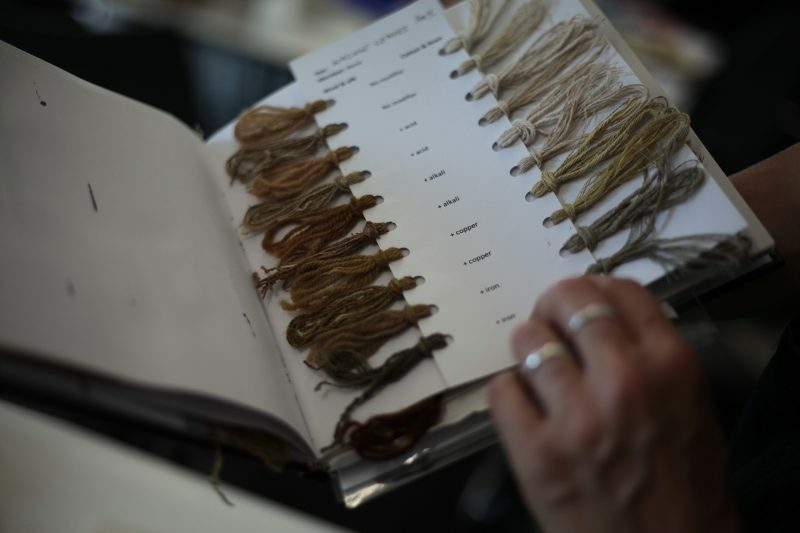 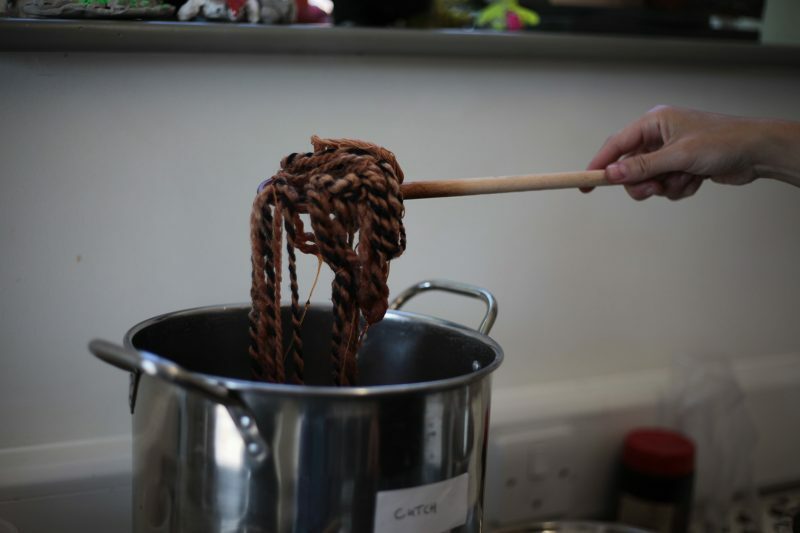 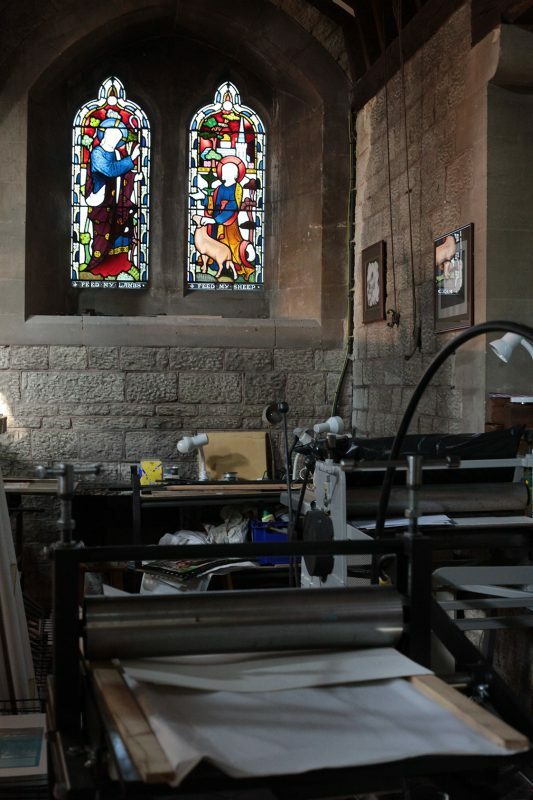 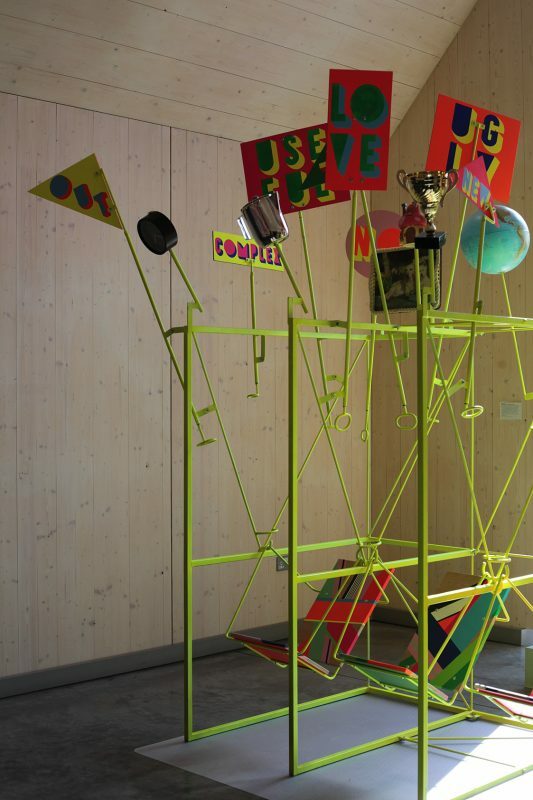 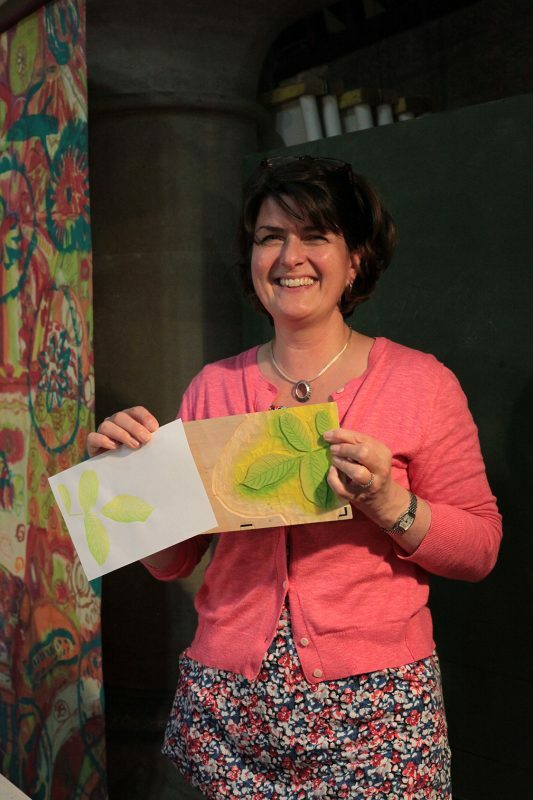 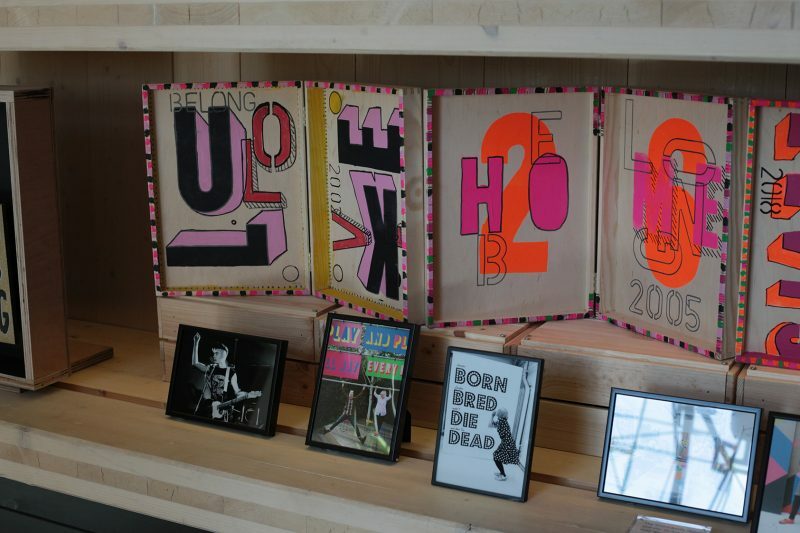 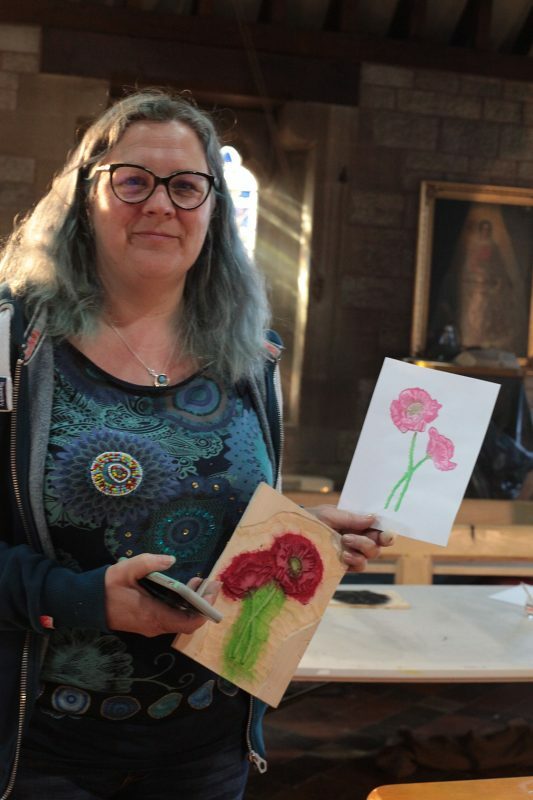 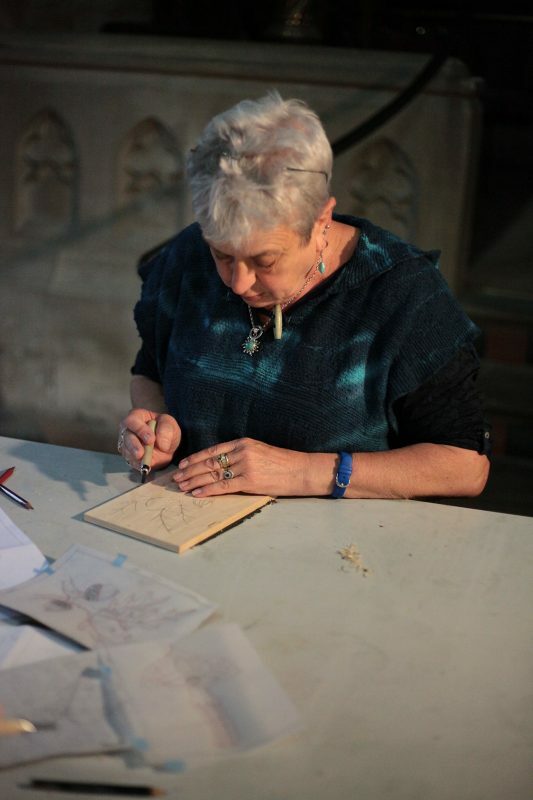 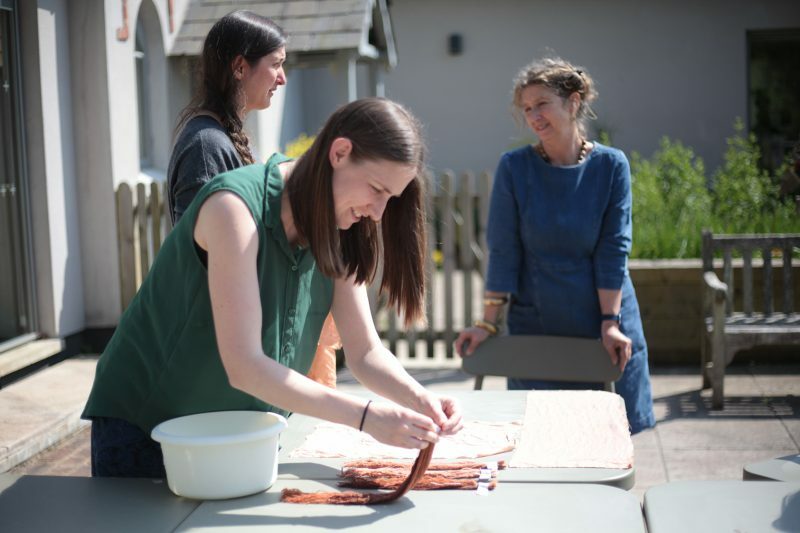 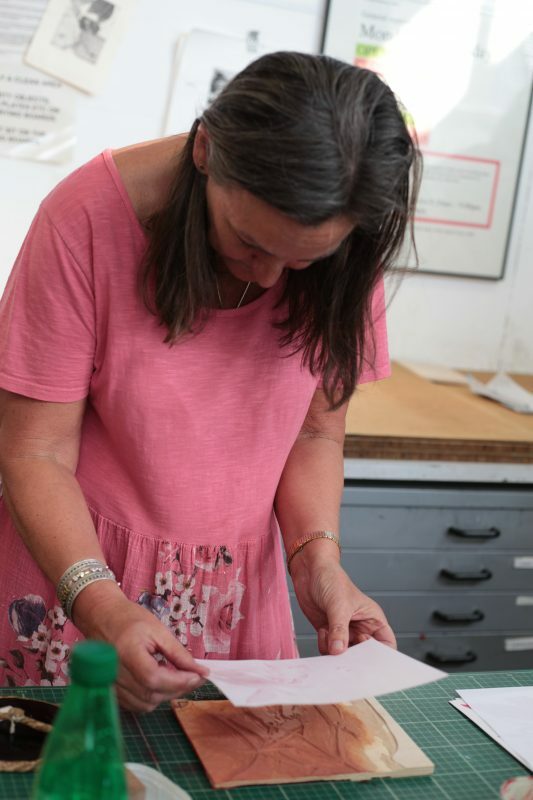 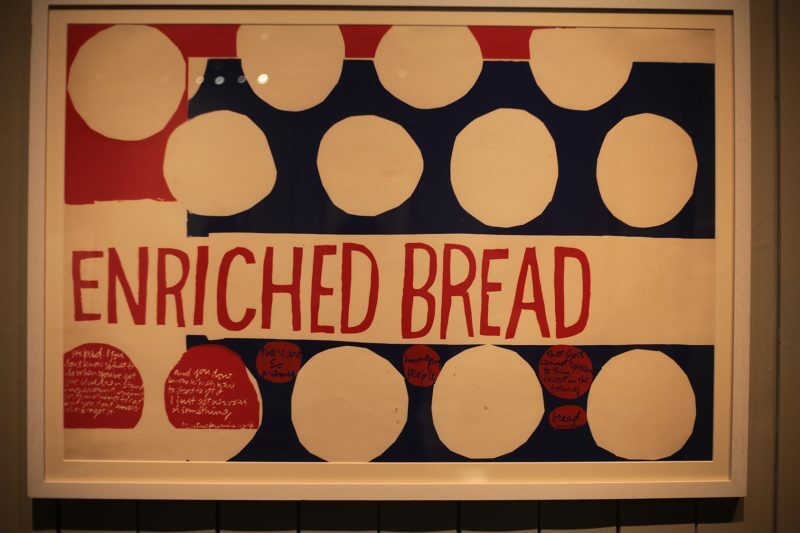 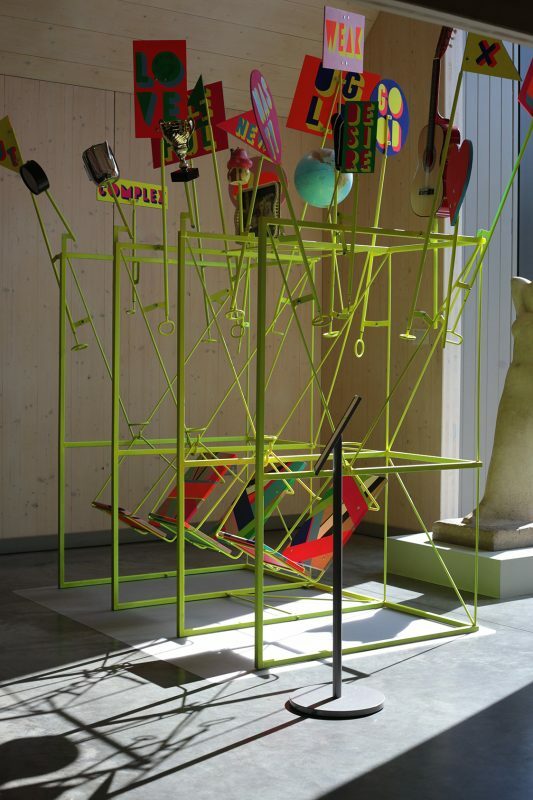 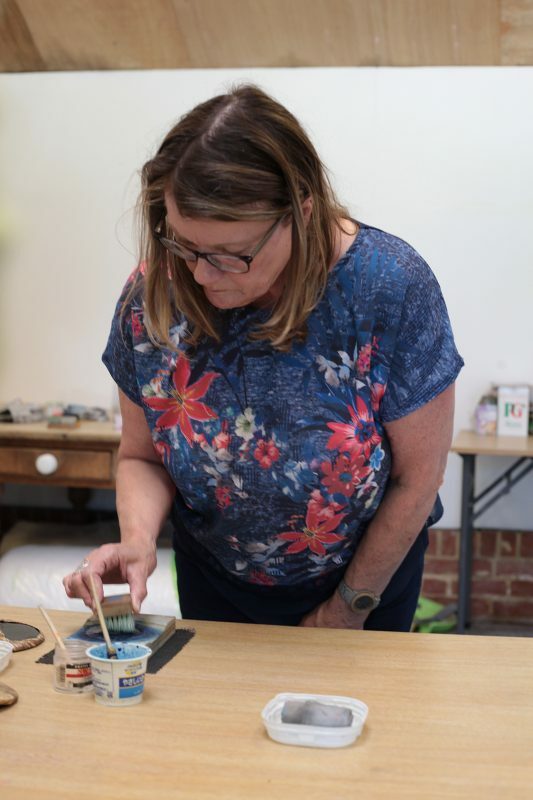 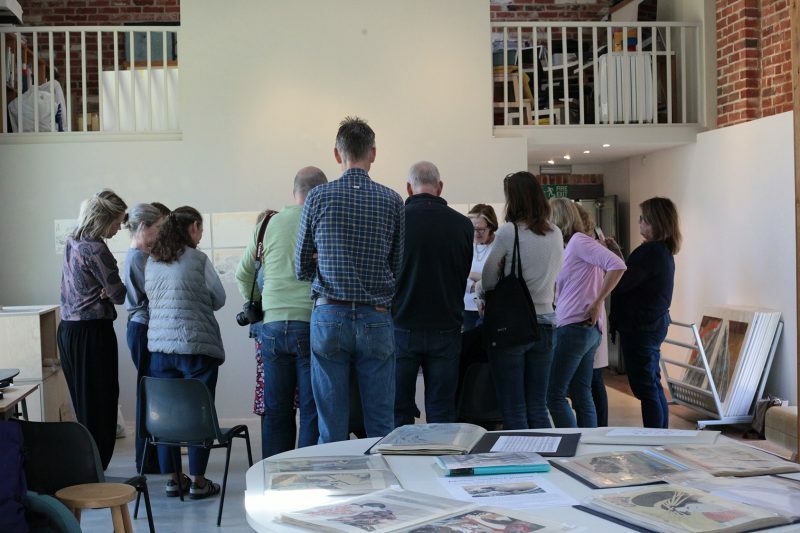 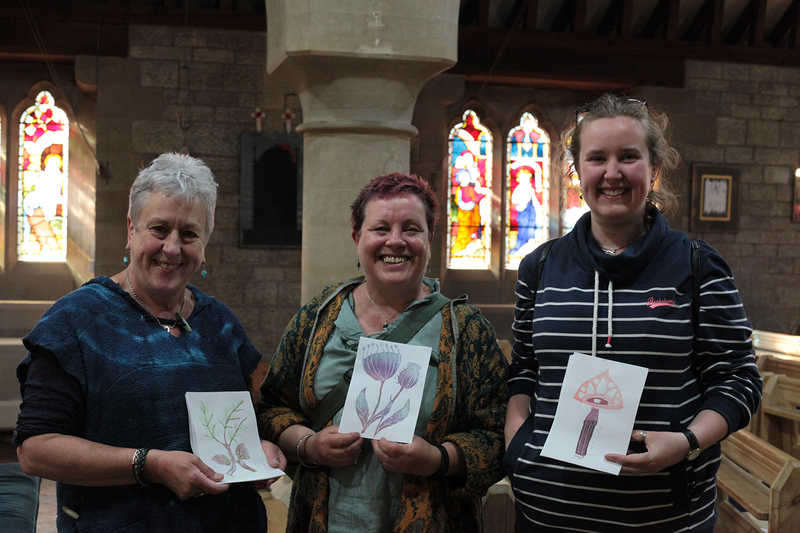 Meanwhile Jenny Dean was delivering a natural dye workshop next door in the garden, Sister Mary Corita Kent's work was in the main gallery and Morag Myerscough and Luke Morgan in the entrance gallery! 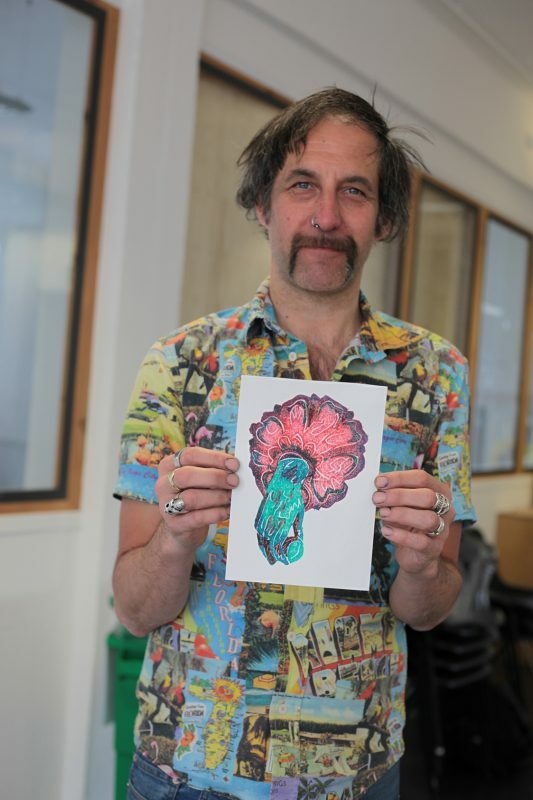 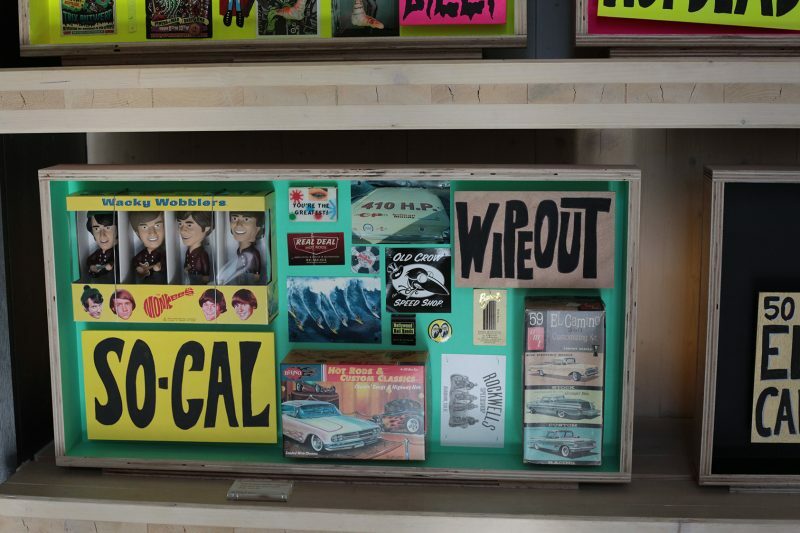 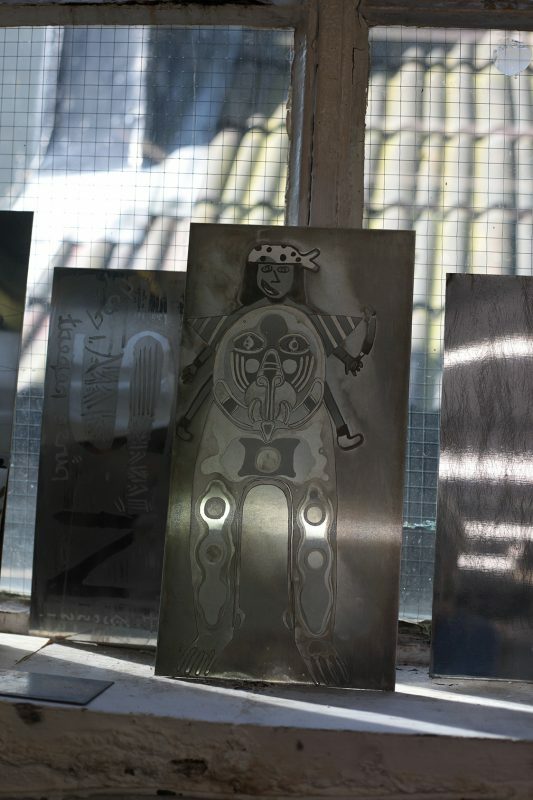 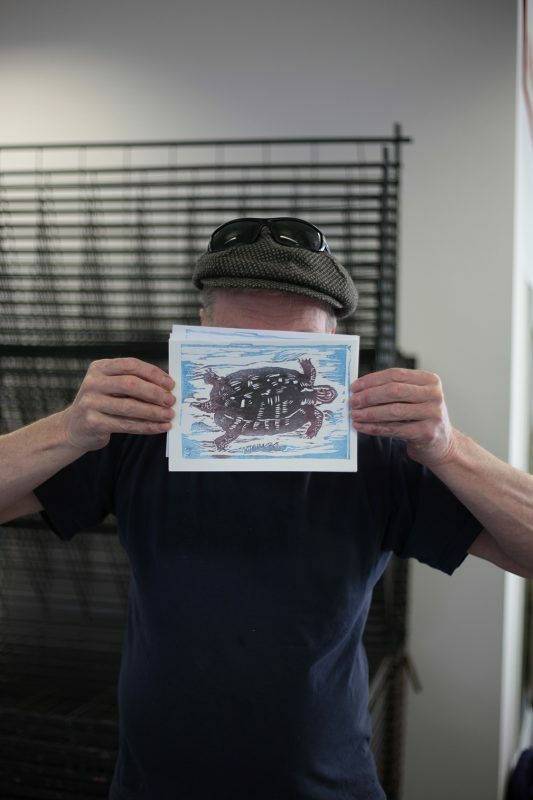 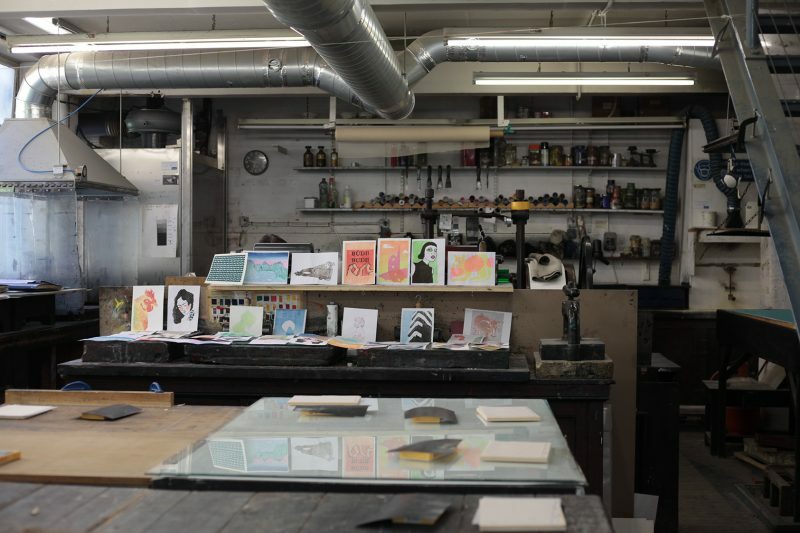 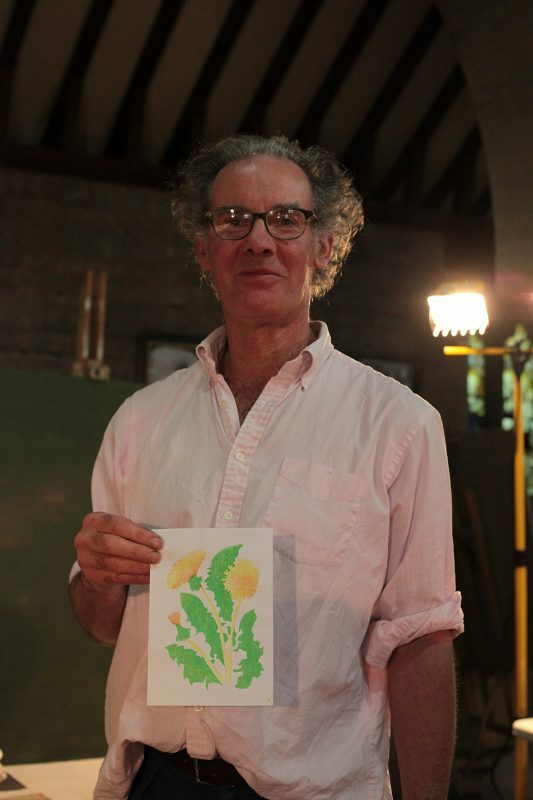 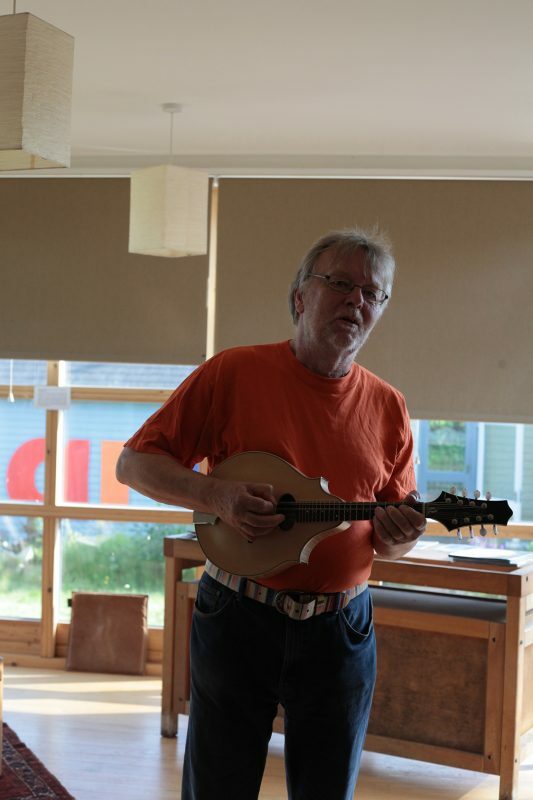 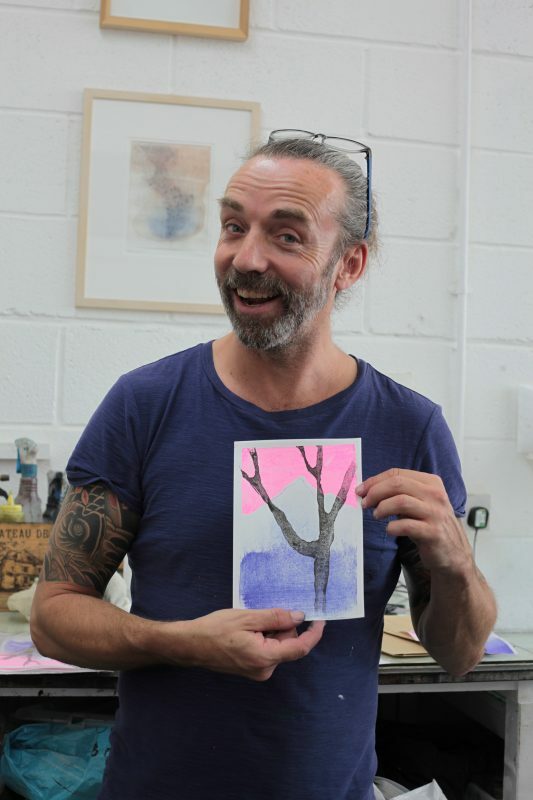 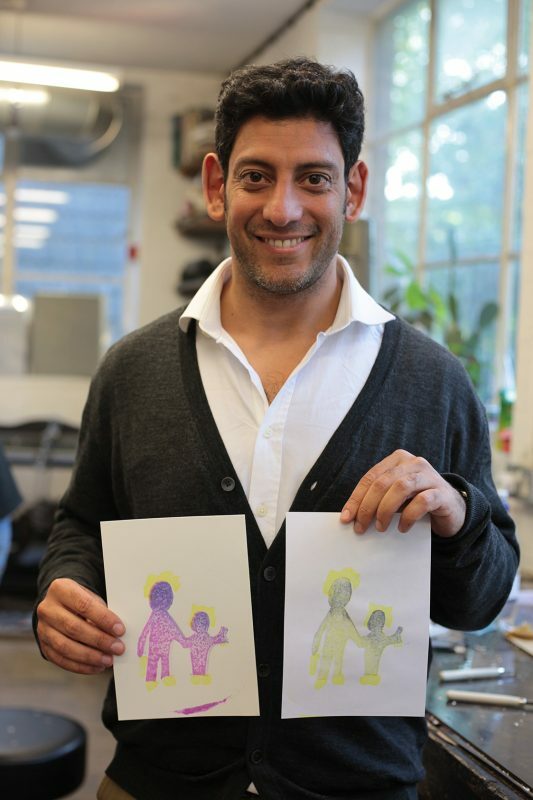 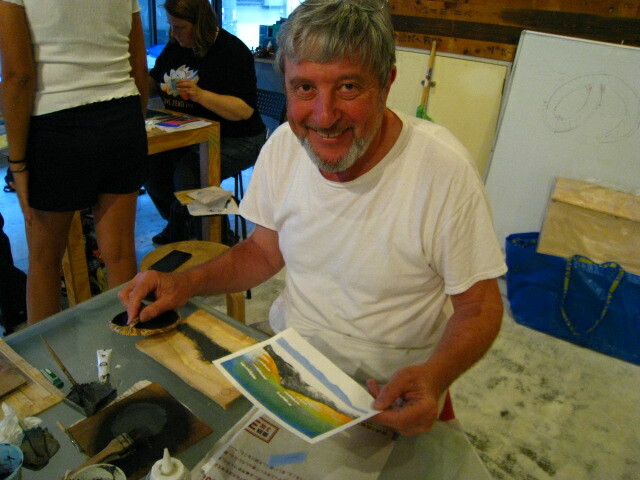 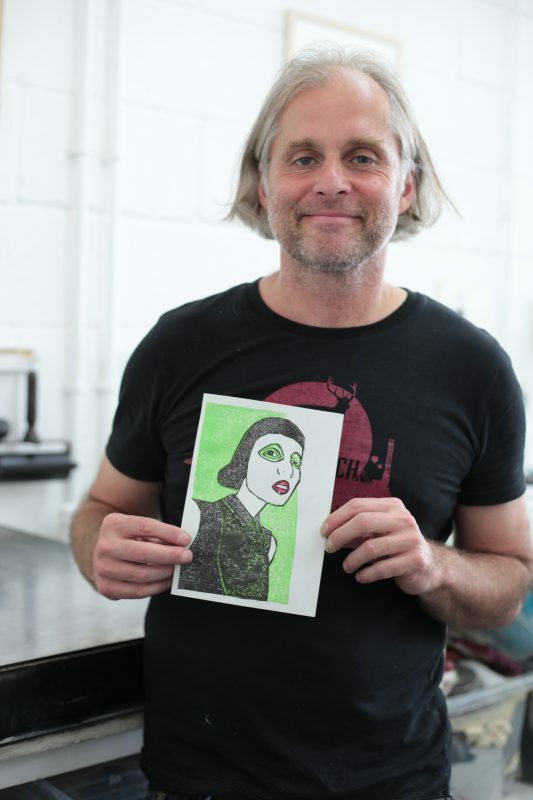 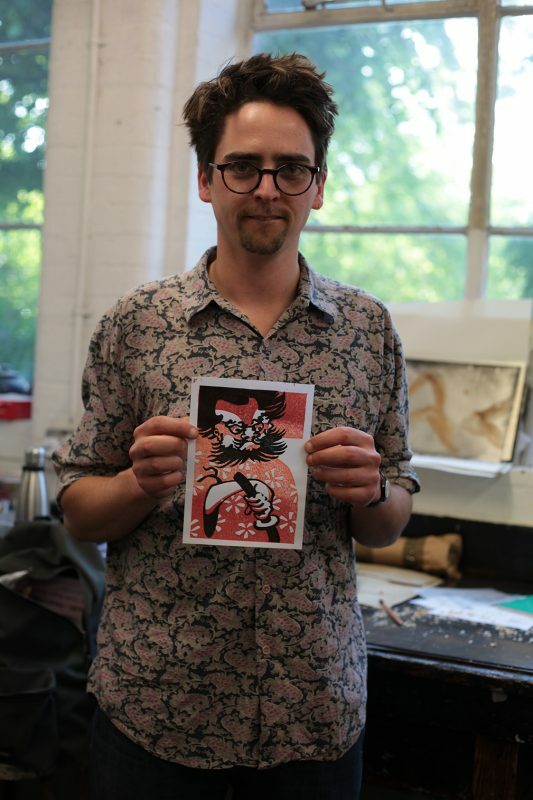 Many thanks to Adrian Holmes, woodblock artist for hosting us at Krowji studios. 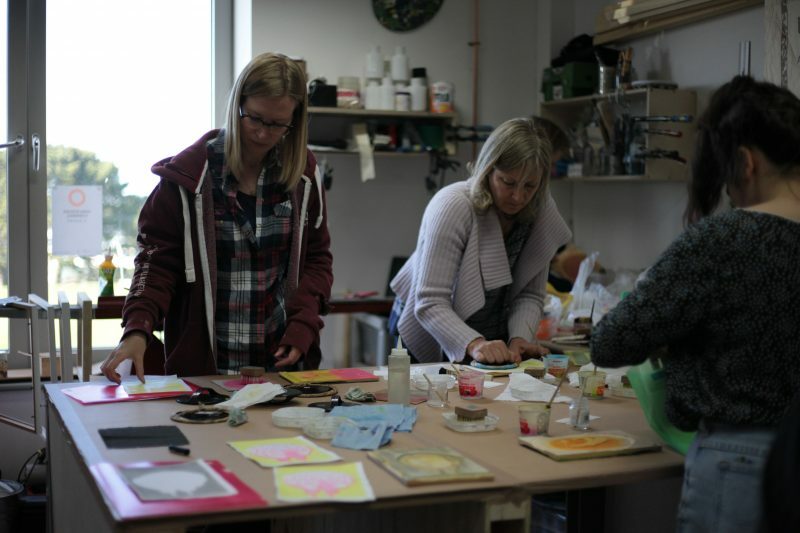 We had a great couple of days in Cornwall!